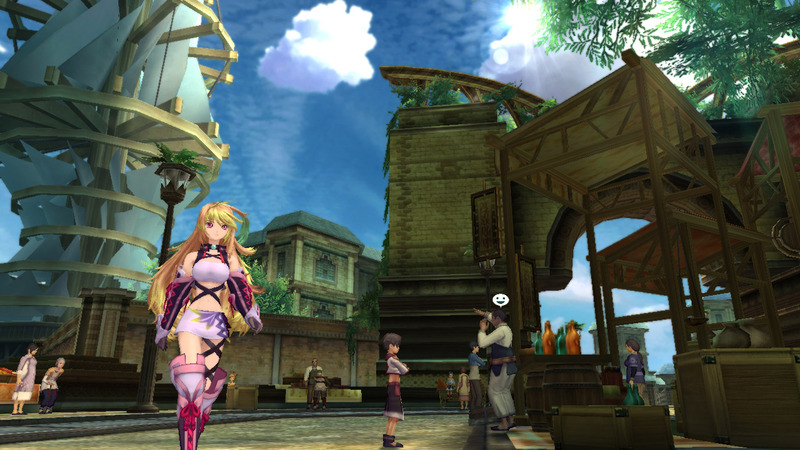 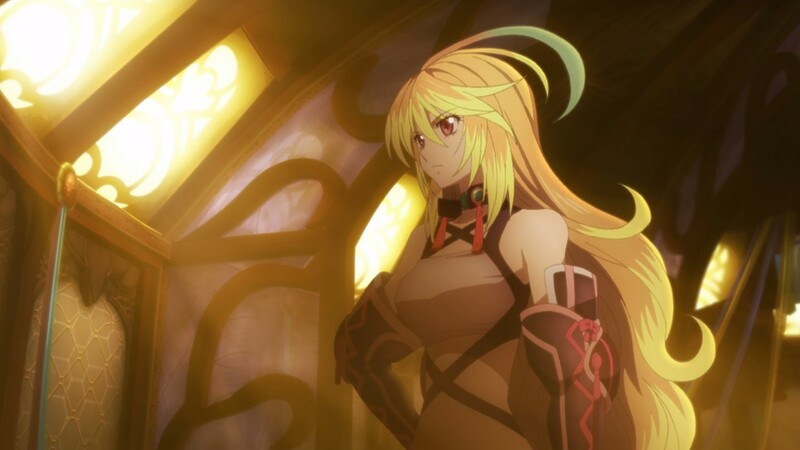 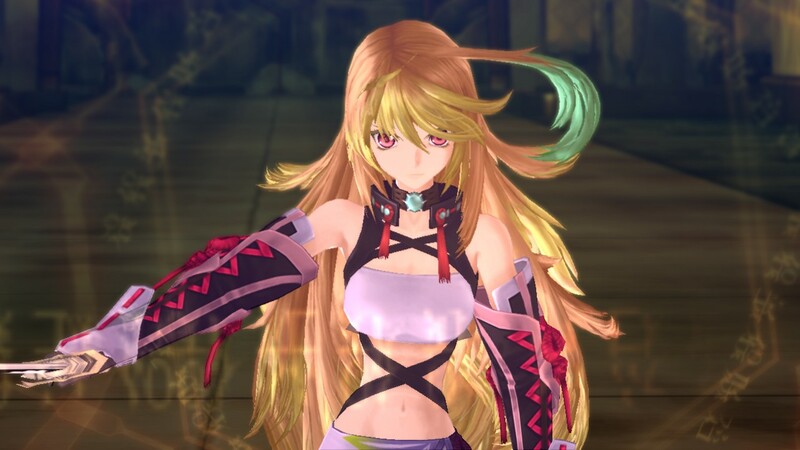 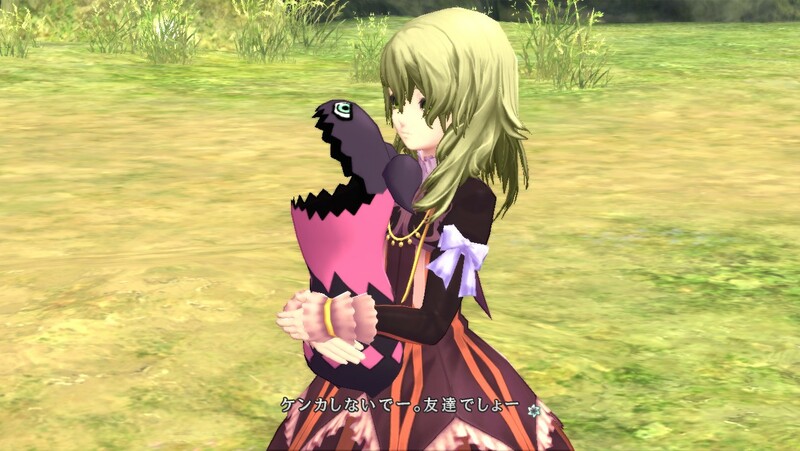 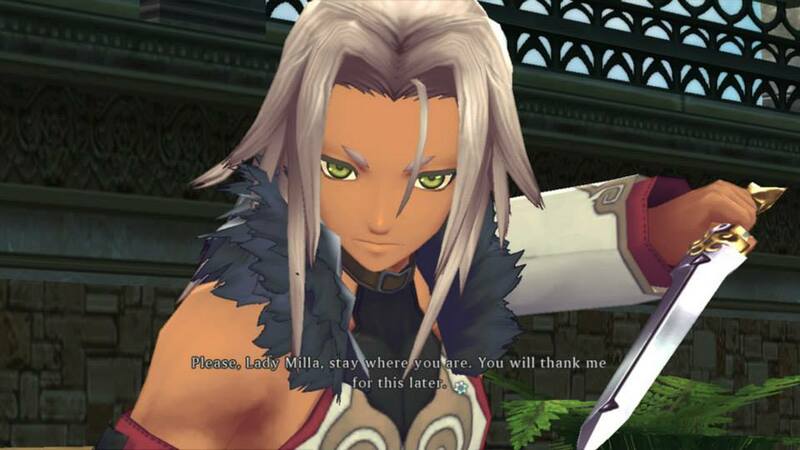 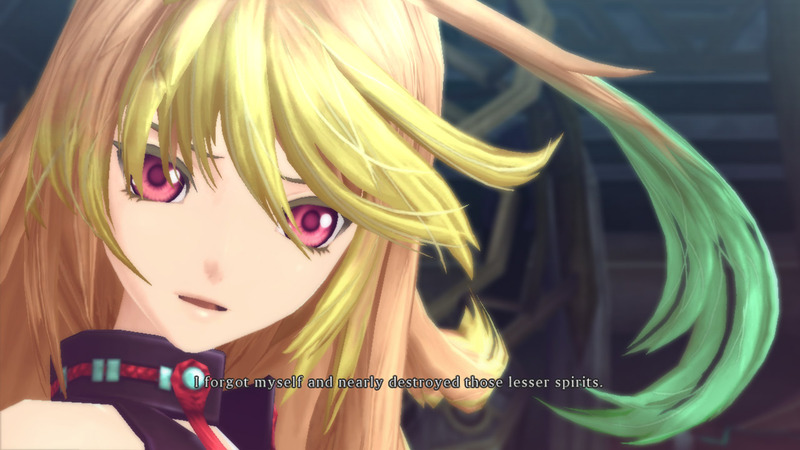 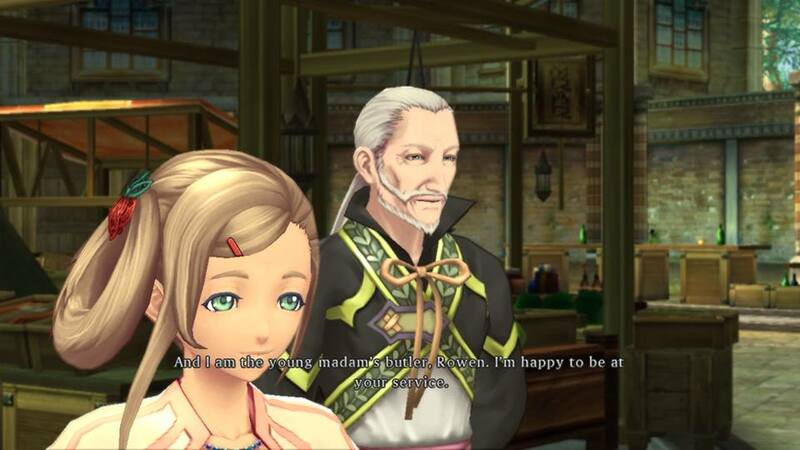 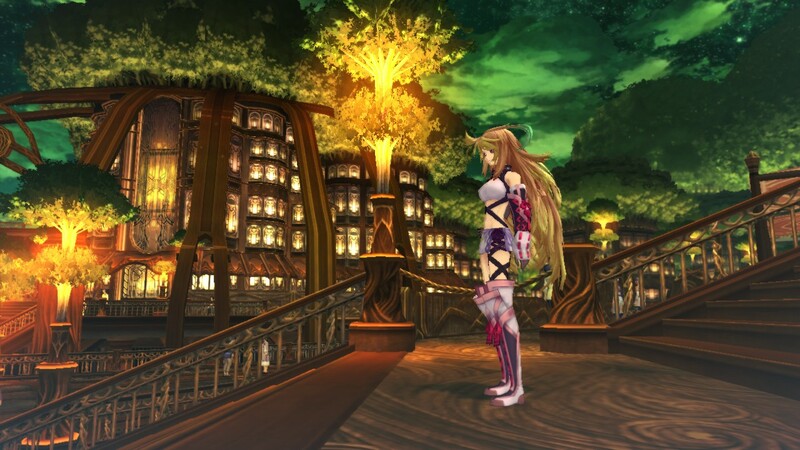 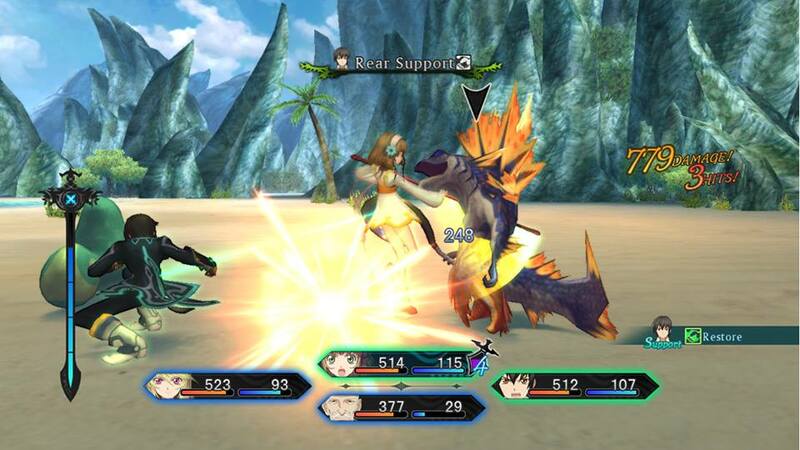 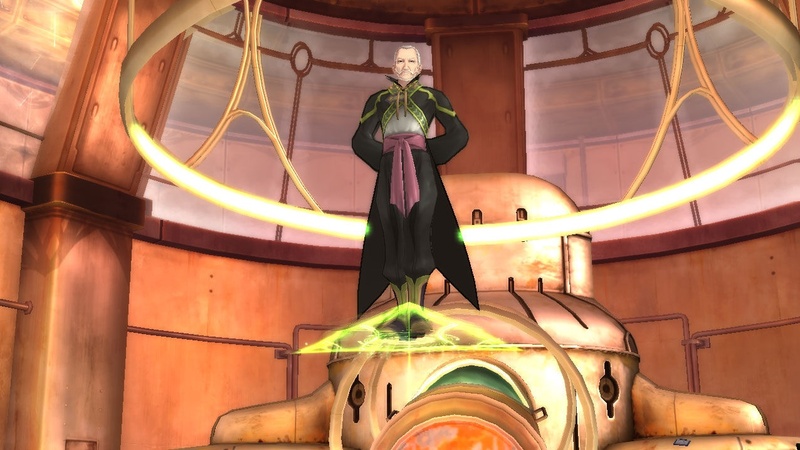 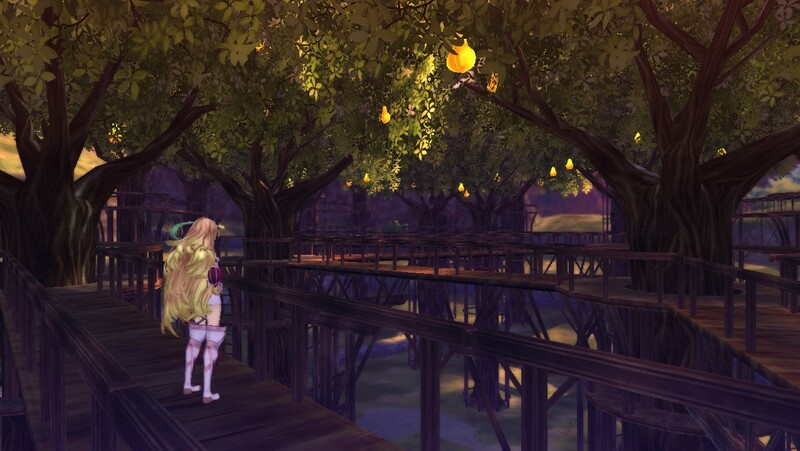 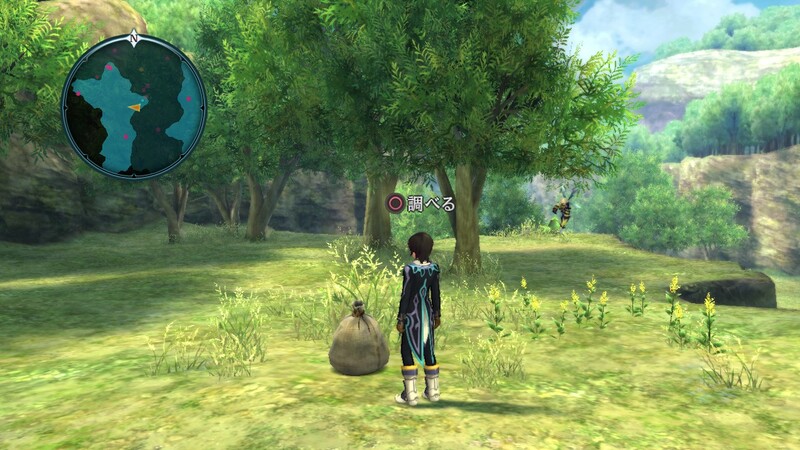 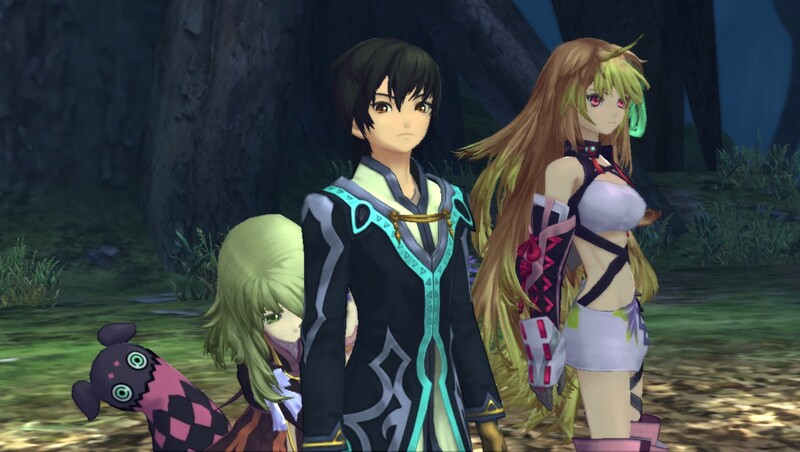 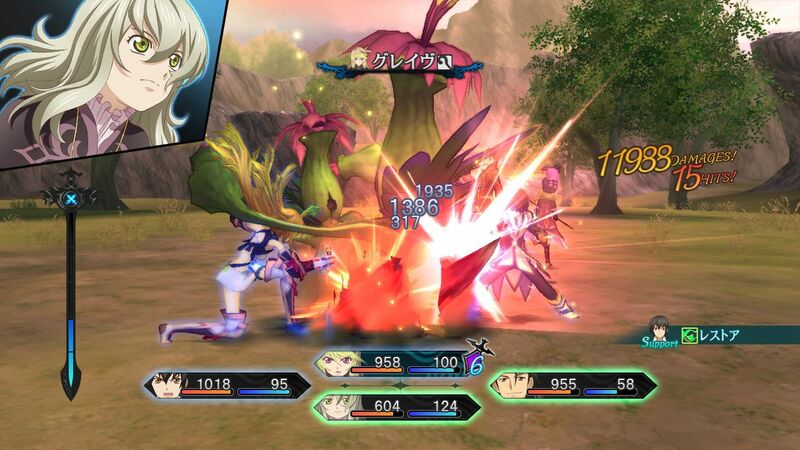 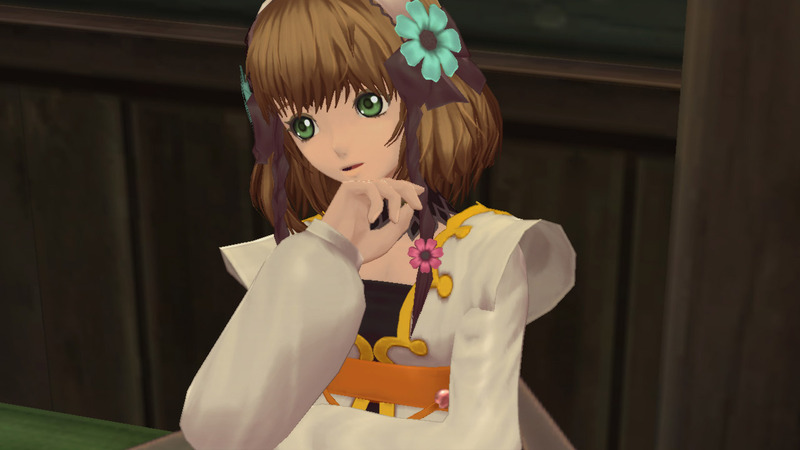 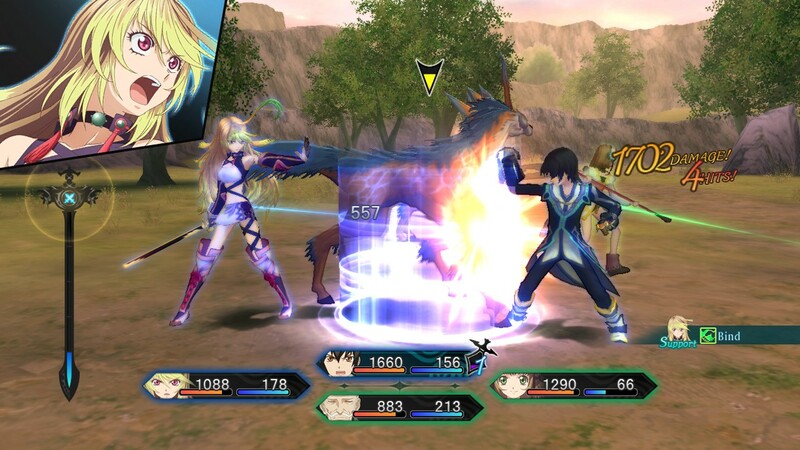 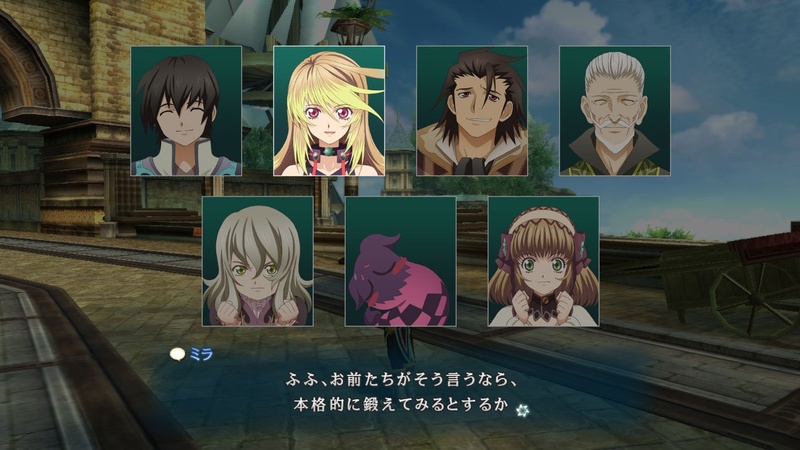 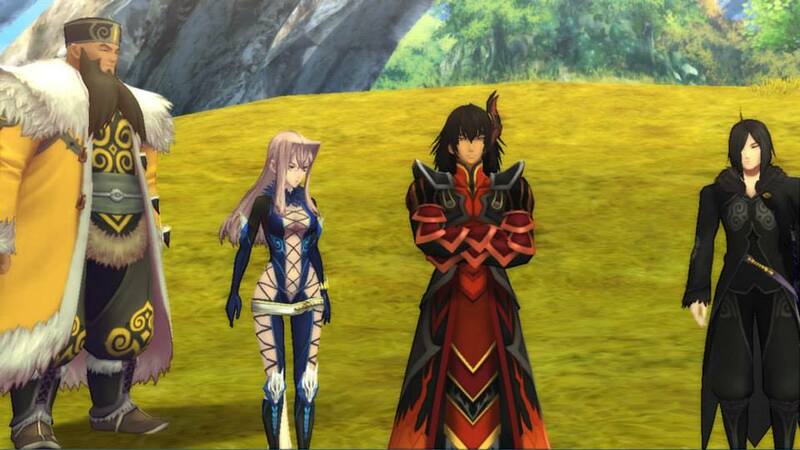 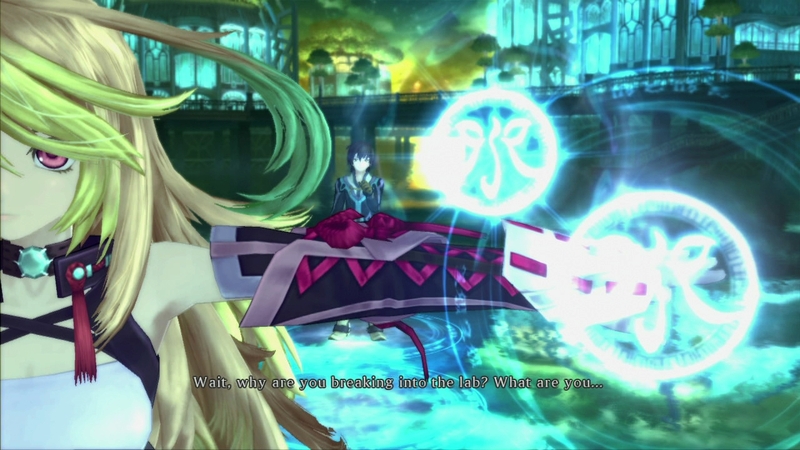 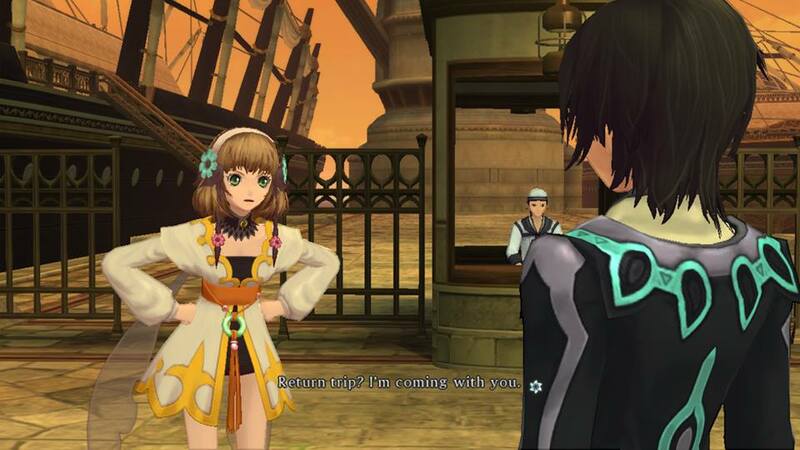 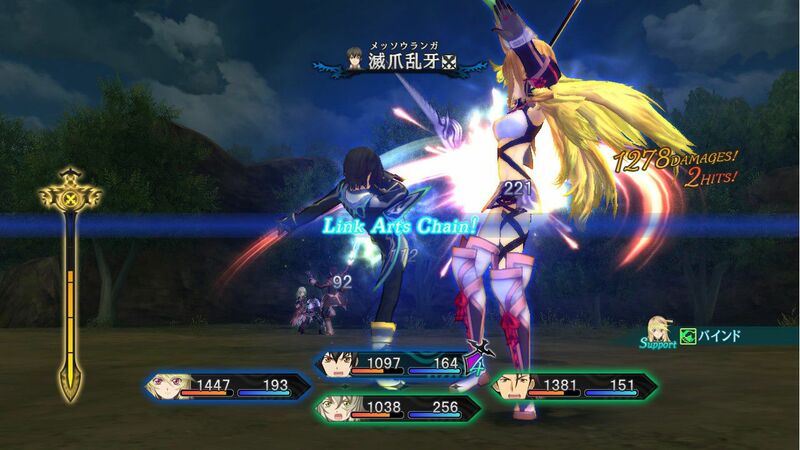 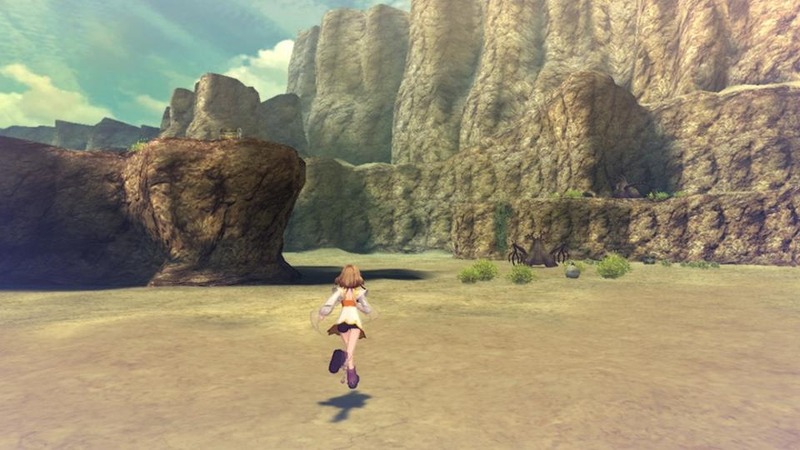 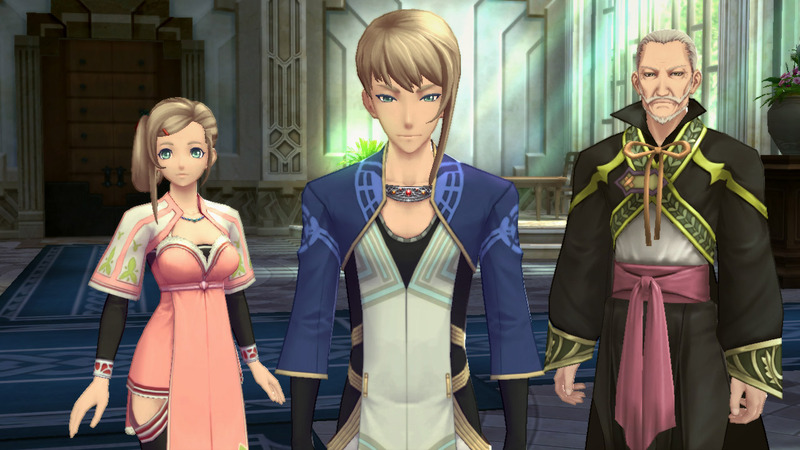 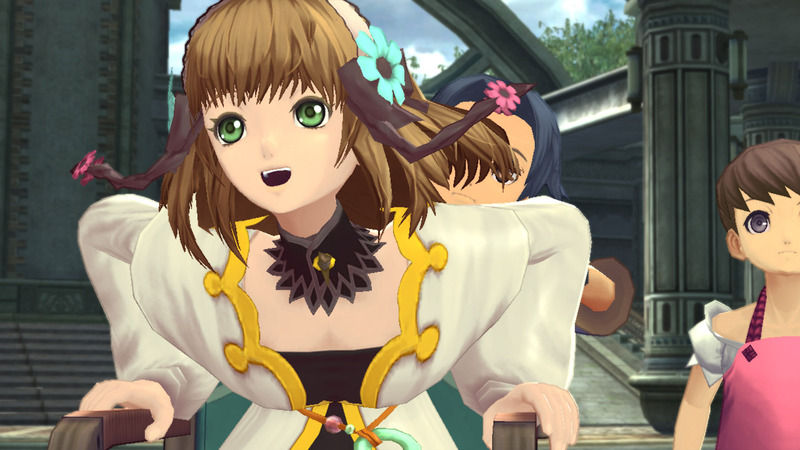 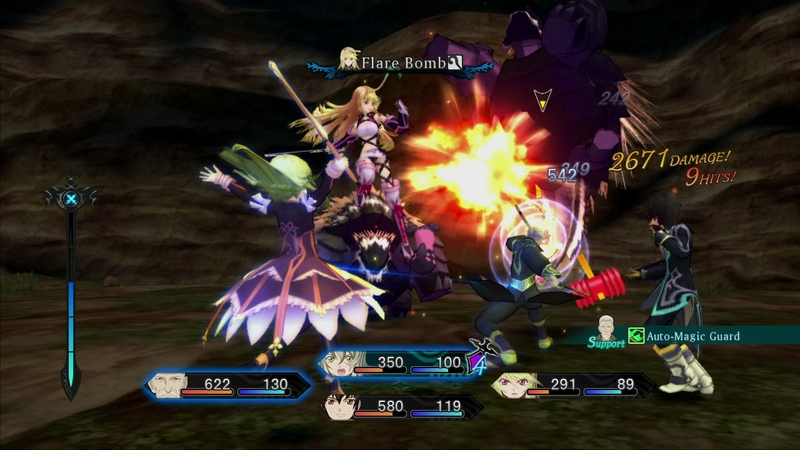 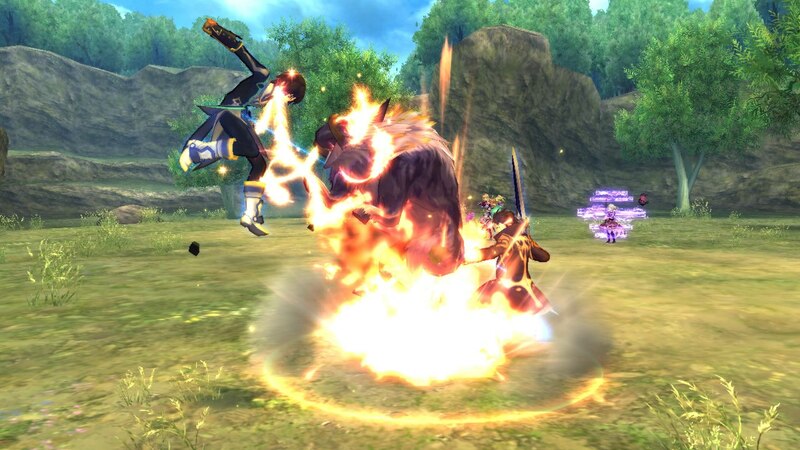 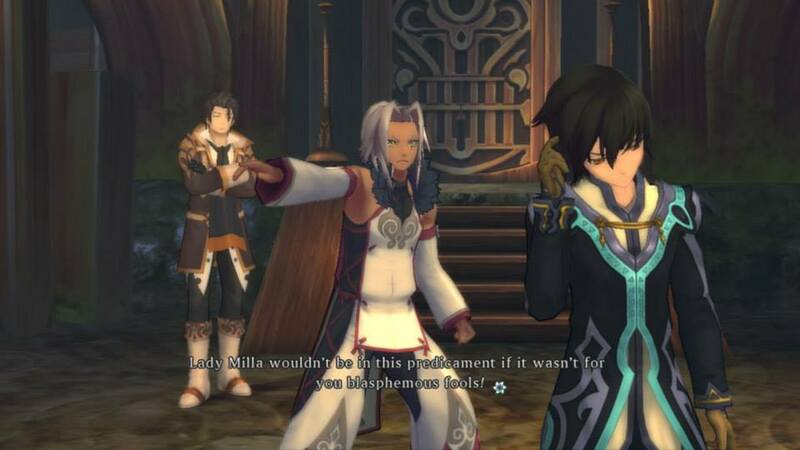 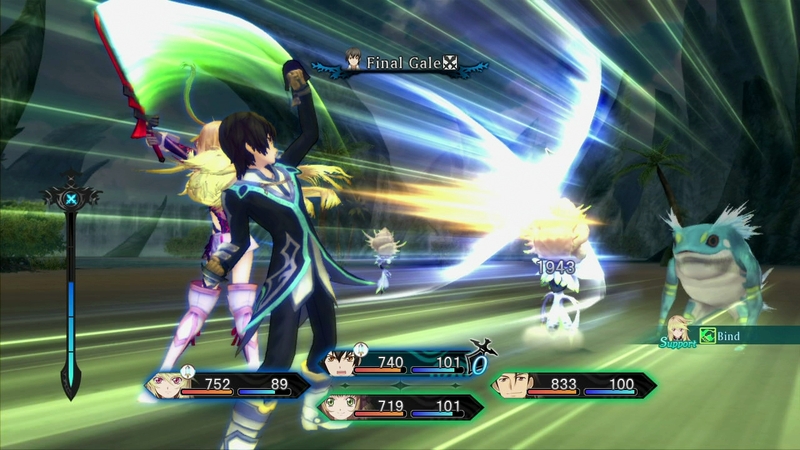 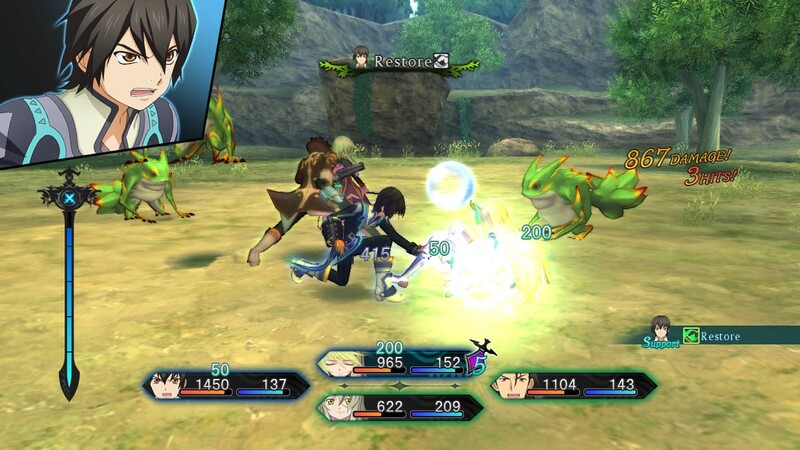 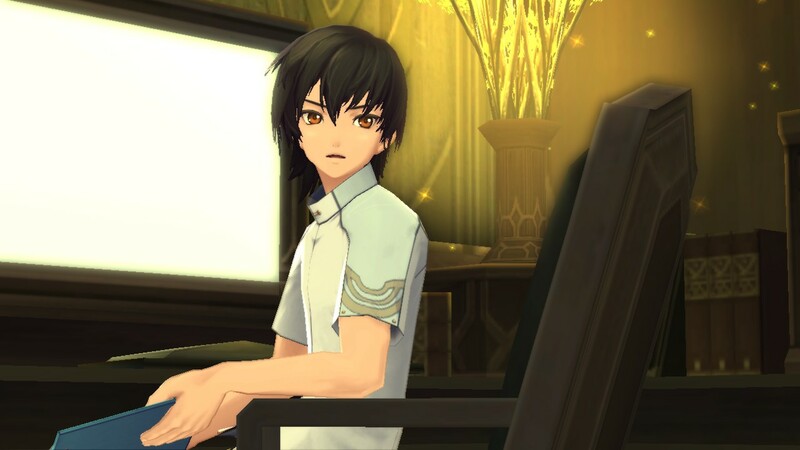 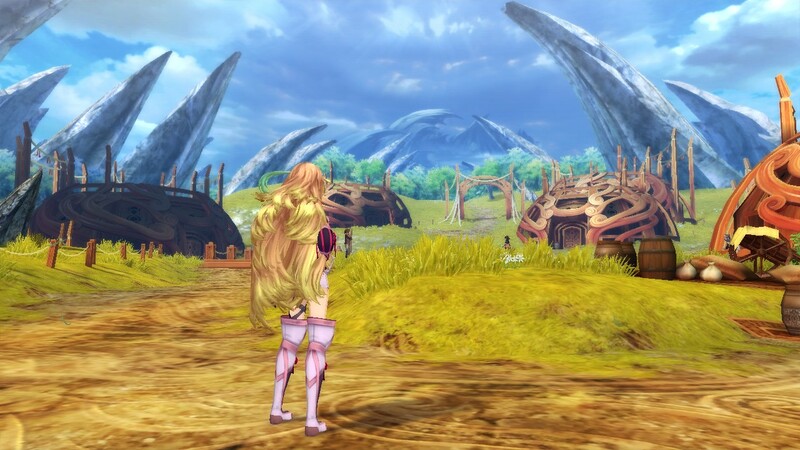 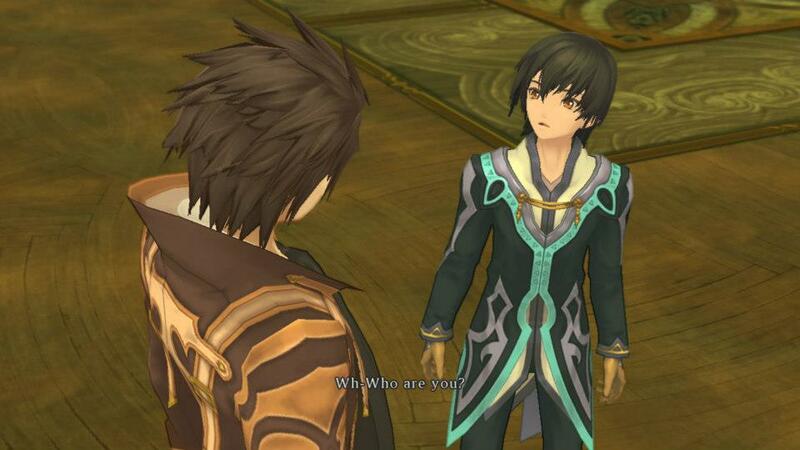 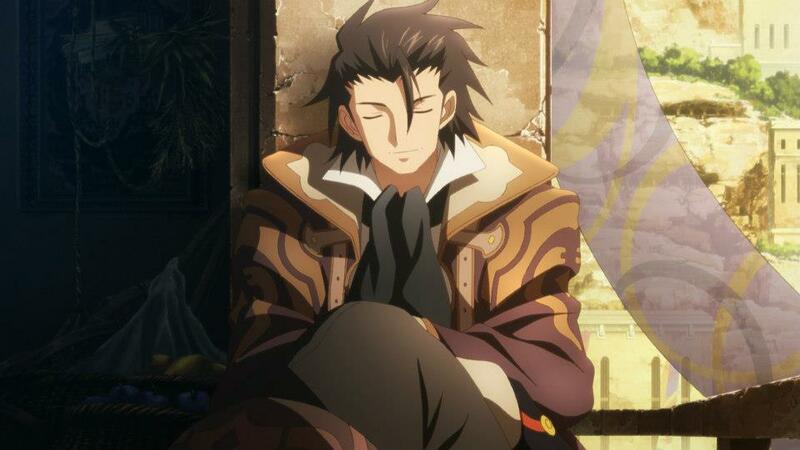 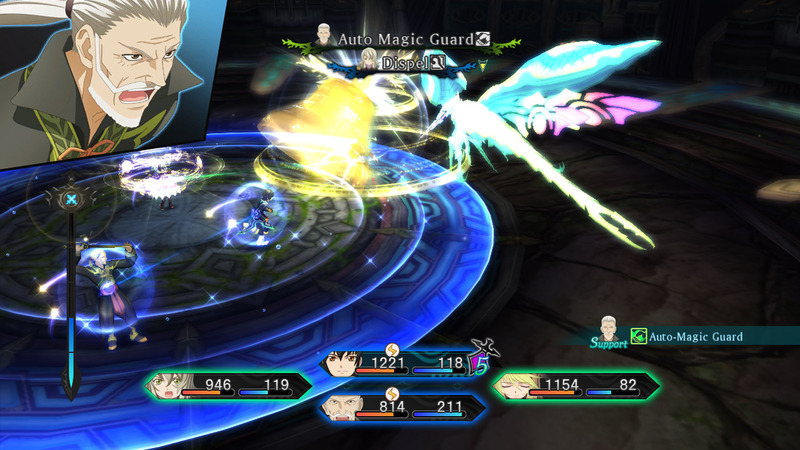 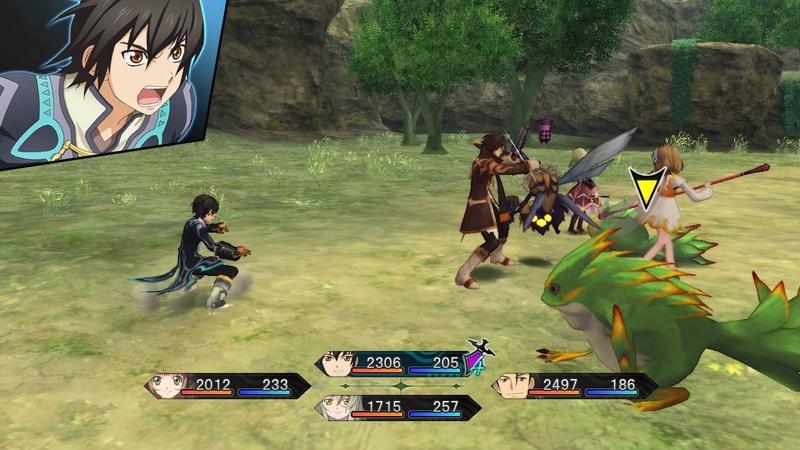 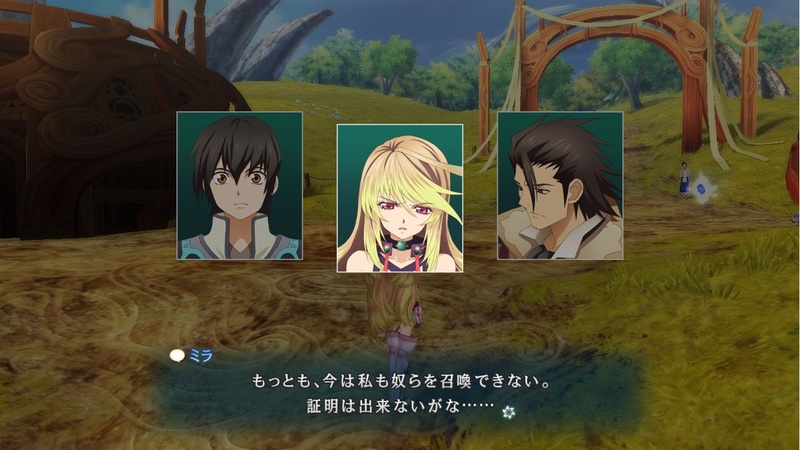 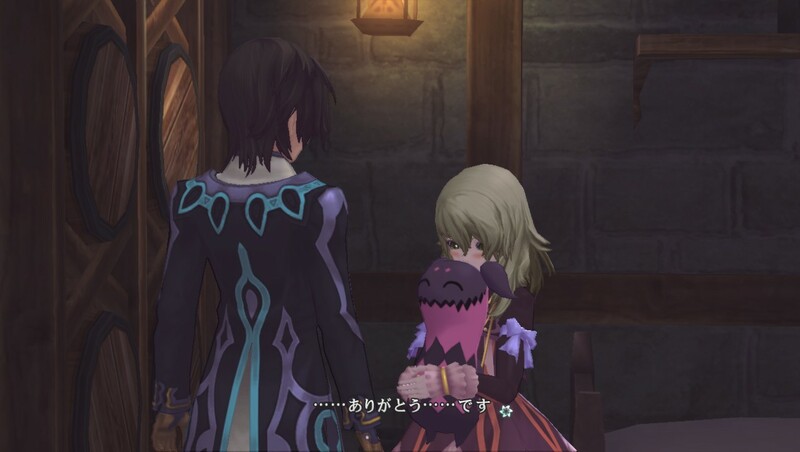 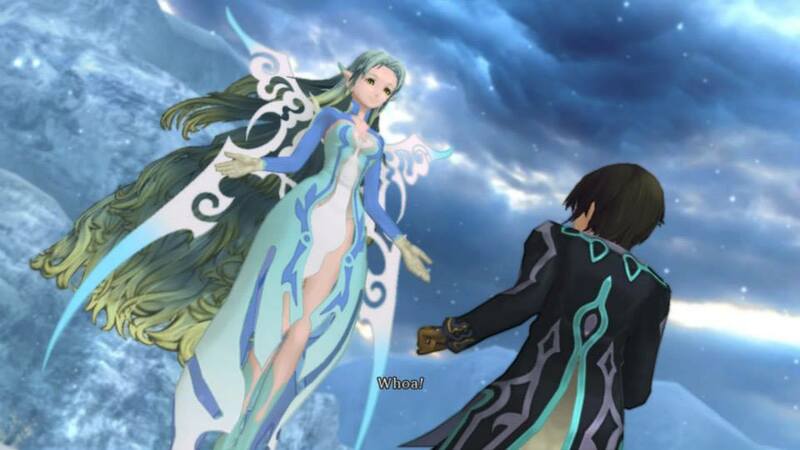 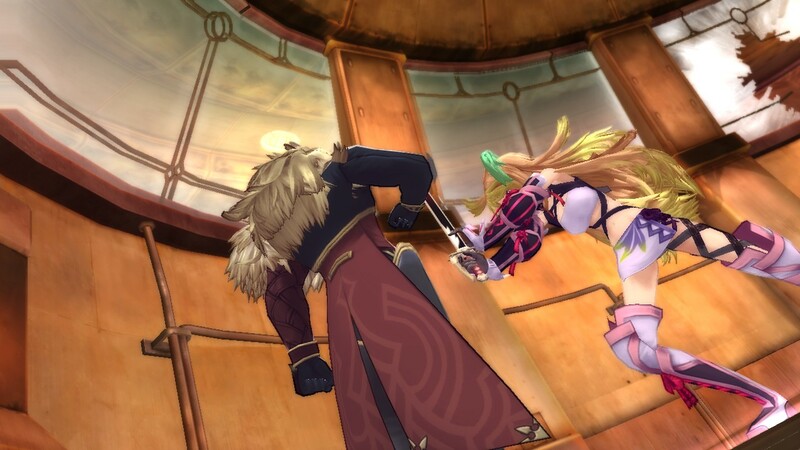 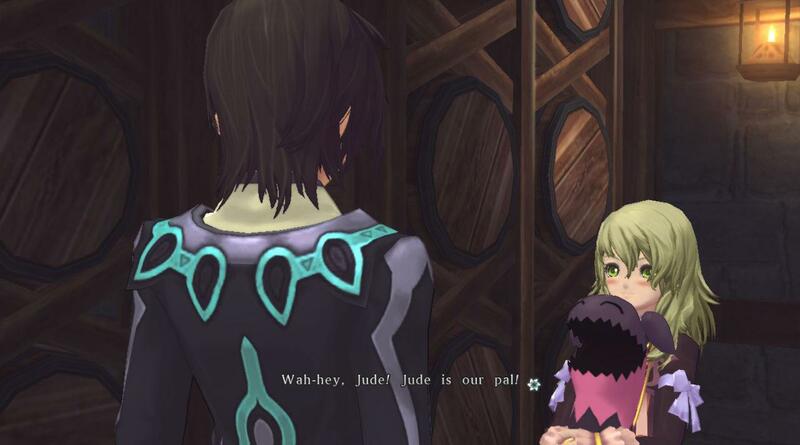 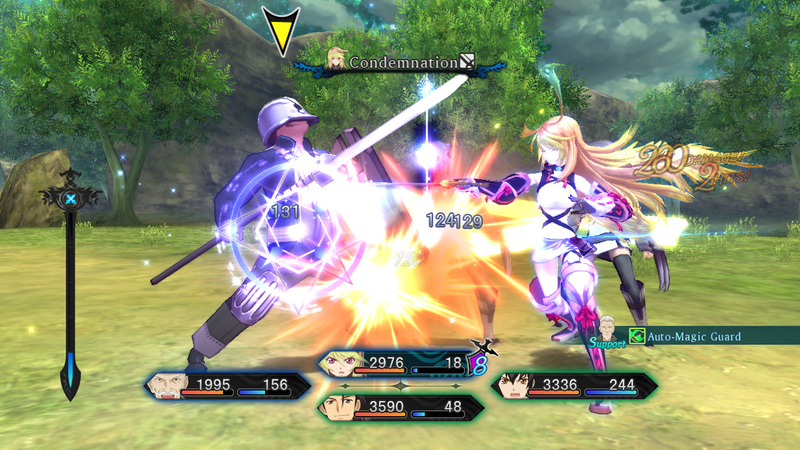 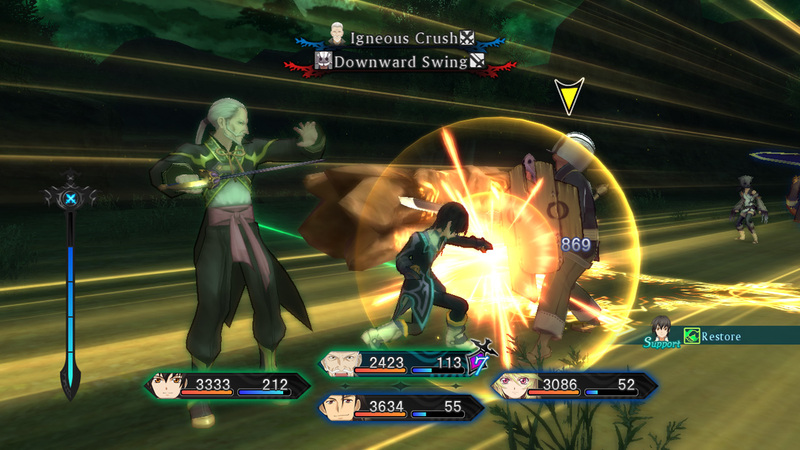 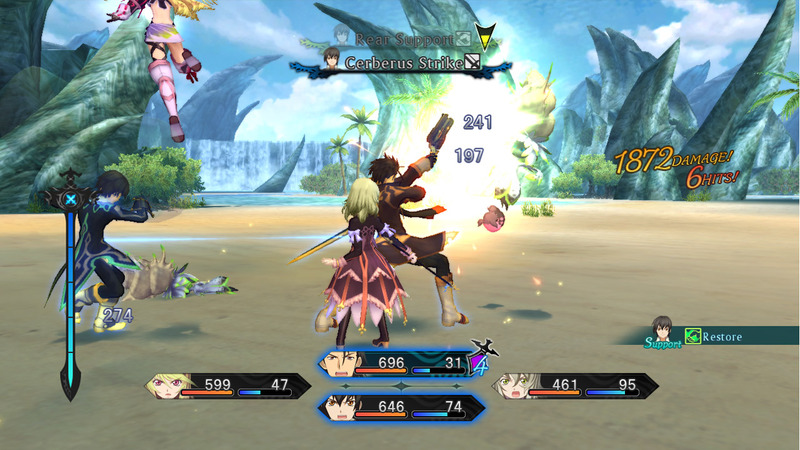 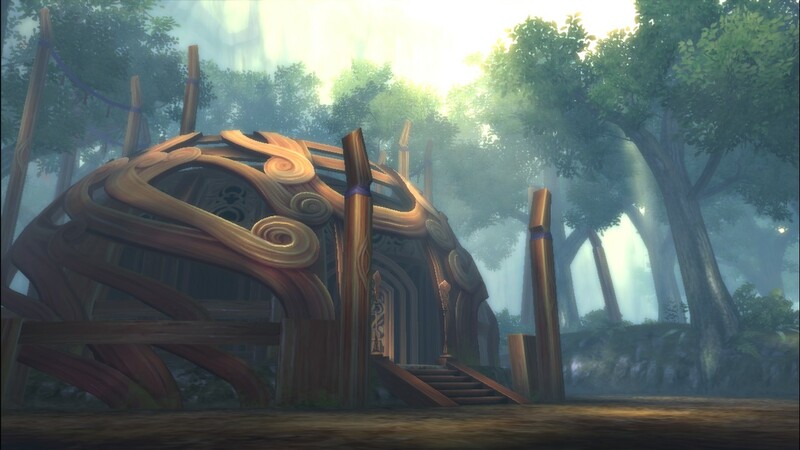 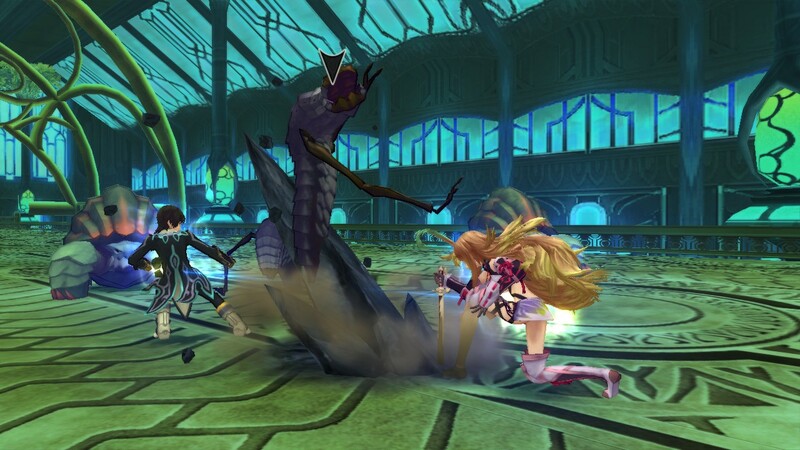 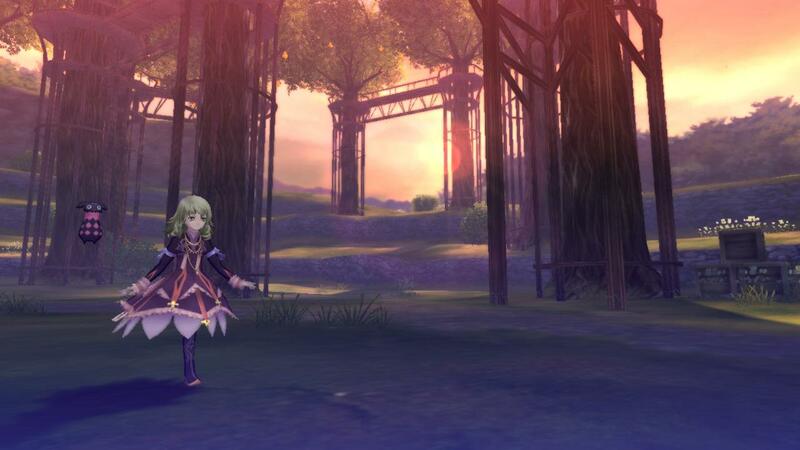 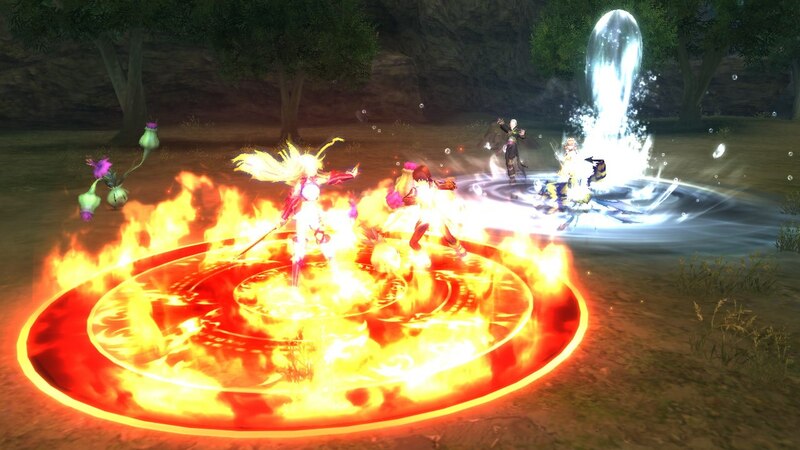 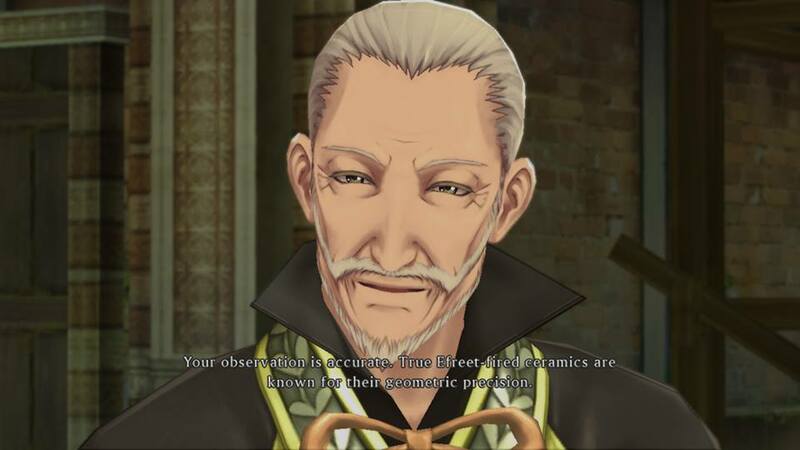 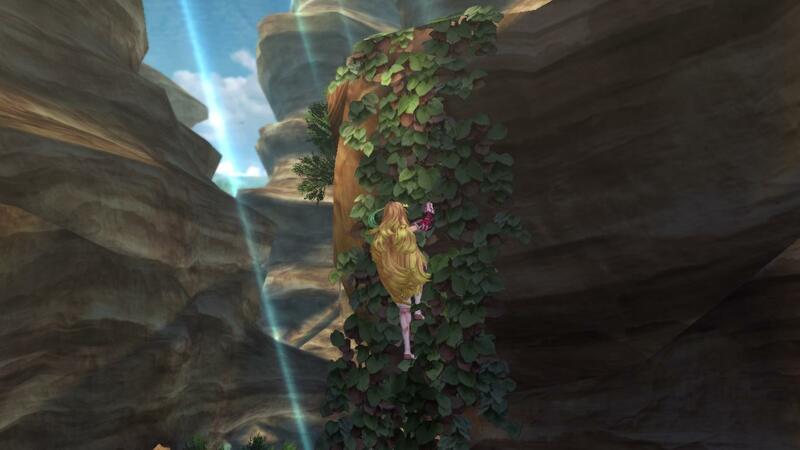 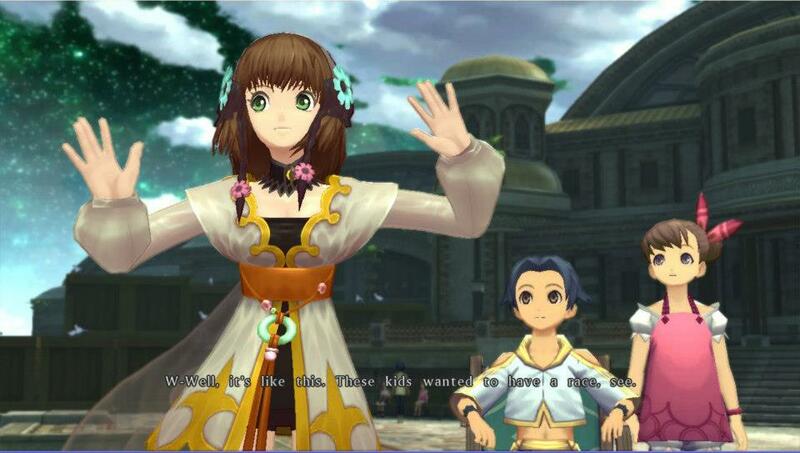 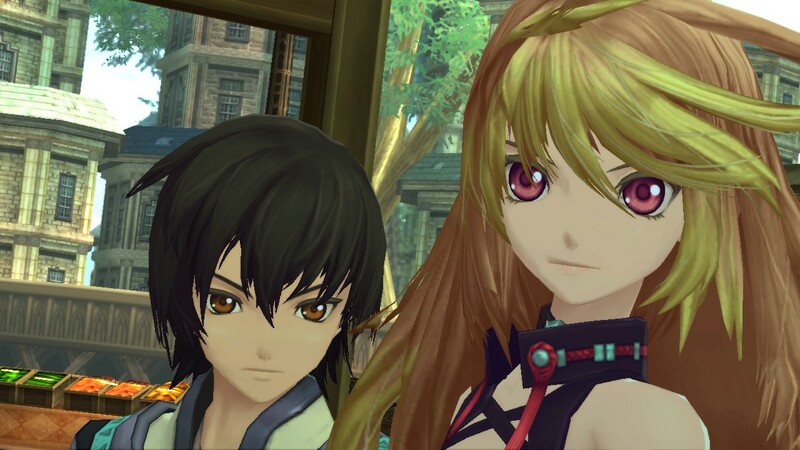 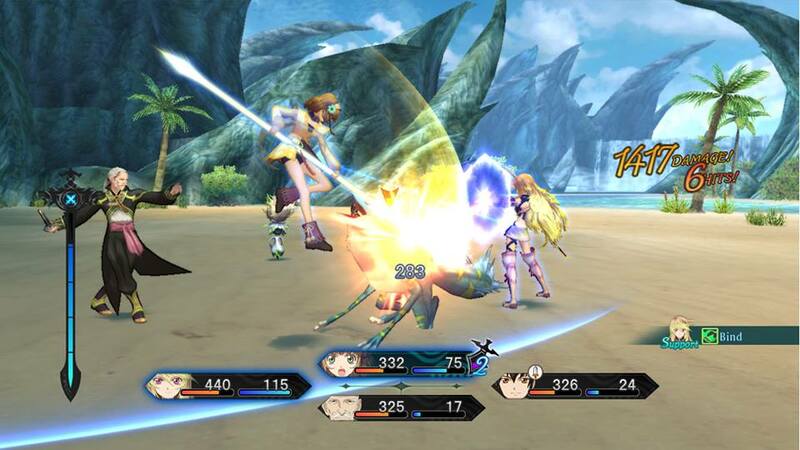 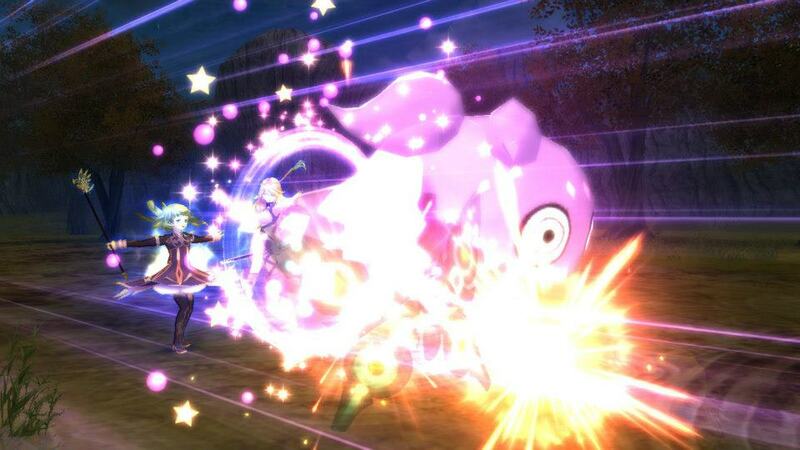 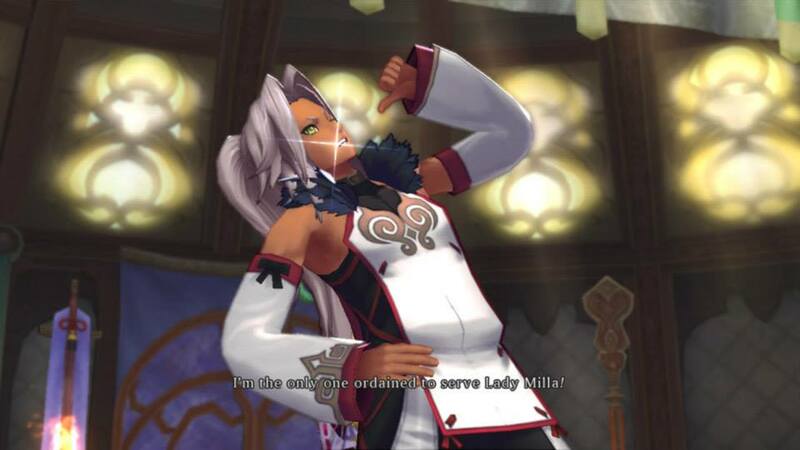 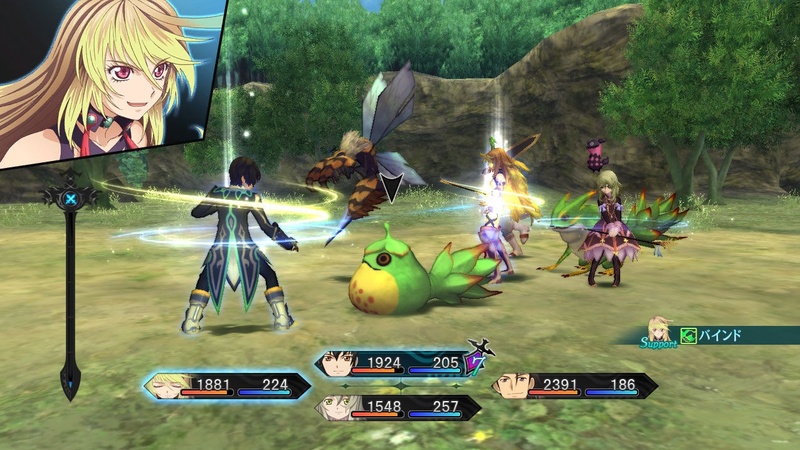 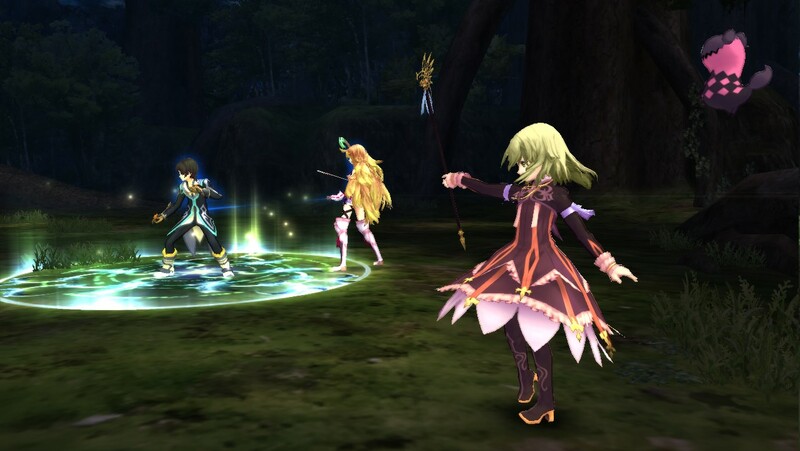 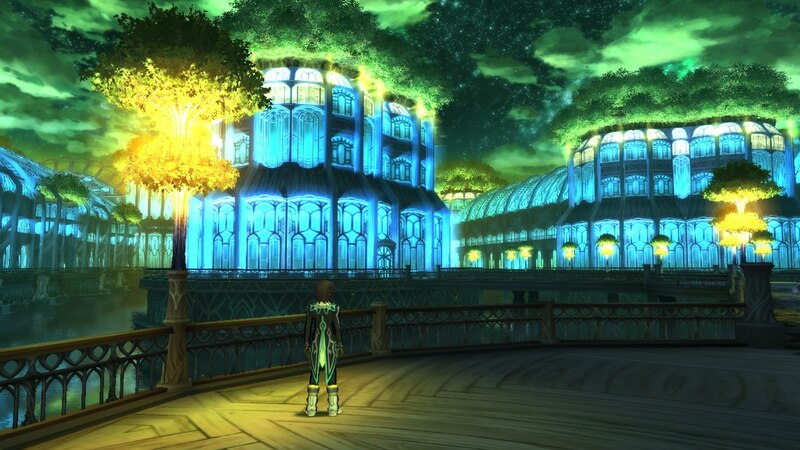 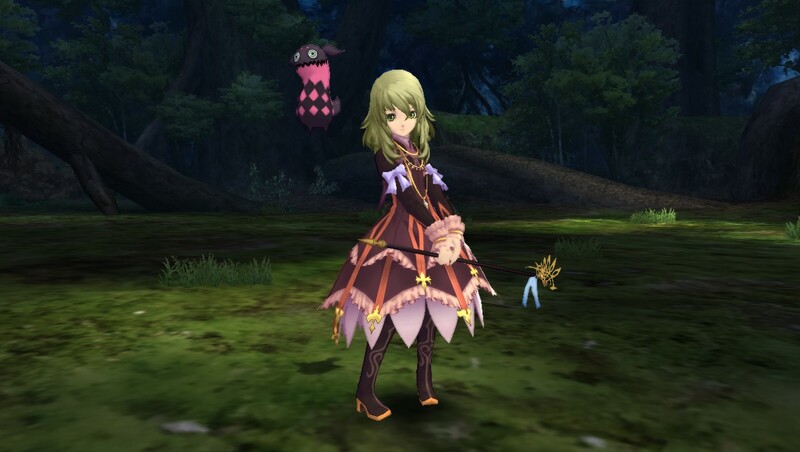 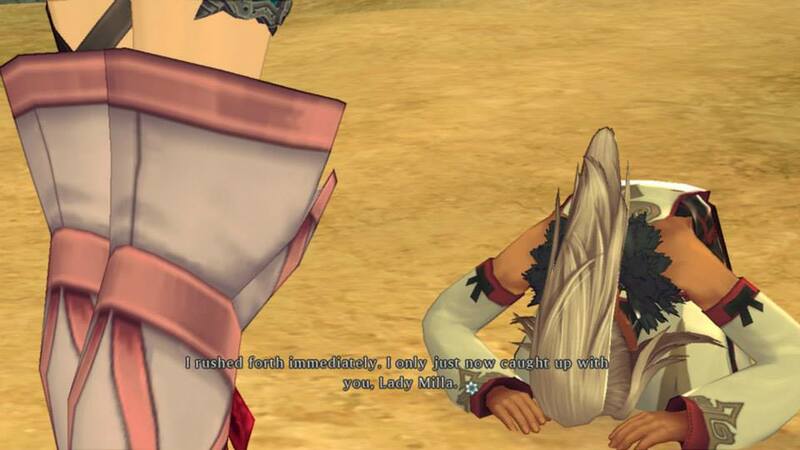 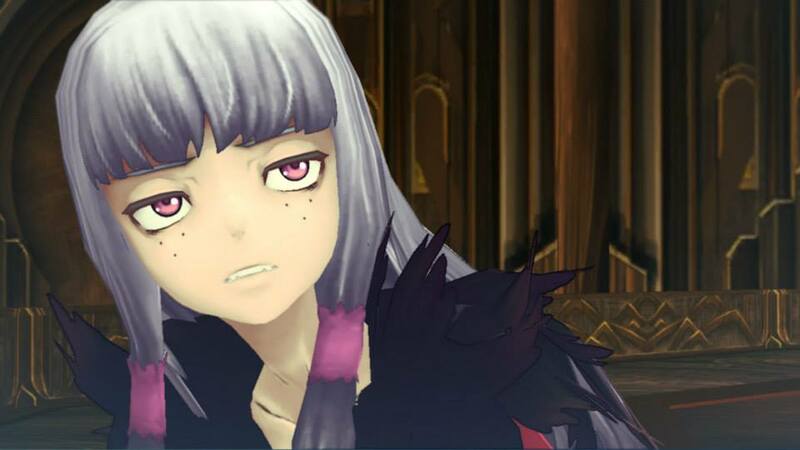 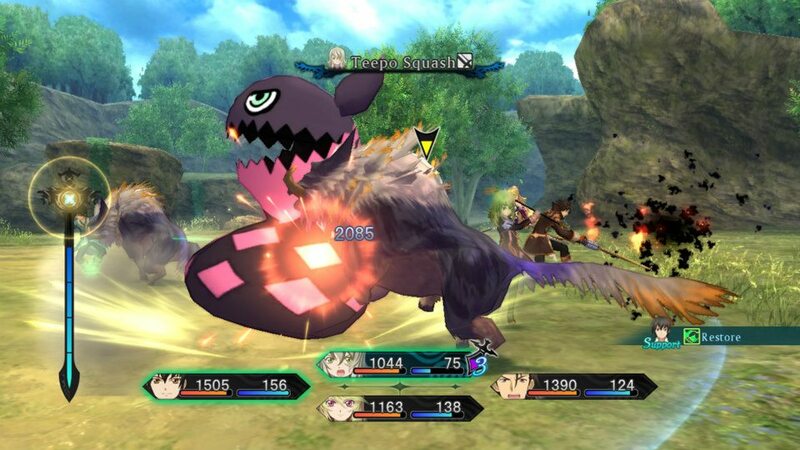 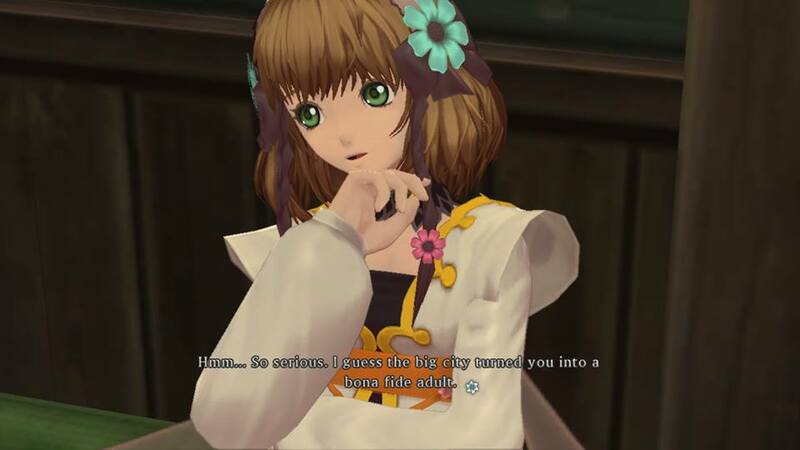 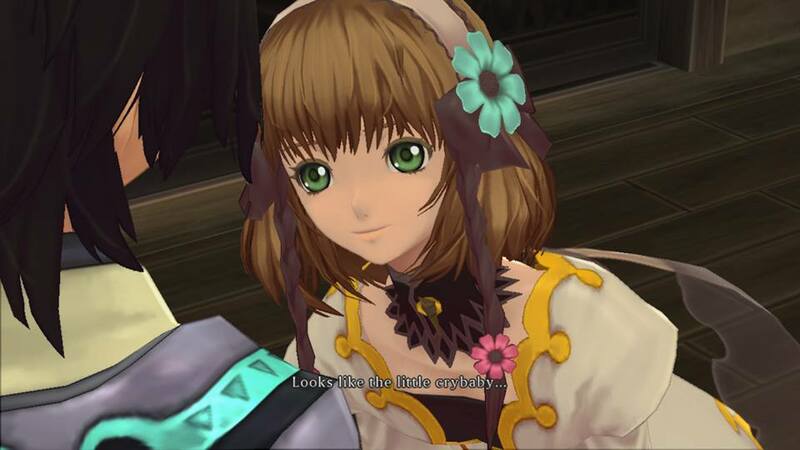 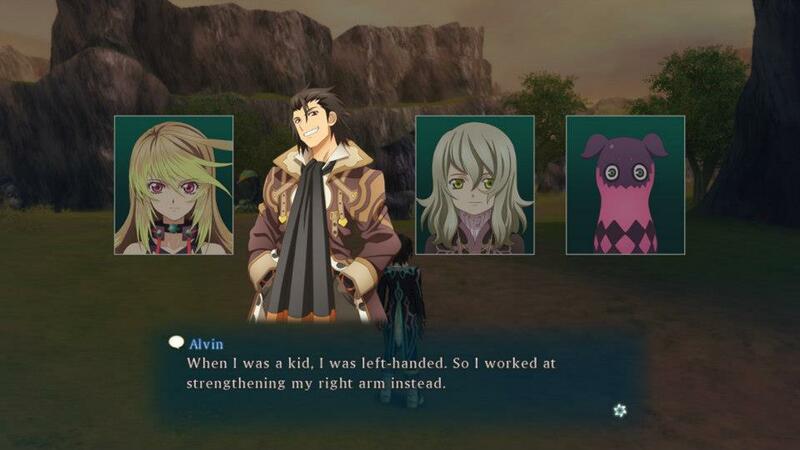 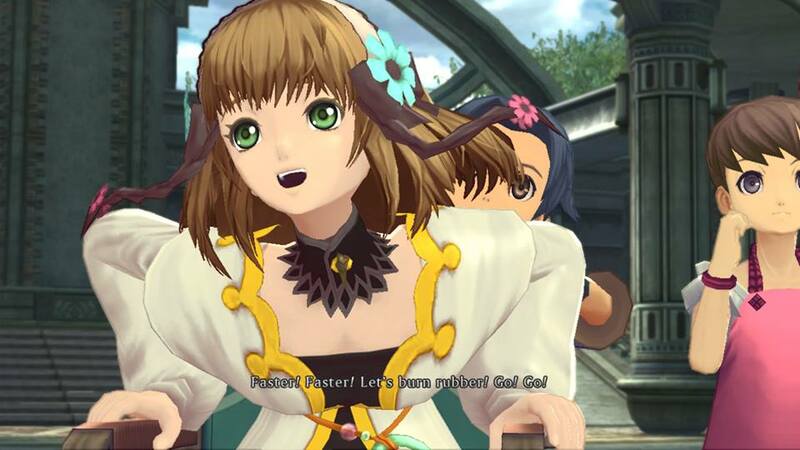 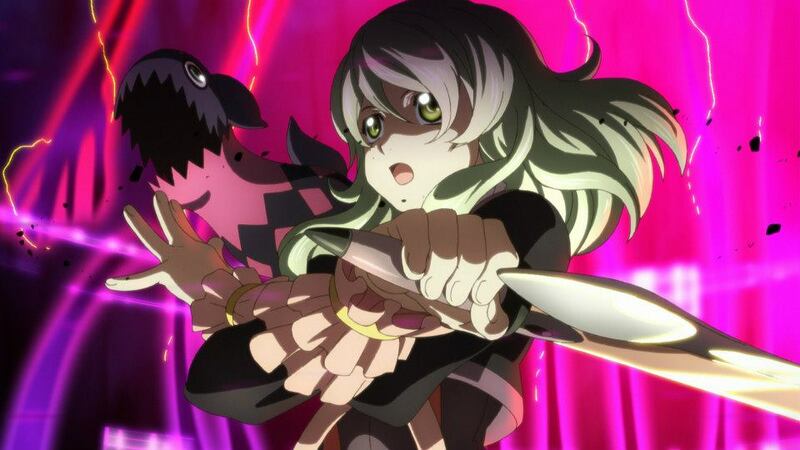 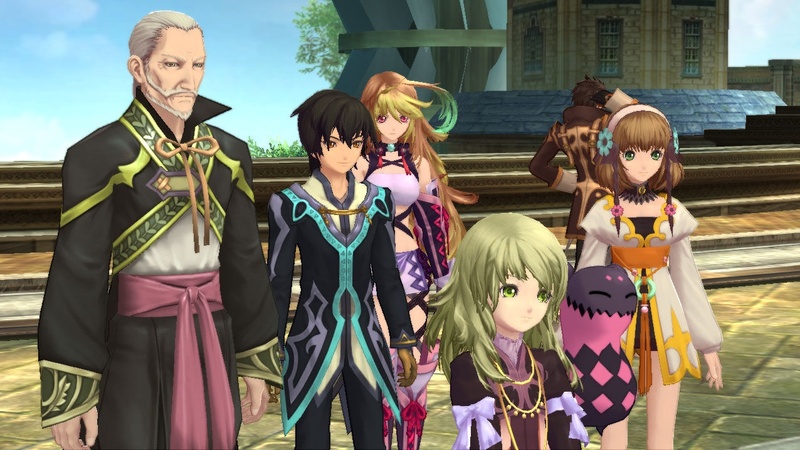 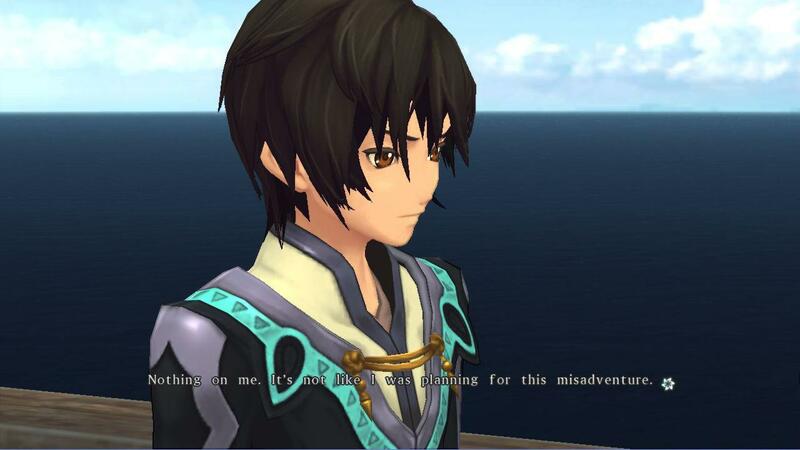 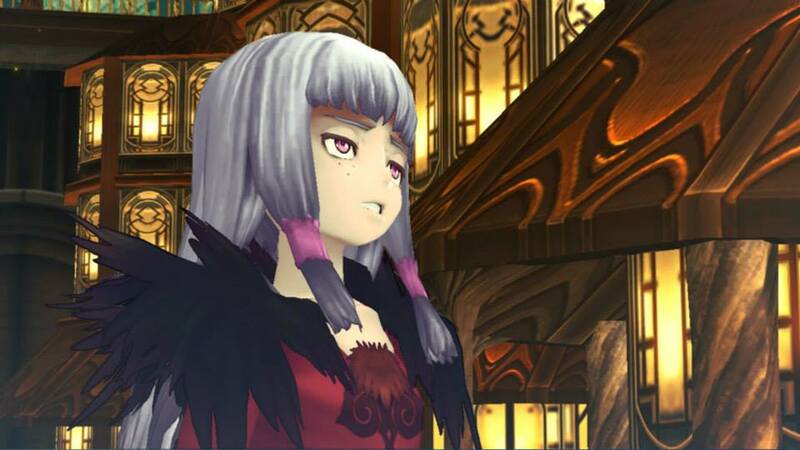 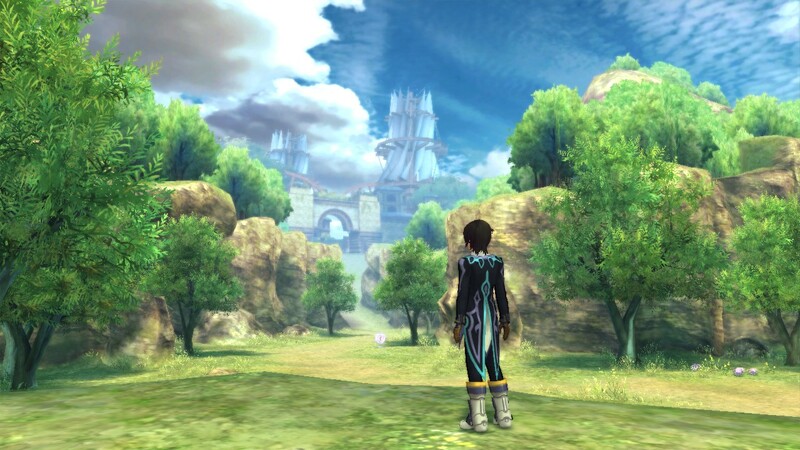 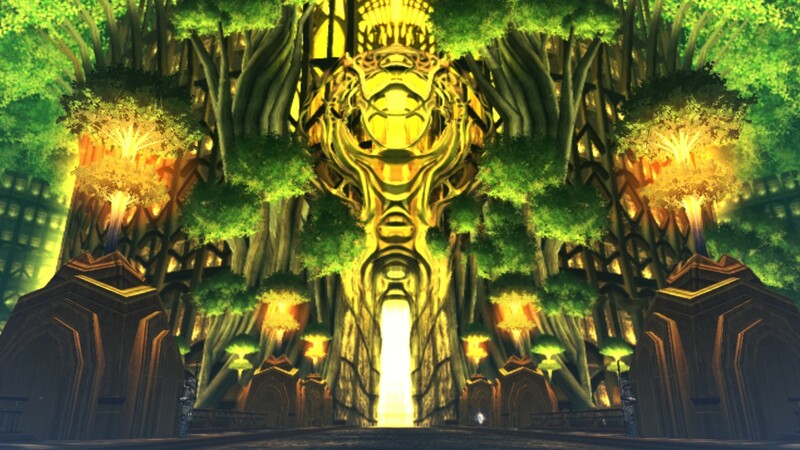 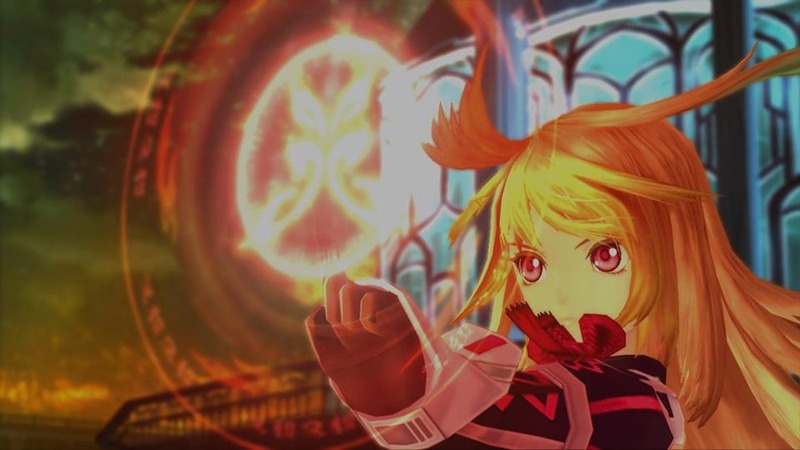 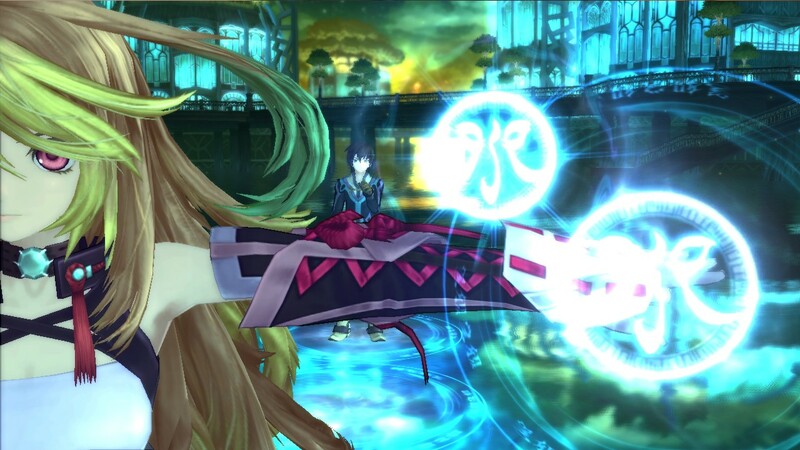 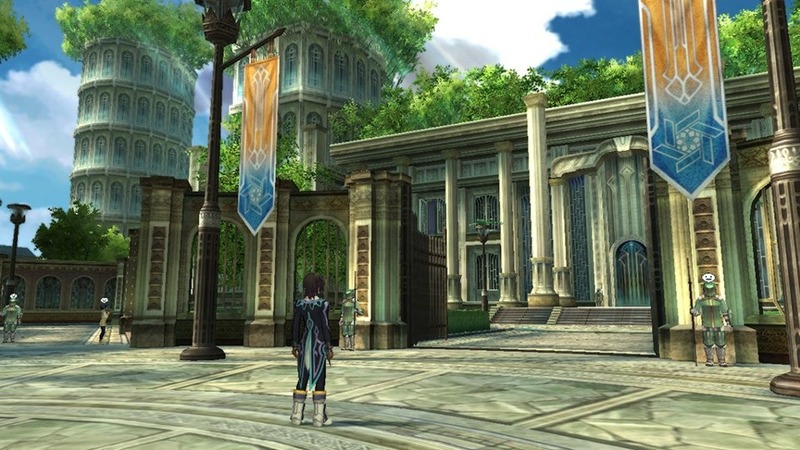 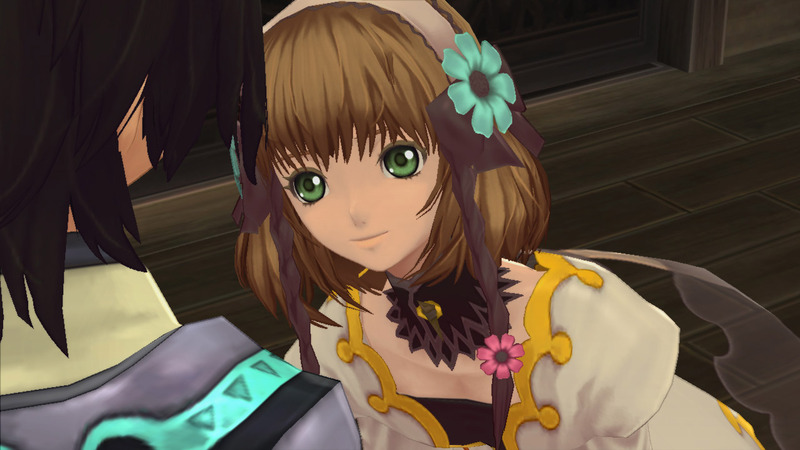 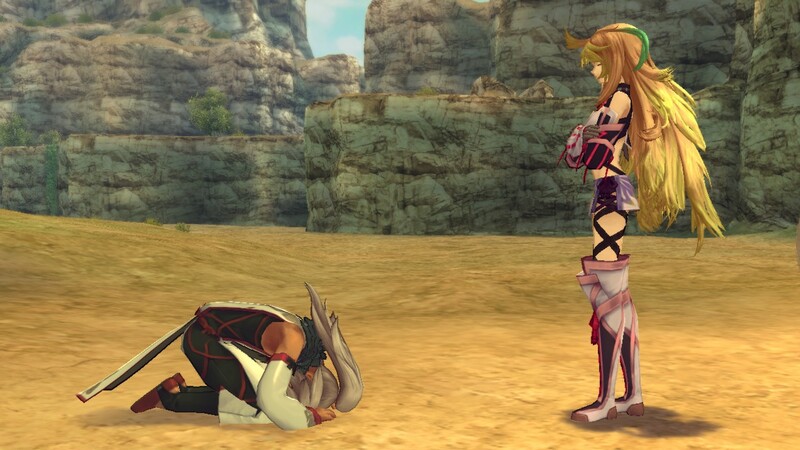 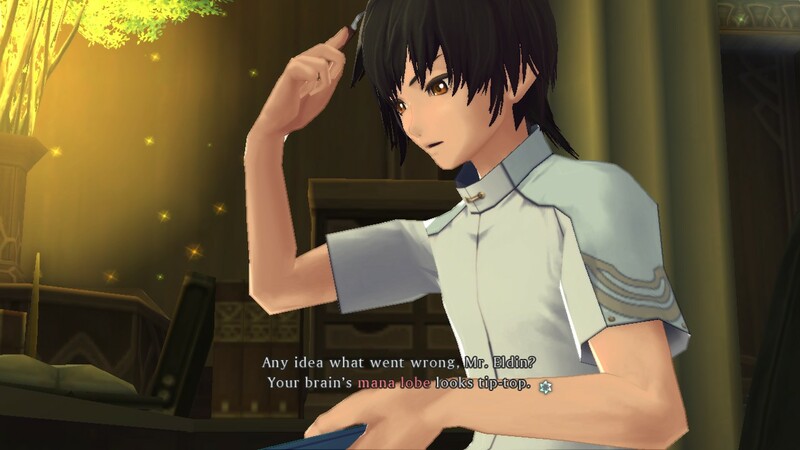 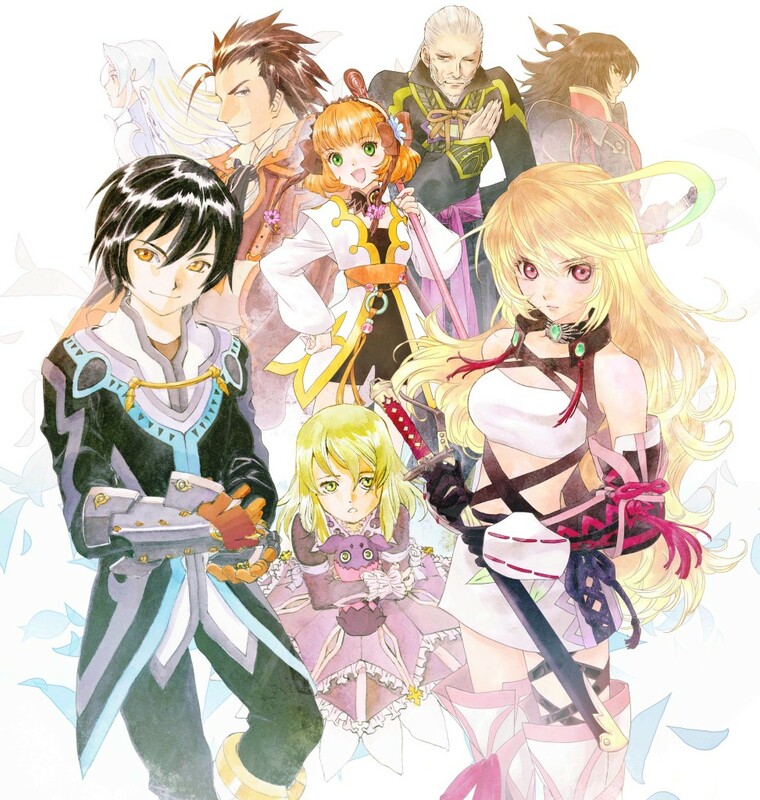 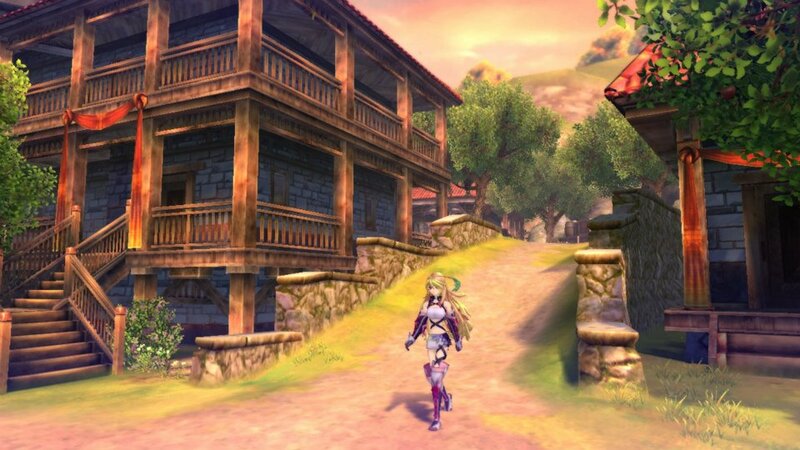 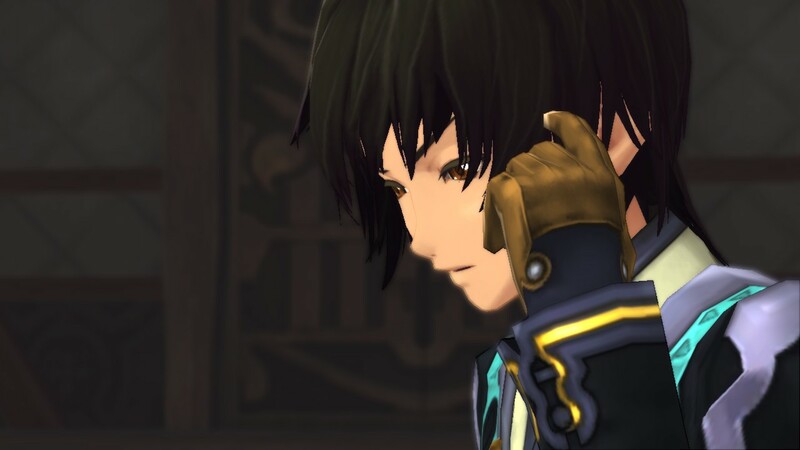 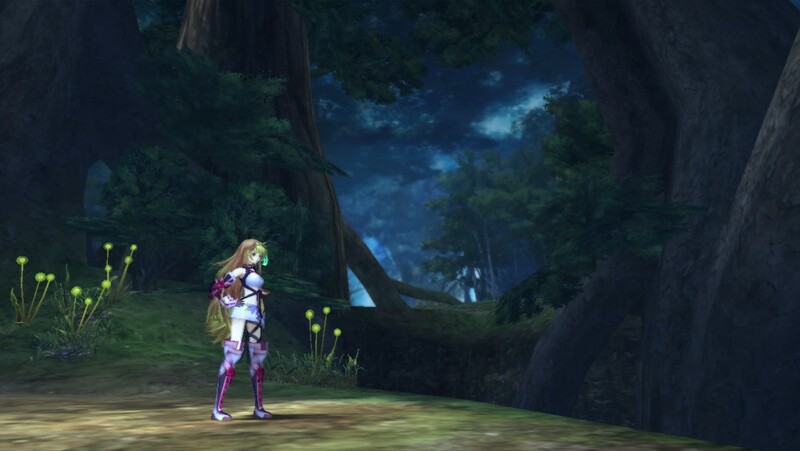 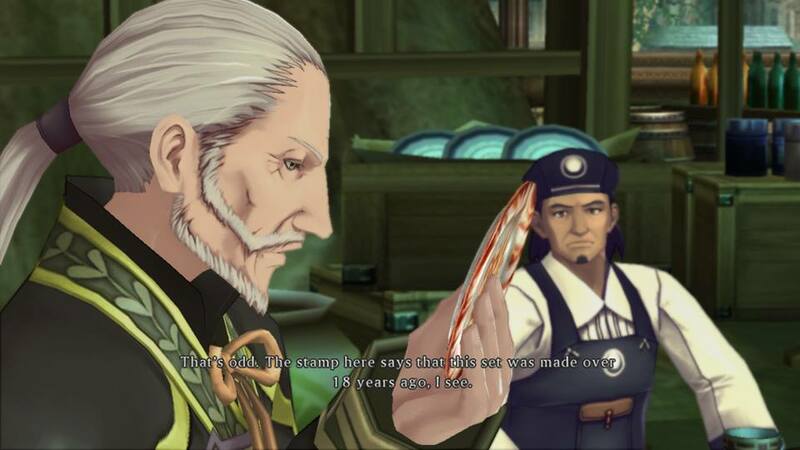 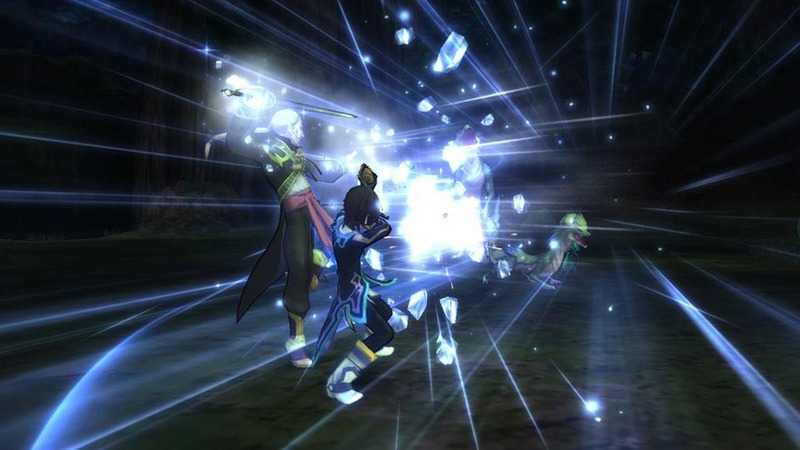 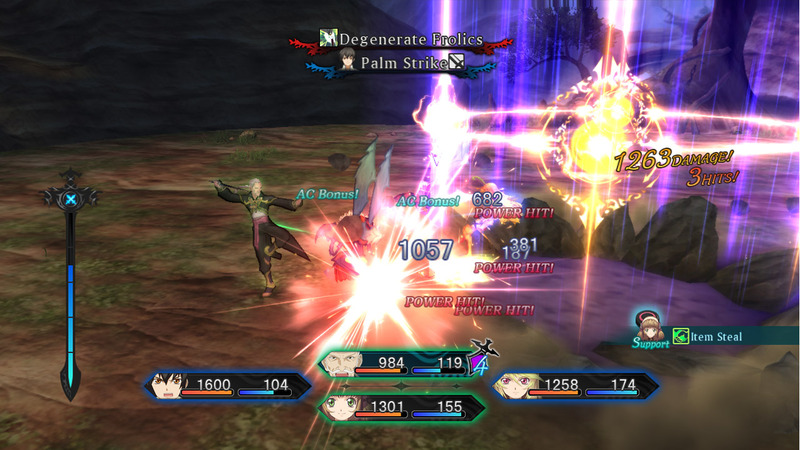 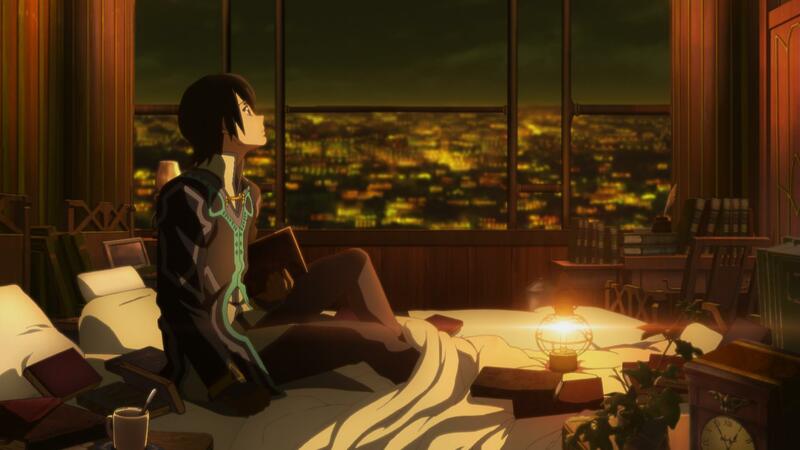 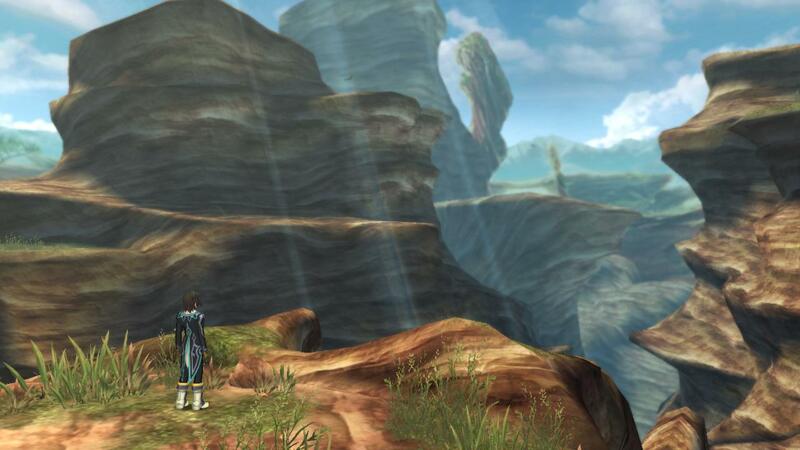 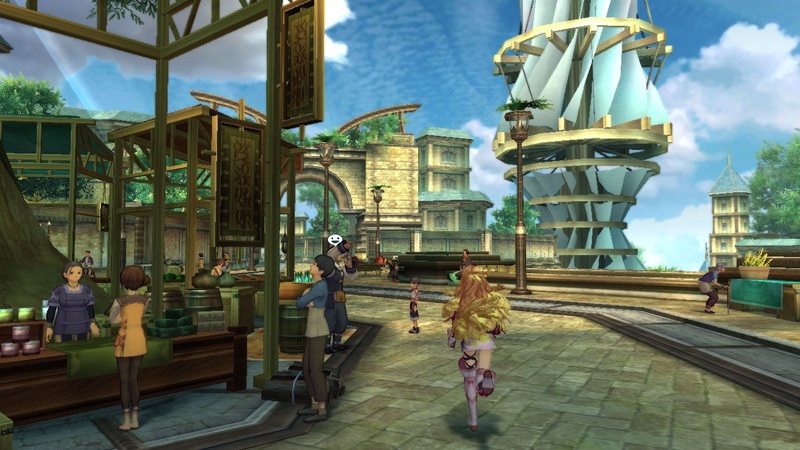 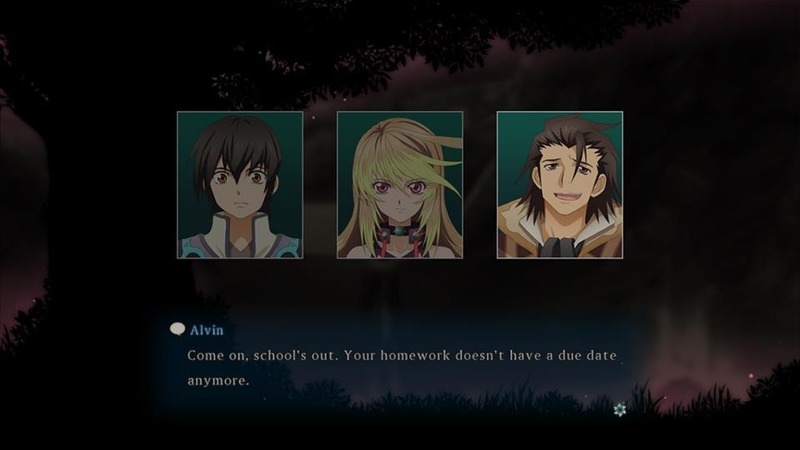 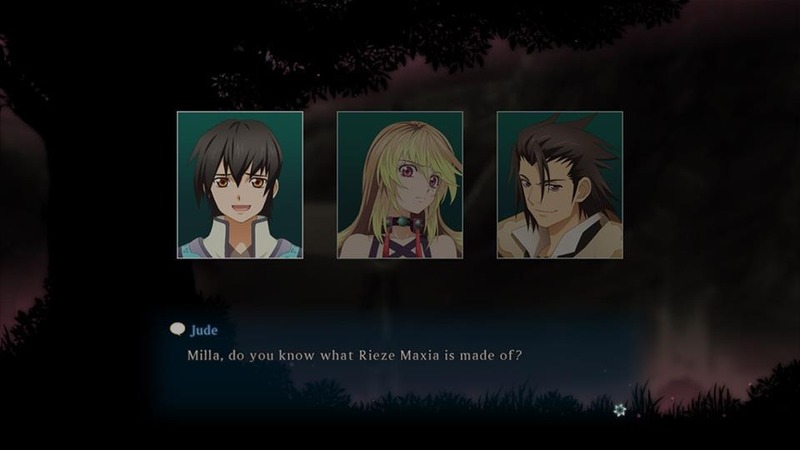 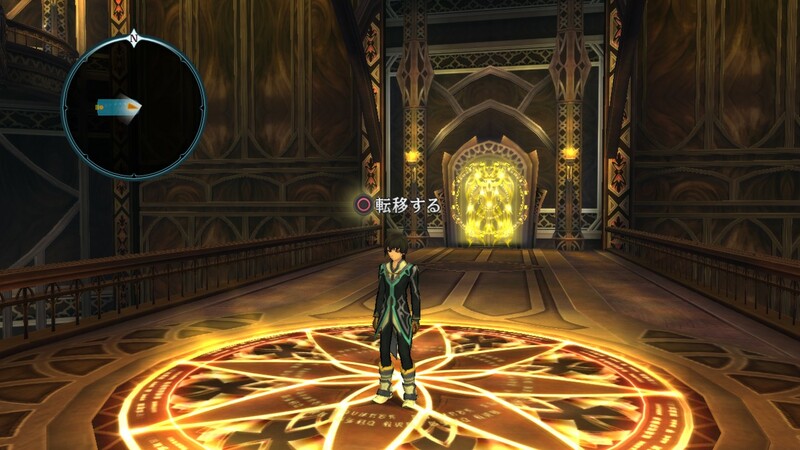 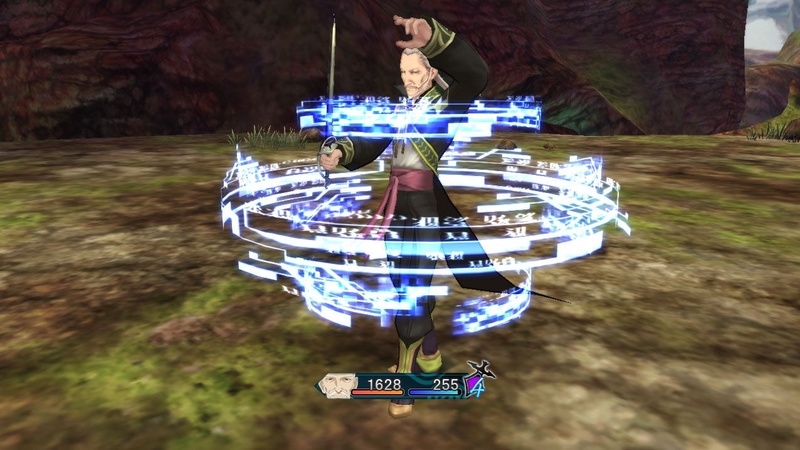 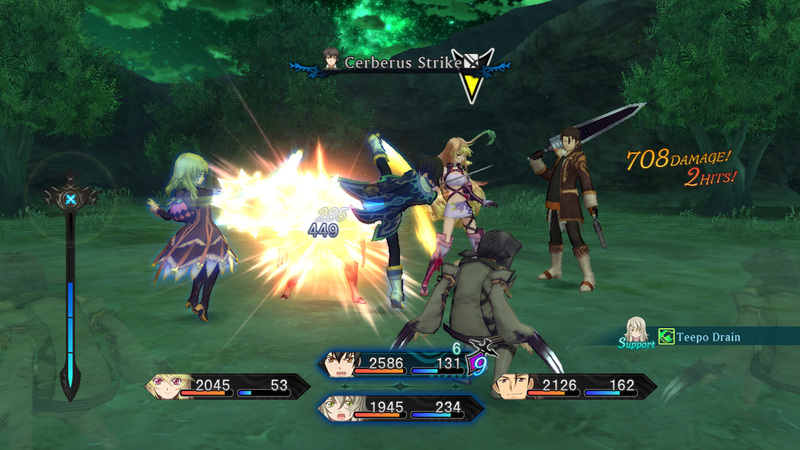 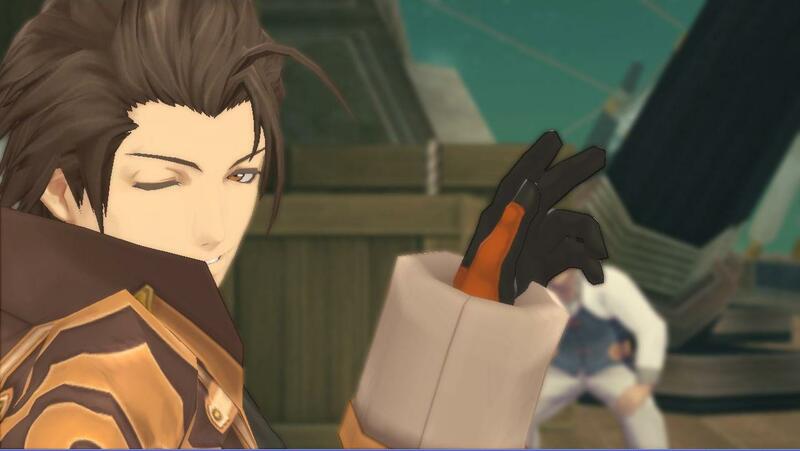 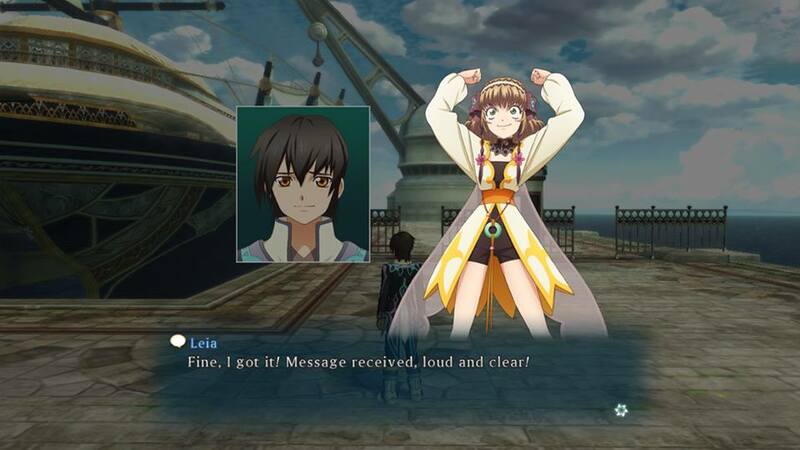 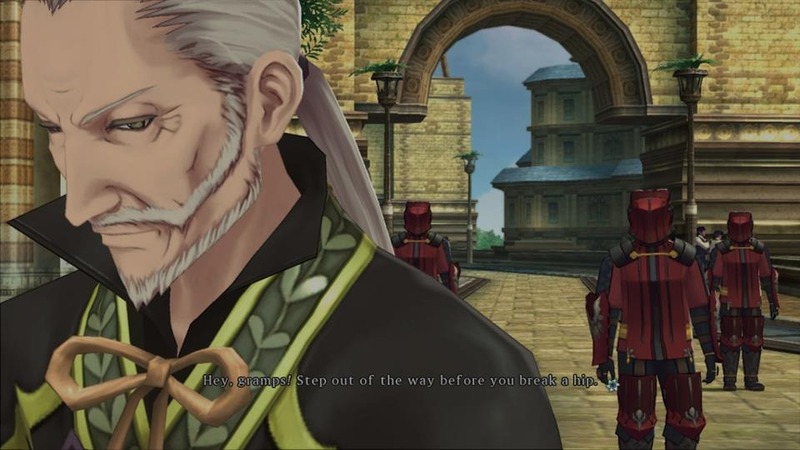 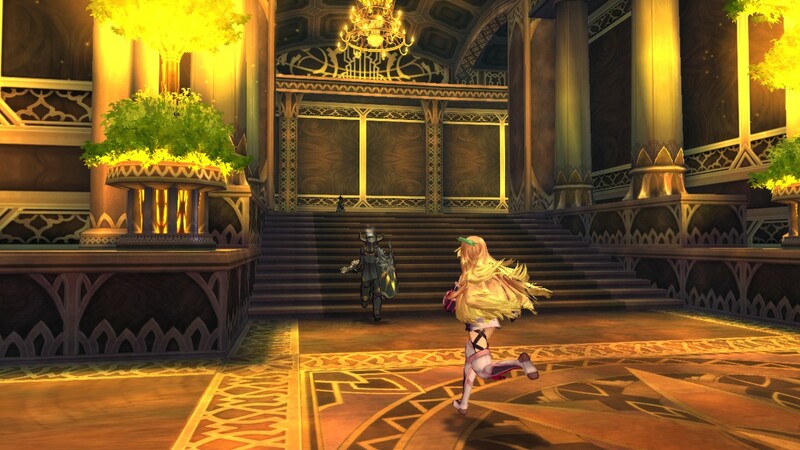 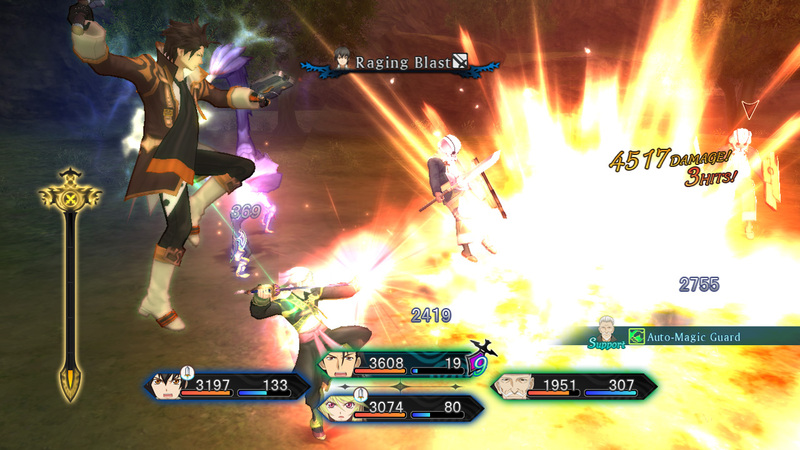 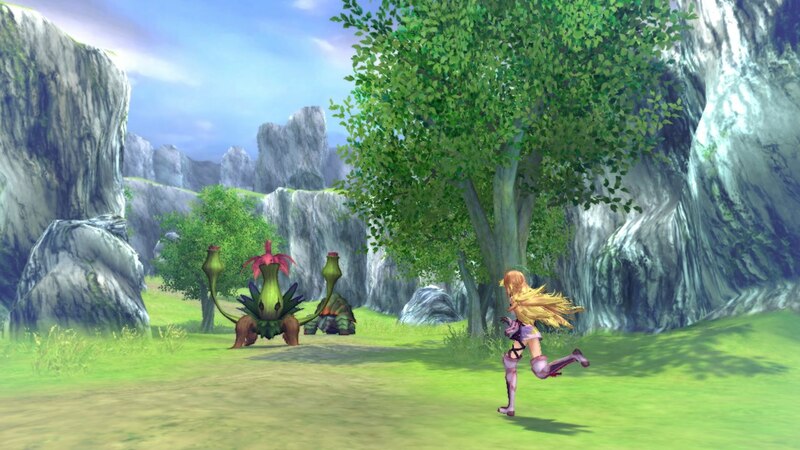 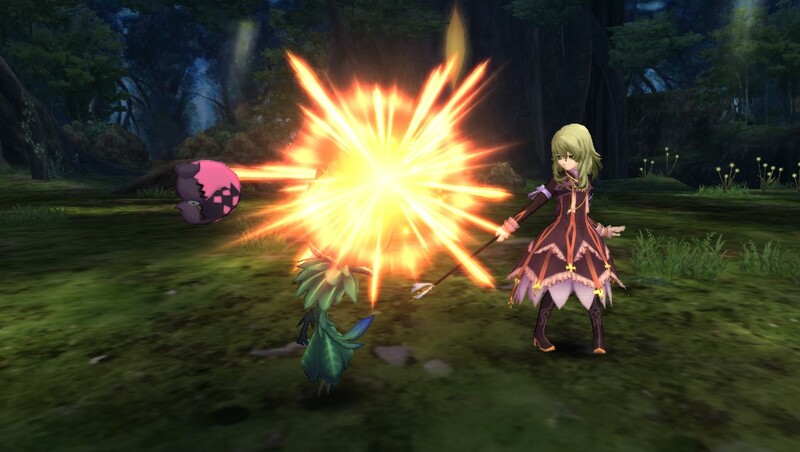 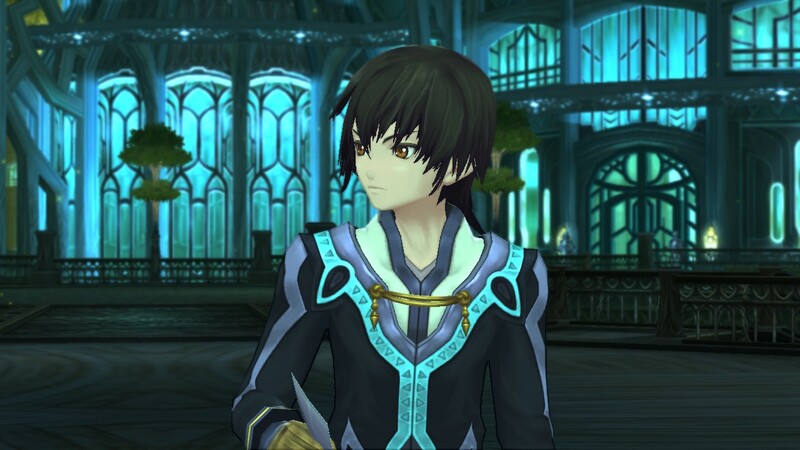 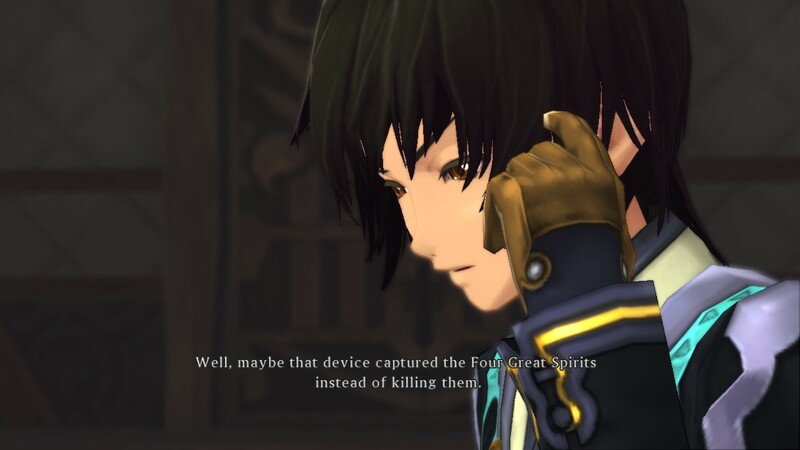 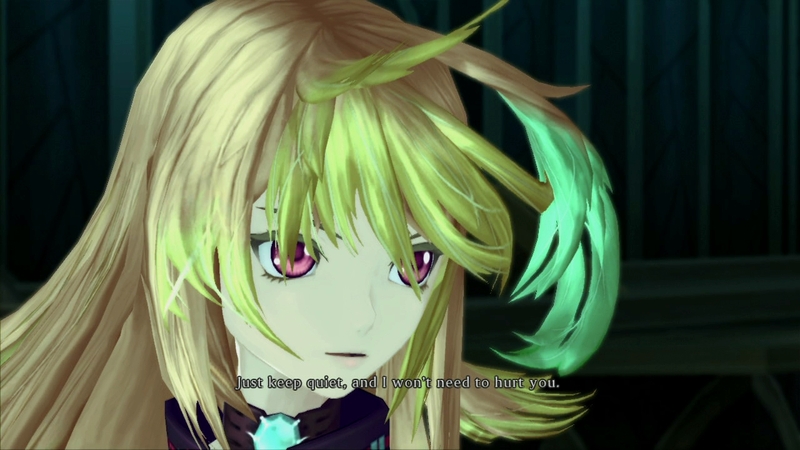 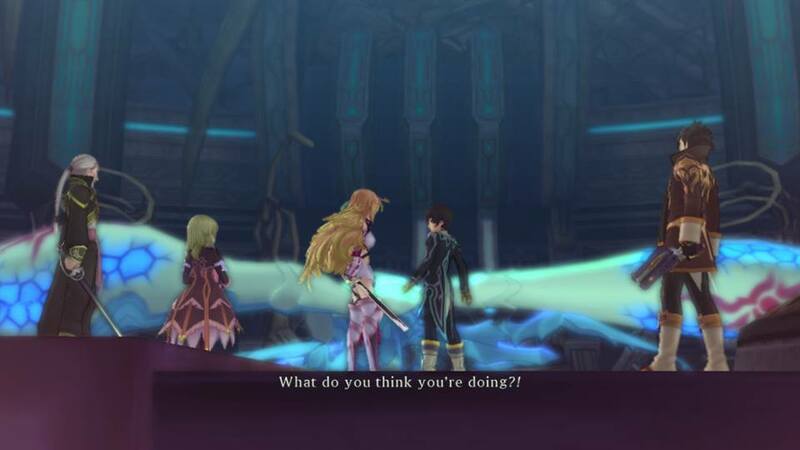 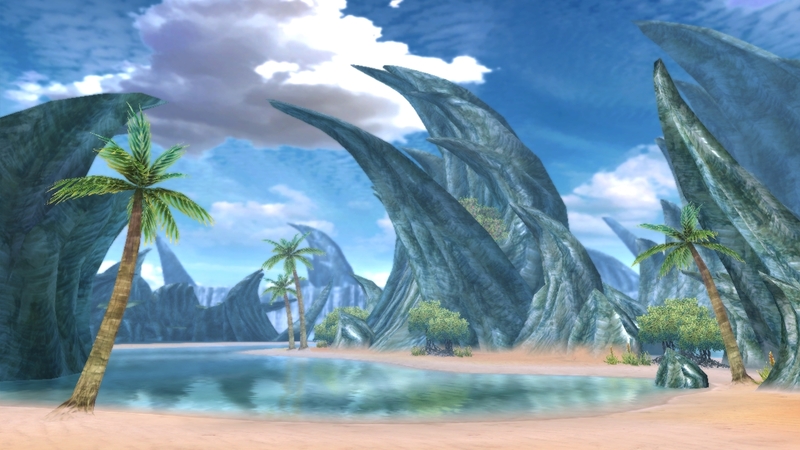 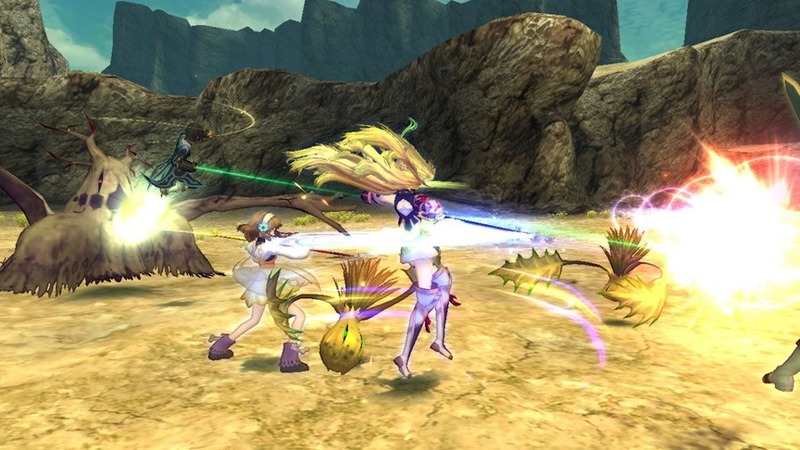 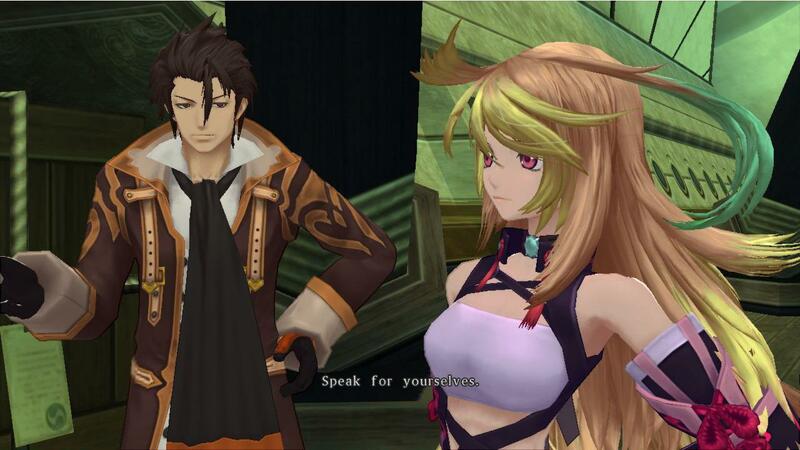 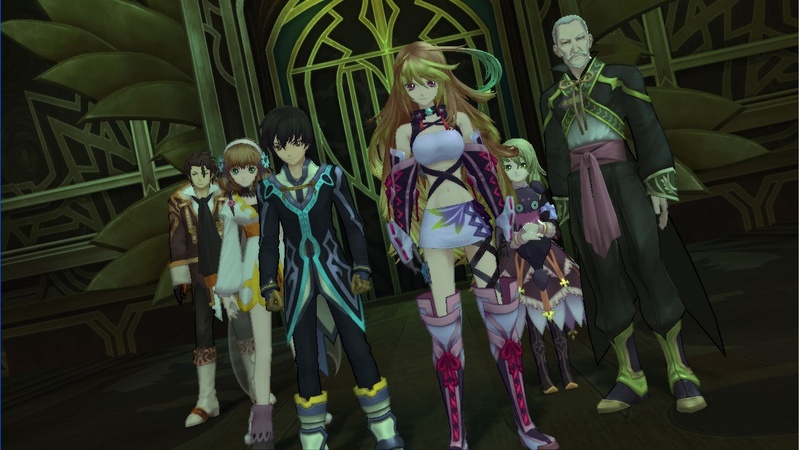 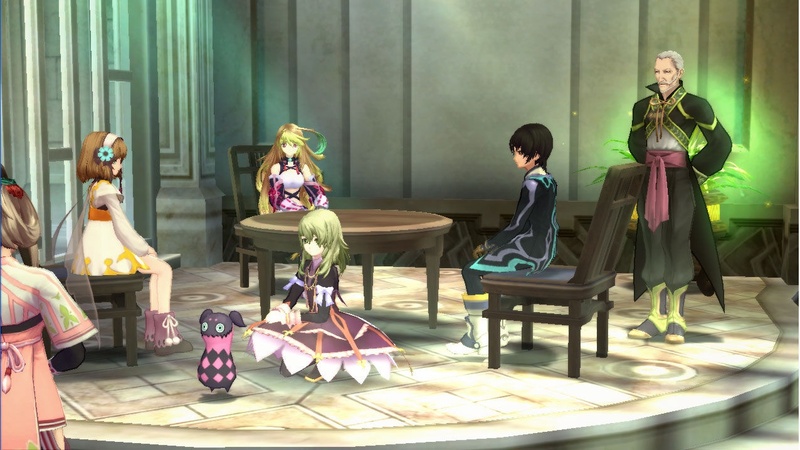 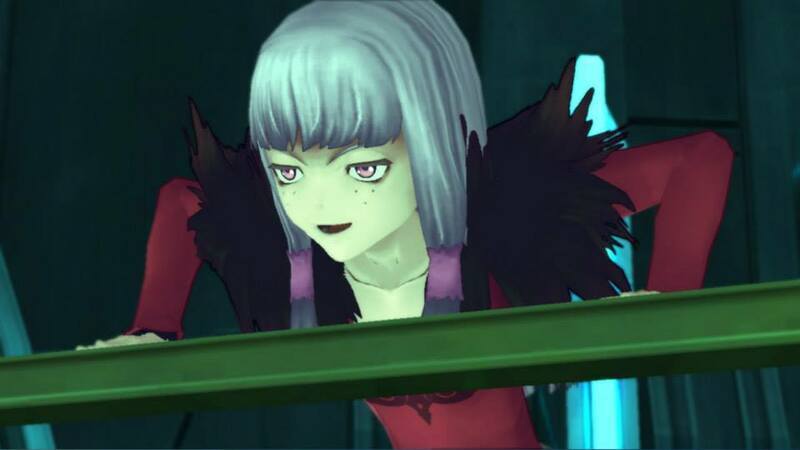 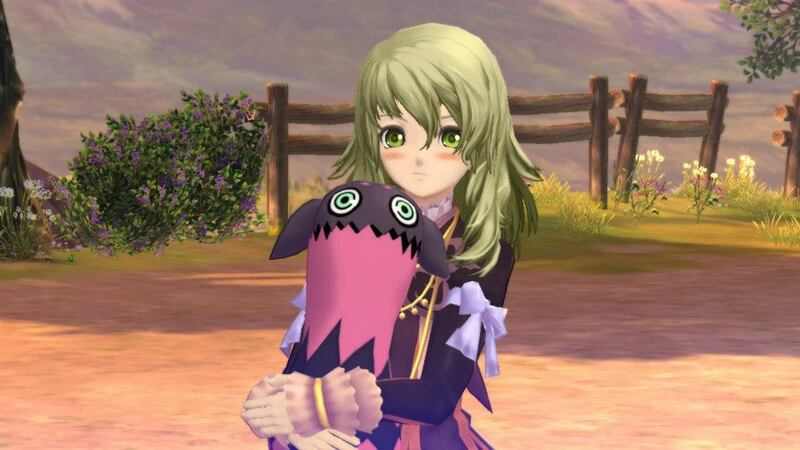 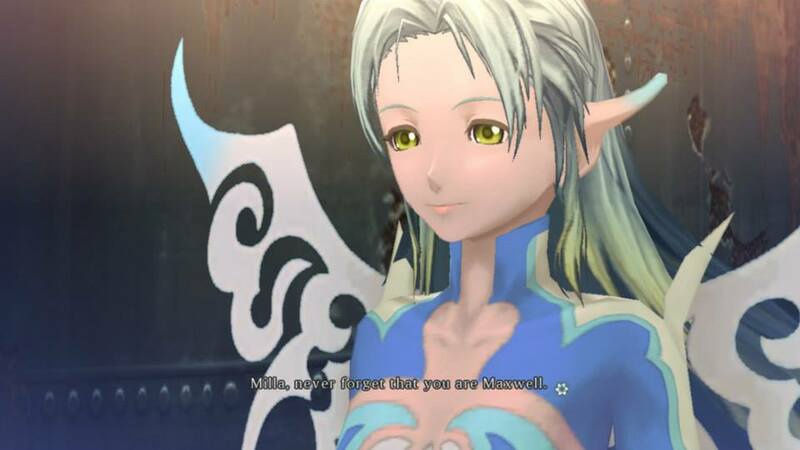 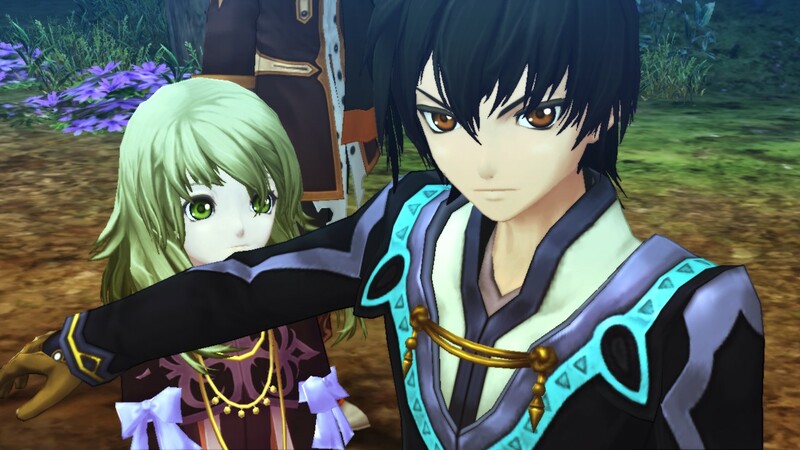 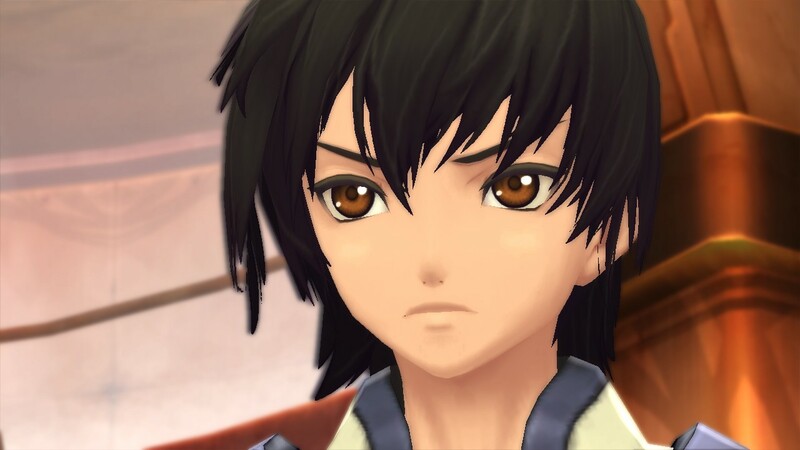 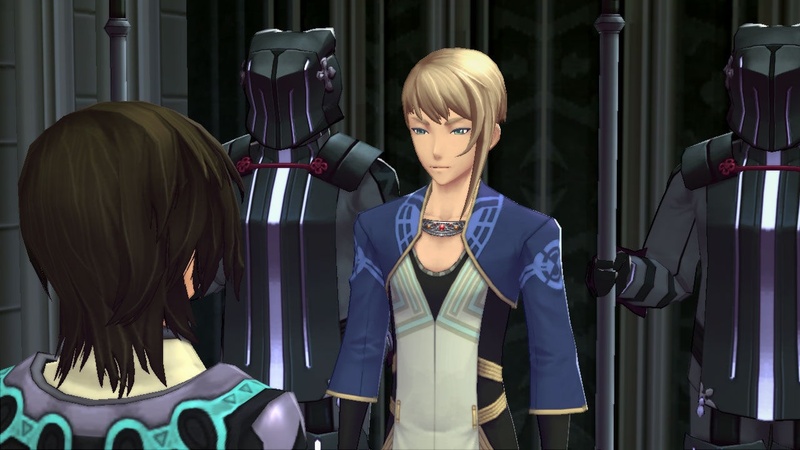 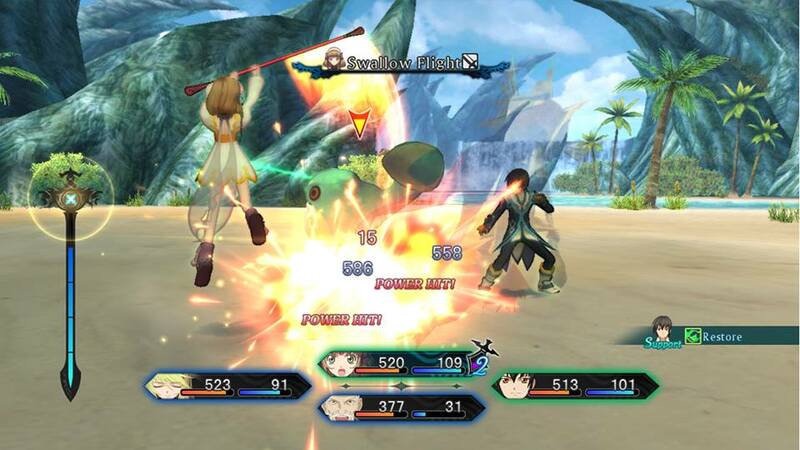 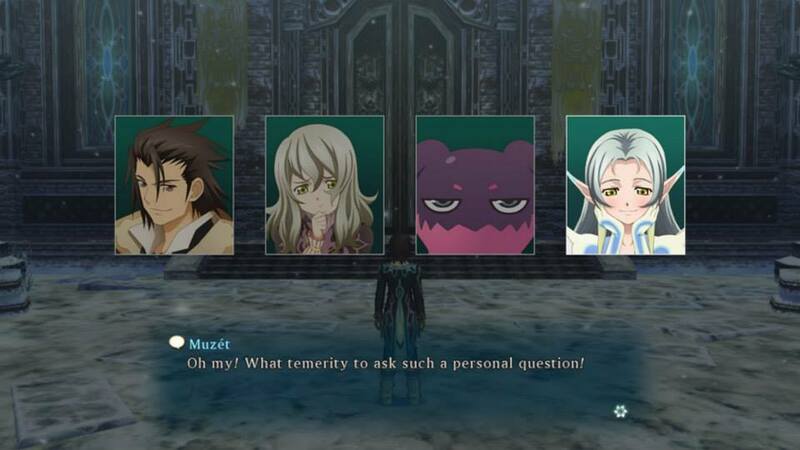 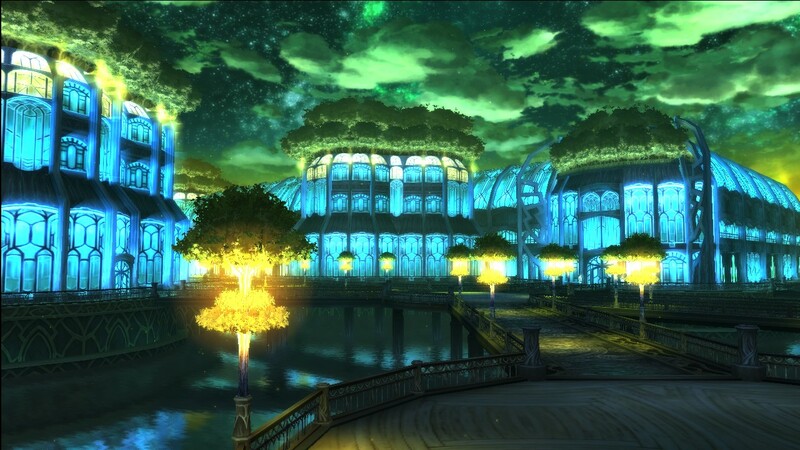 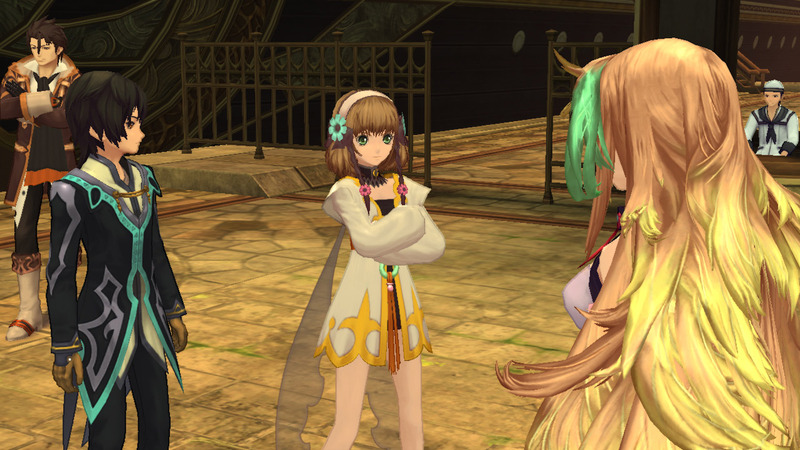 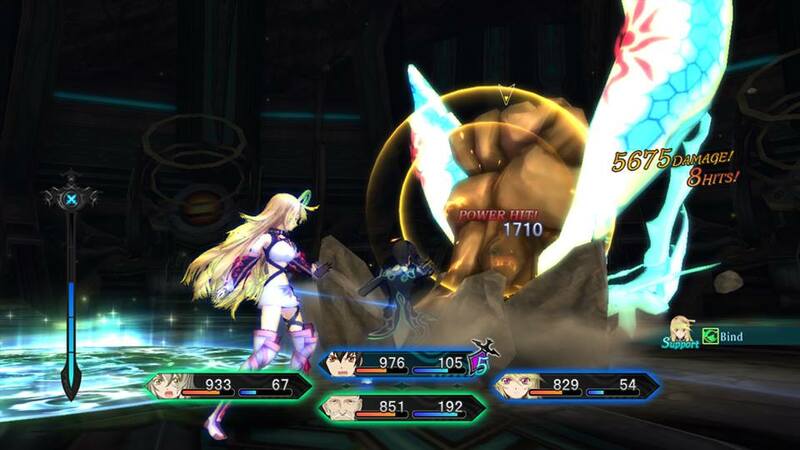 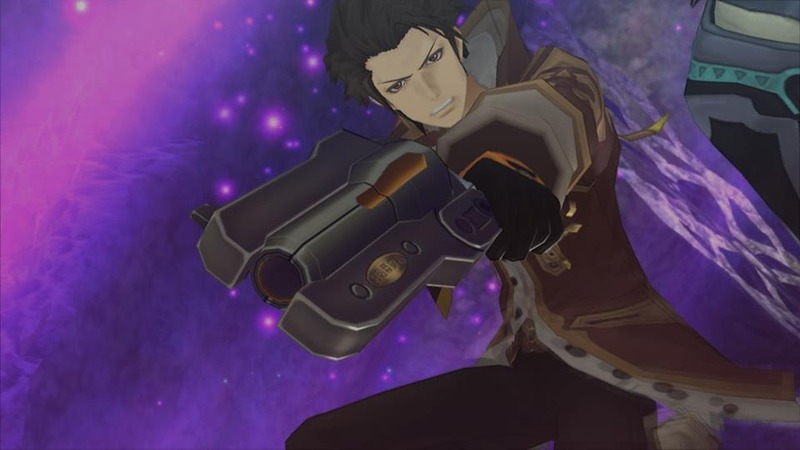 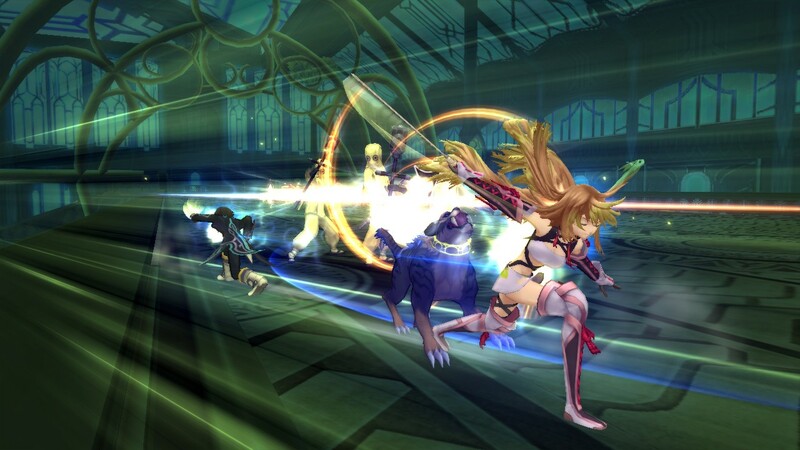 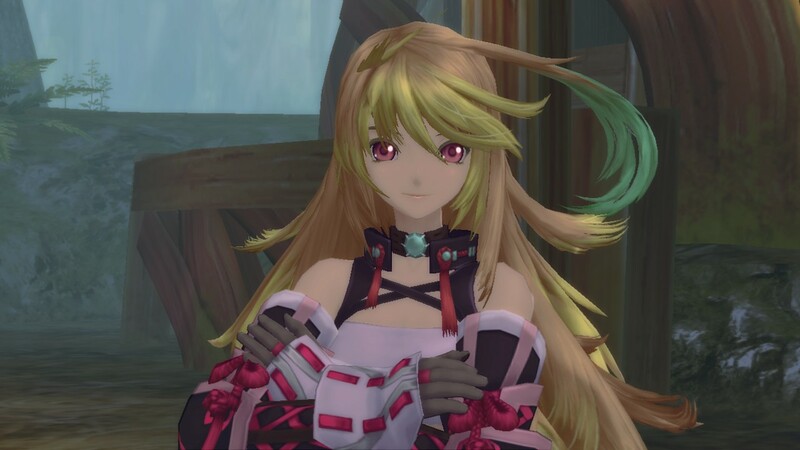 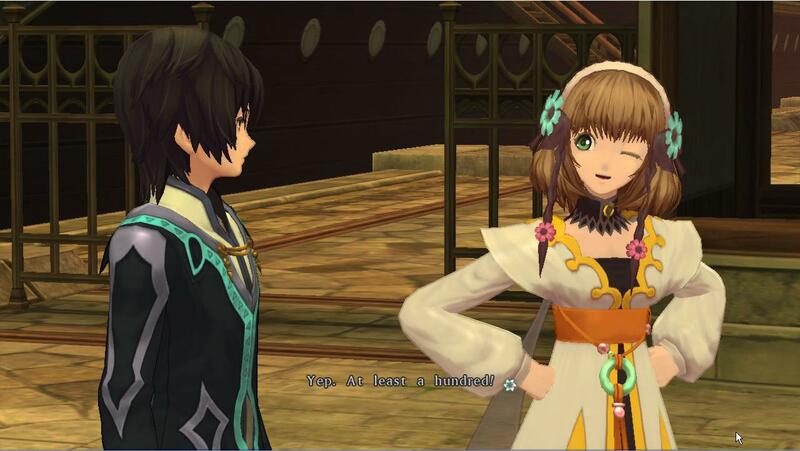 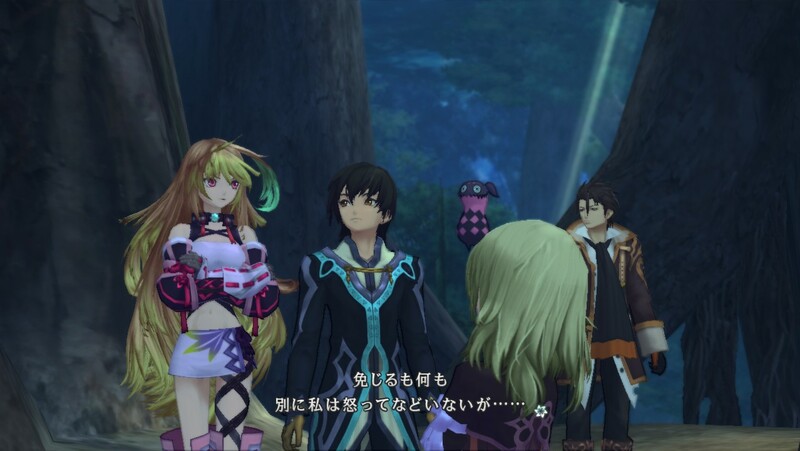 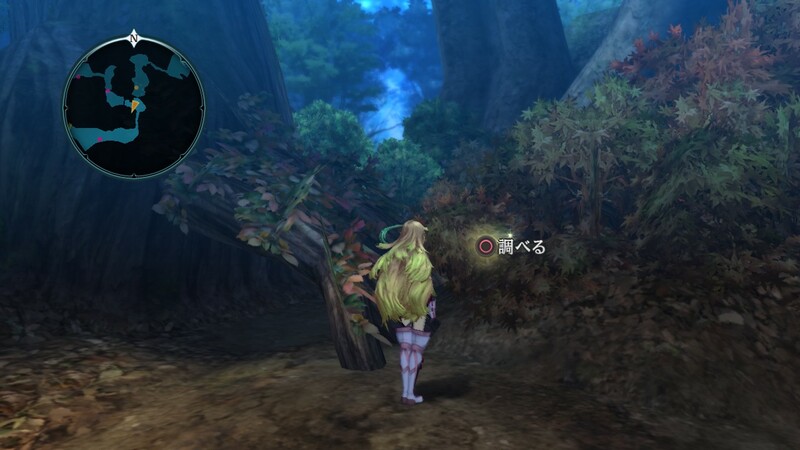 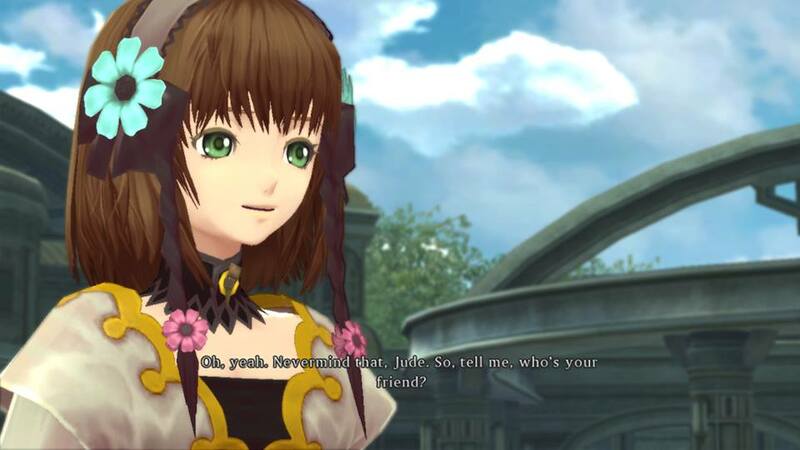 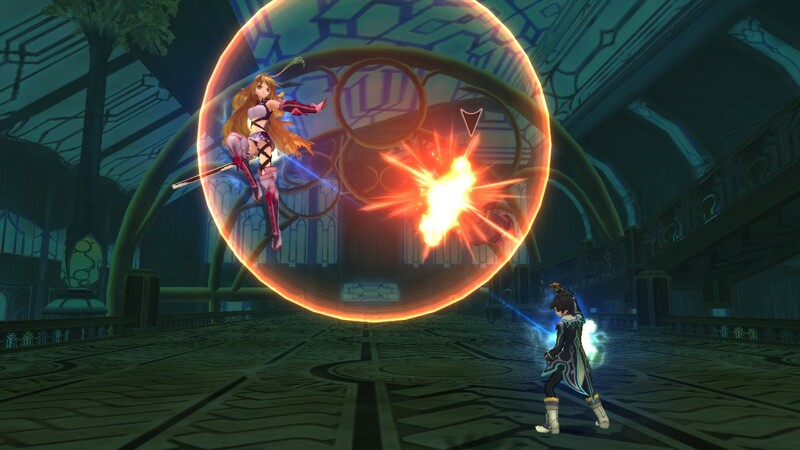 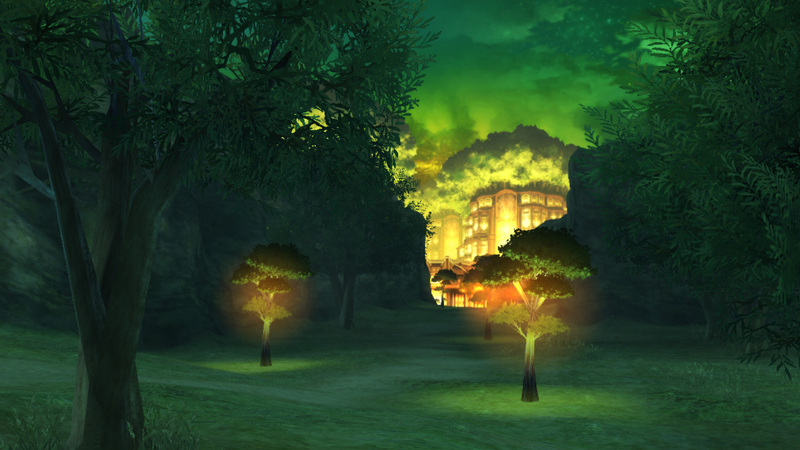 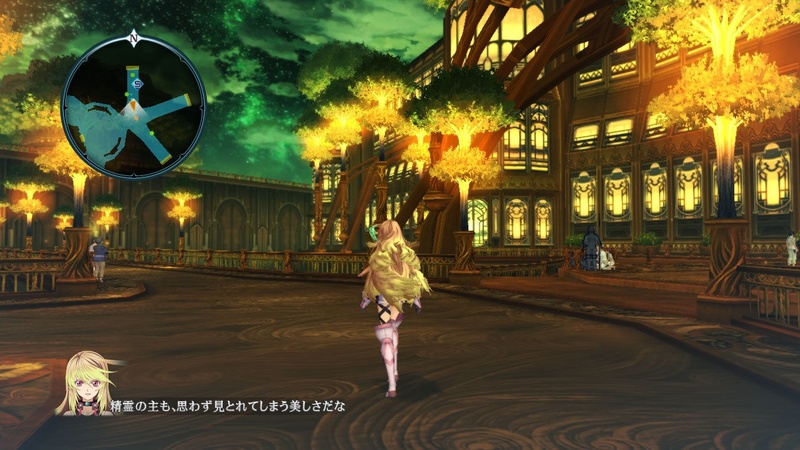 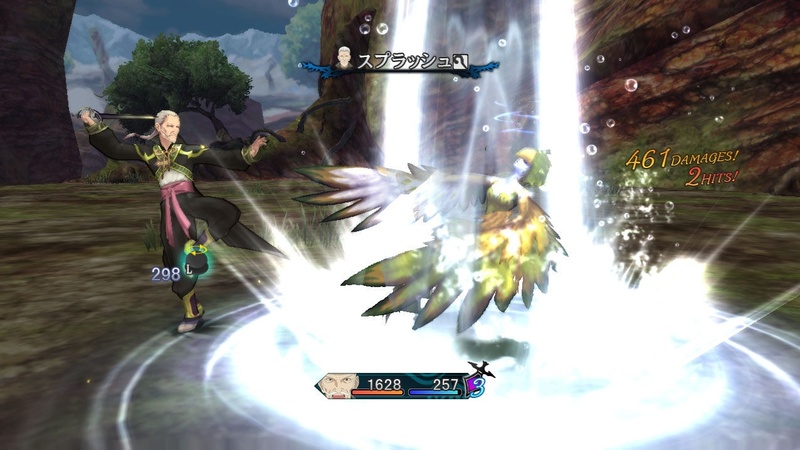 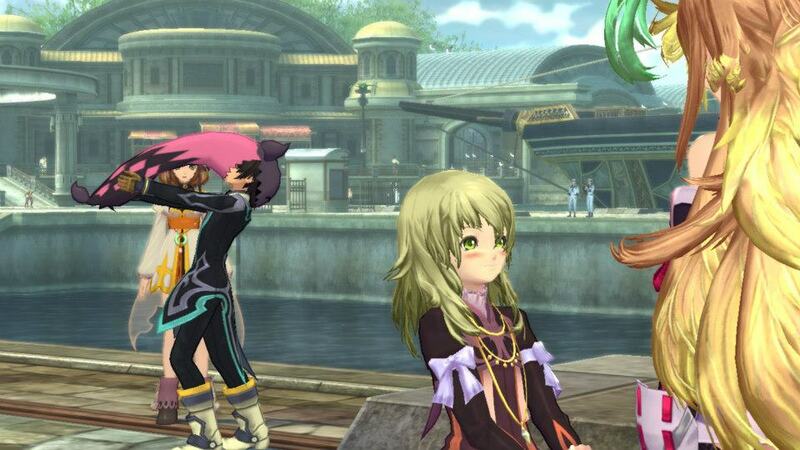 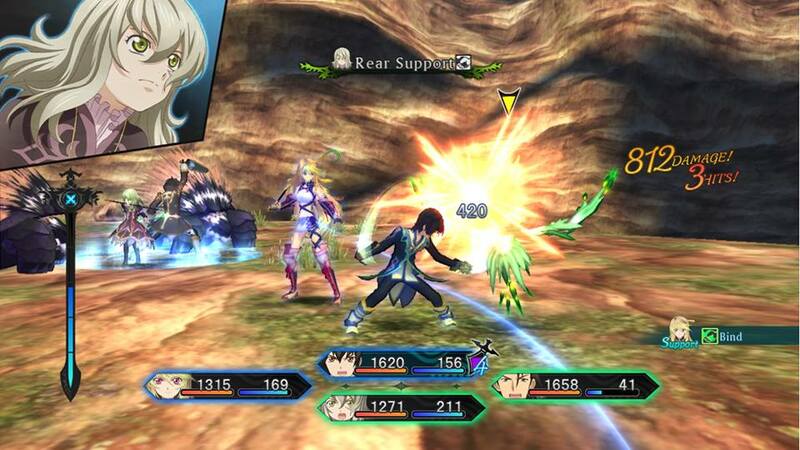 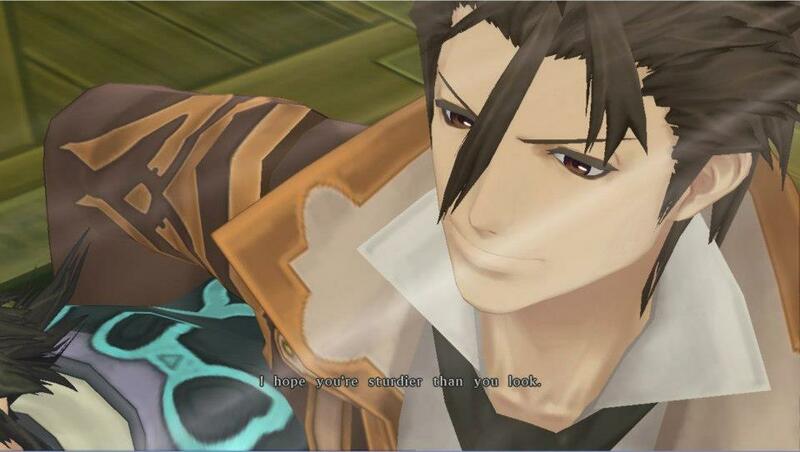 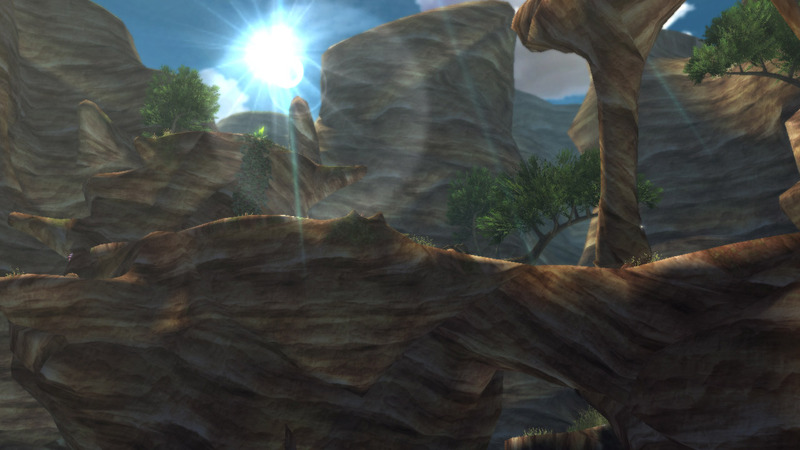 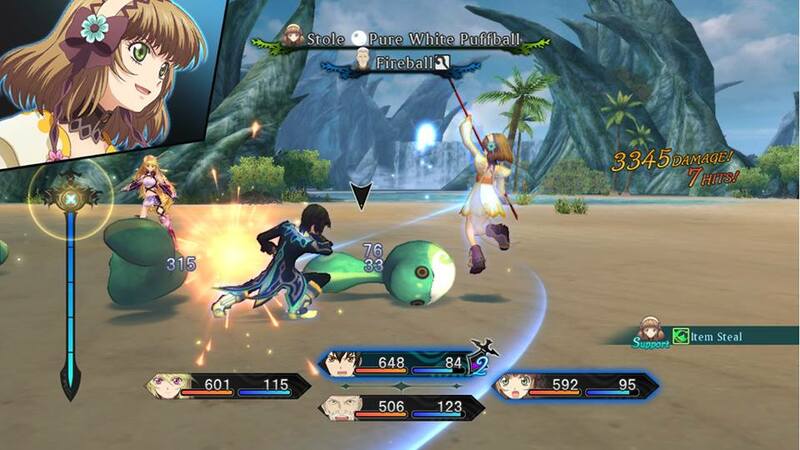 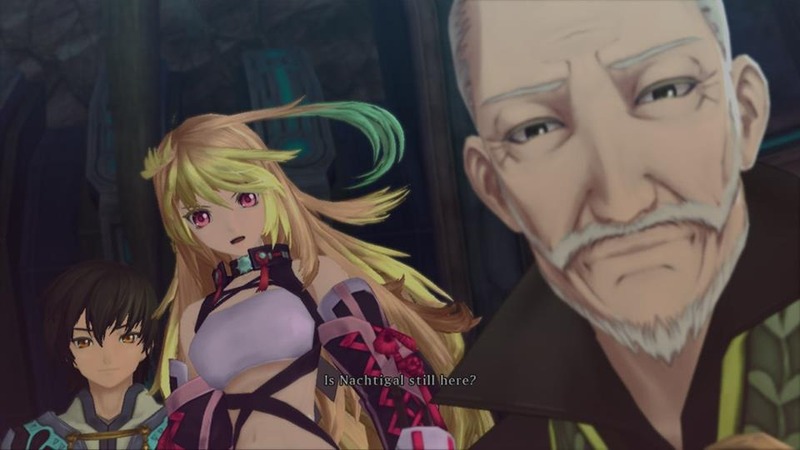 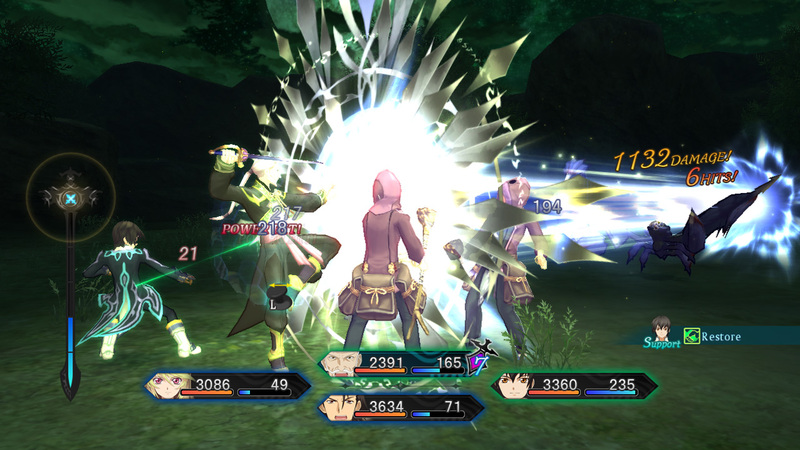 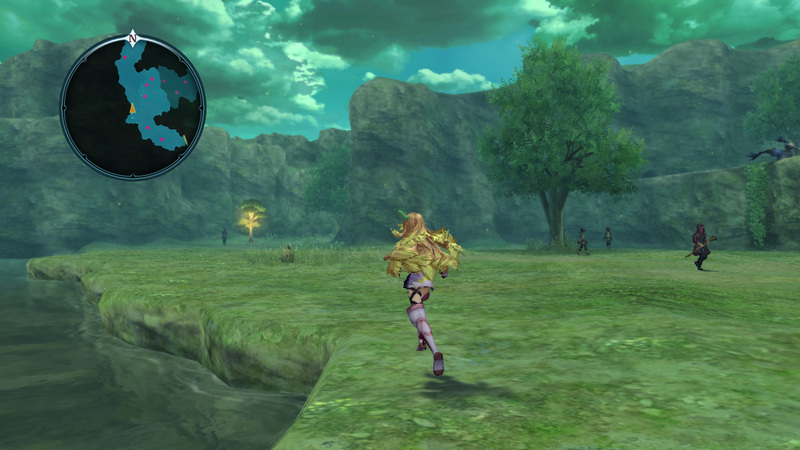 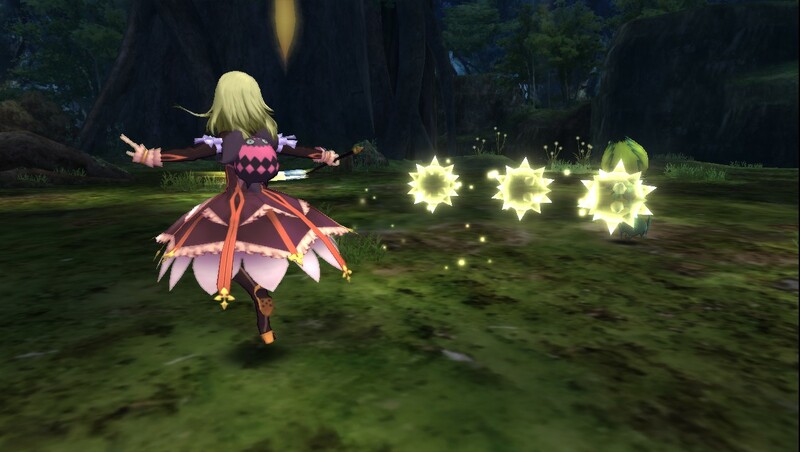 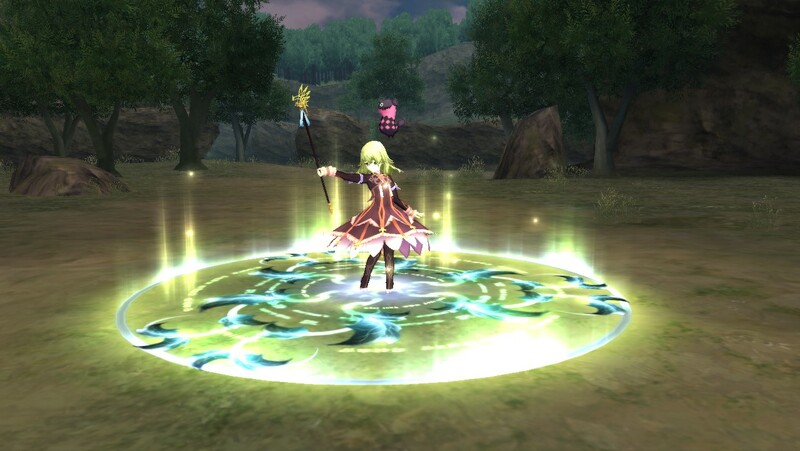 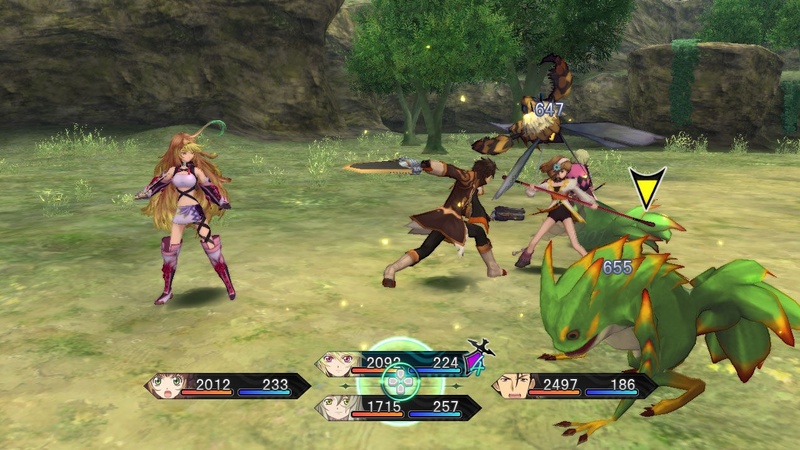 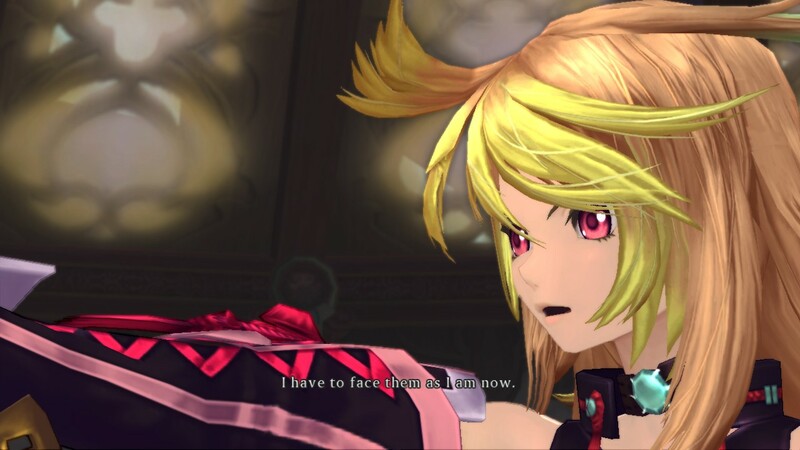 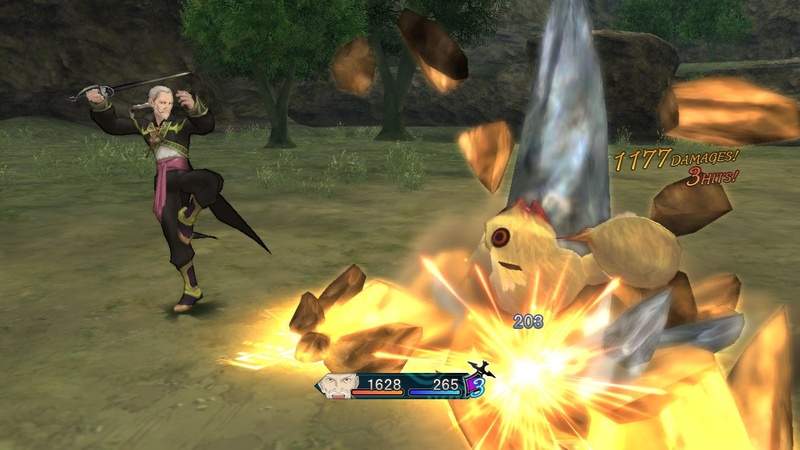 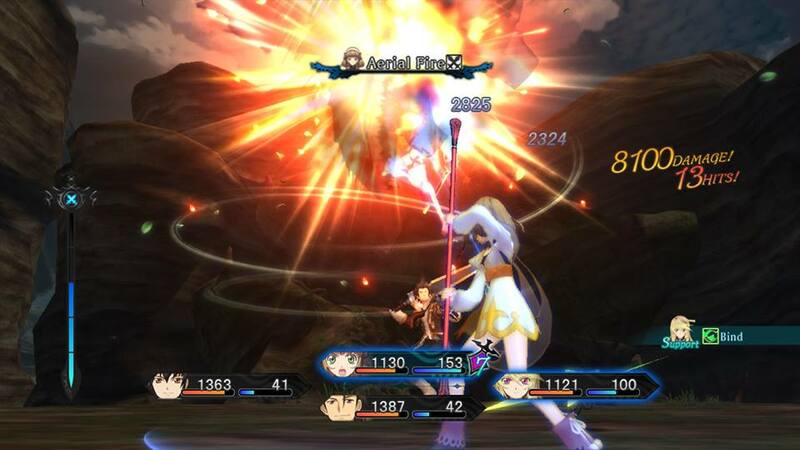 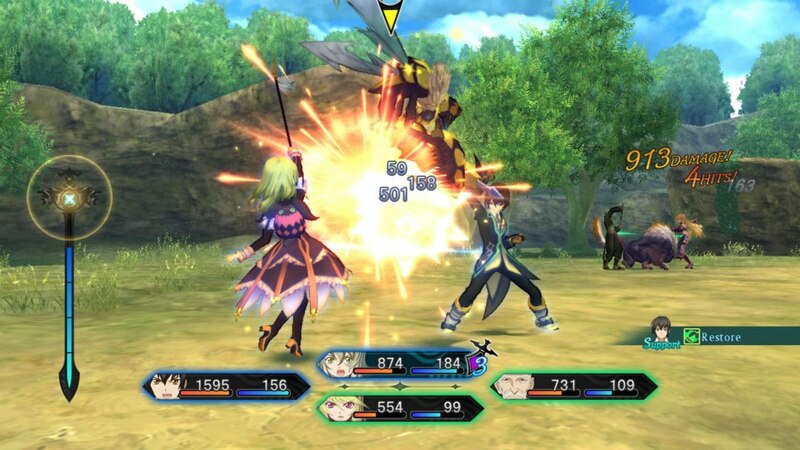 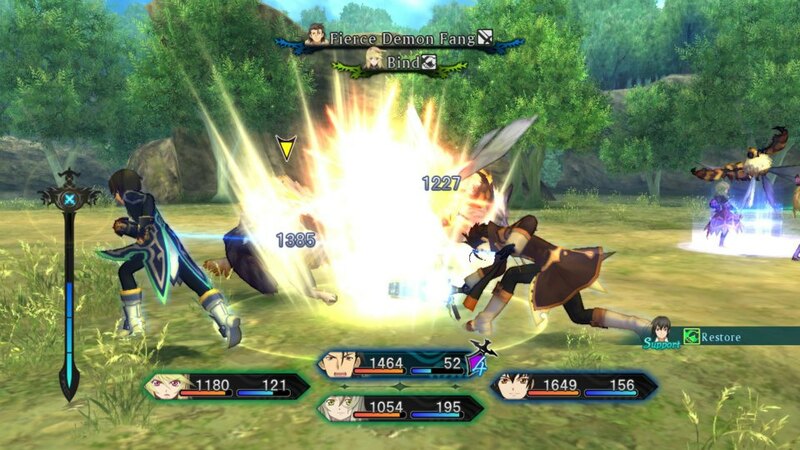 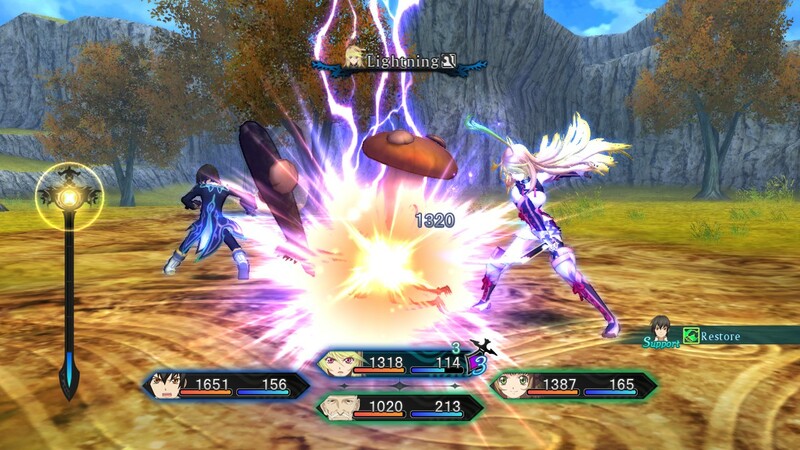 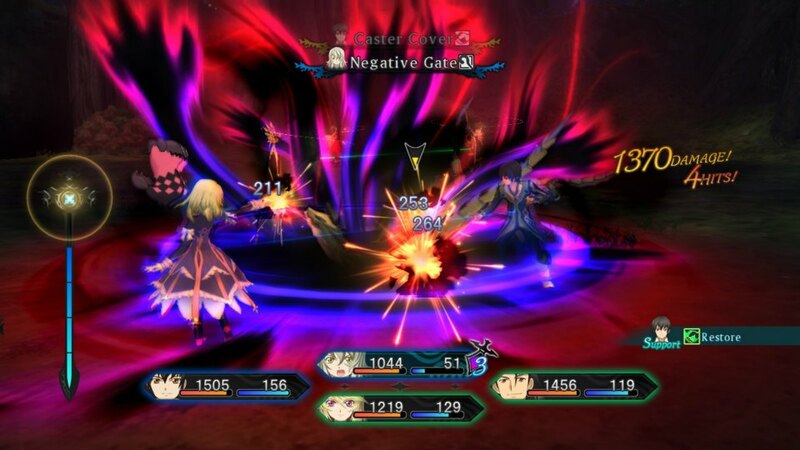 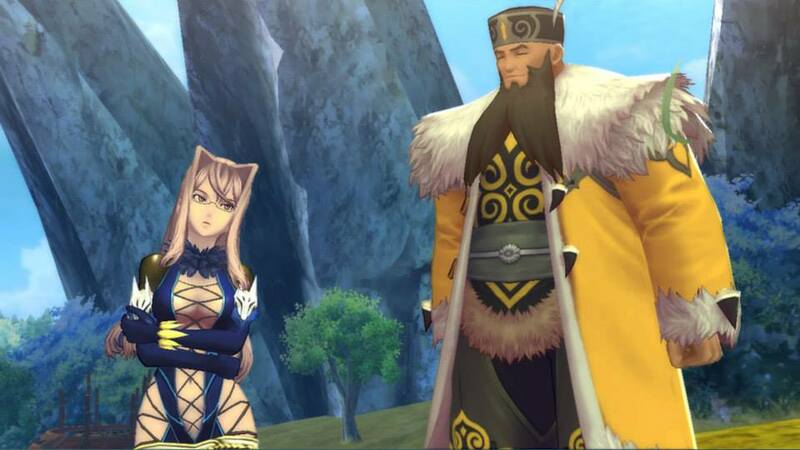 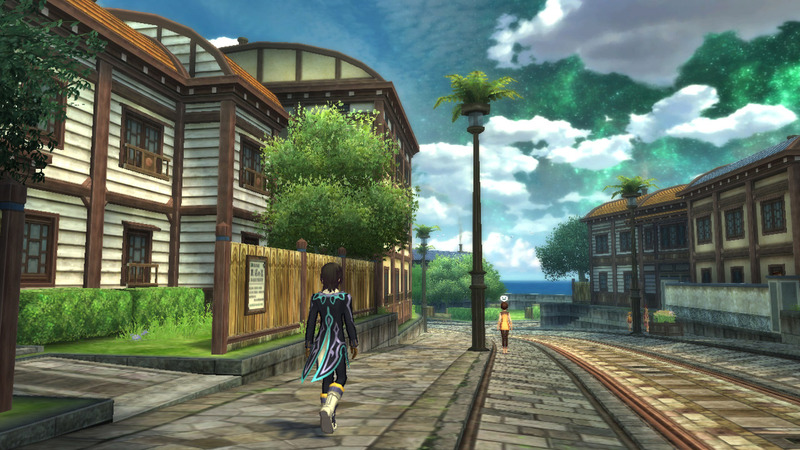 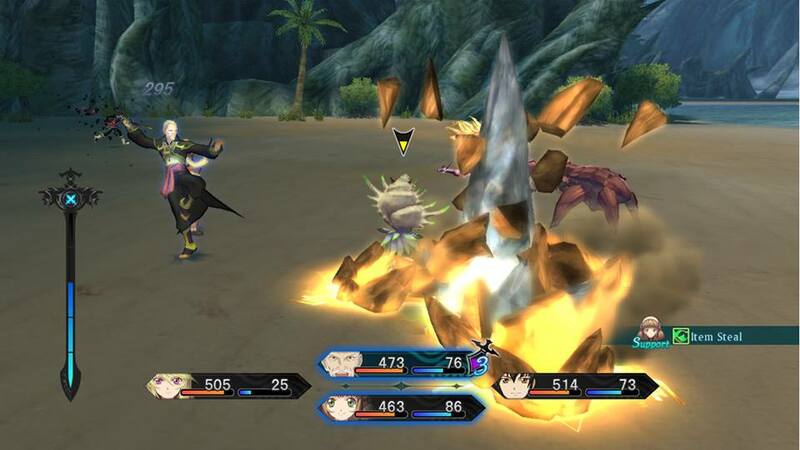 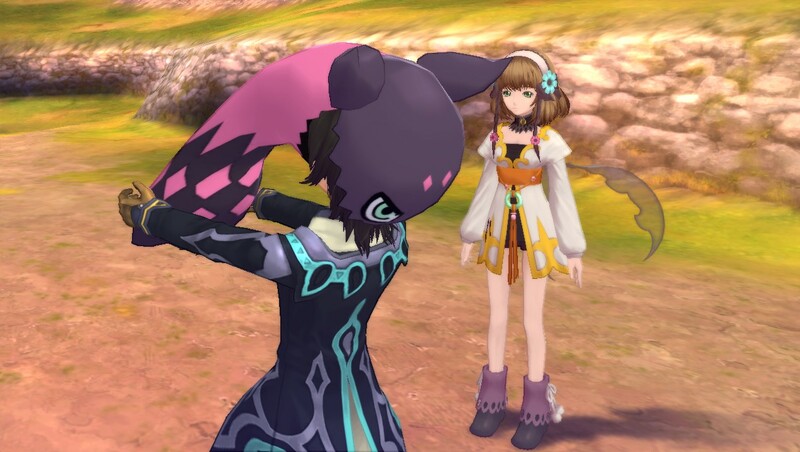 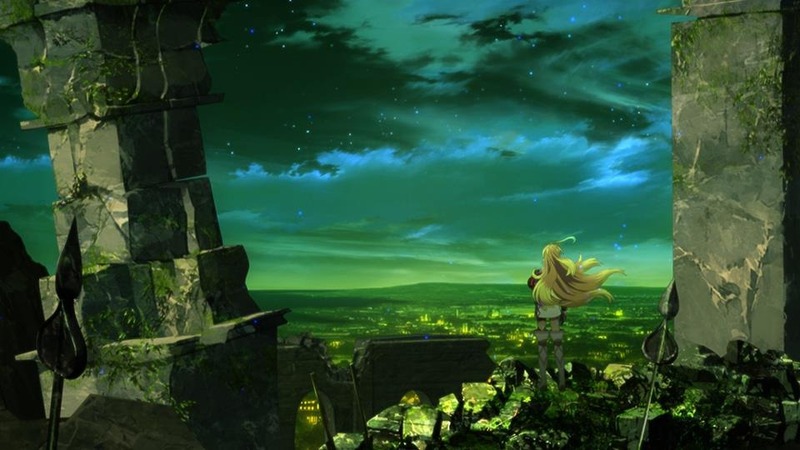 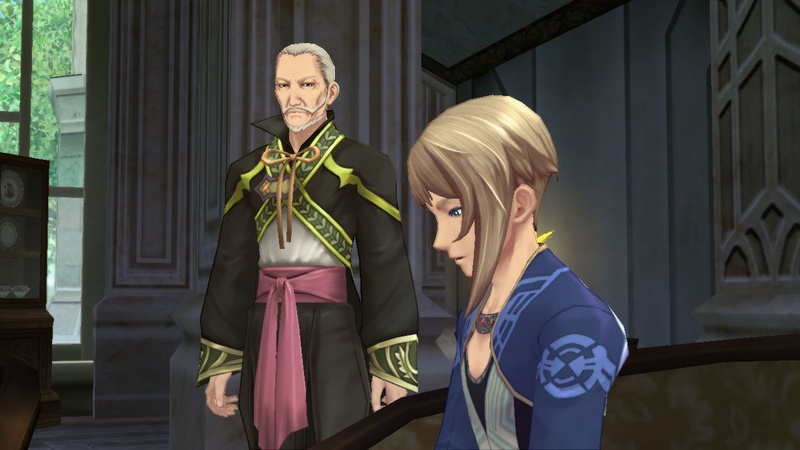 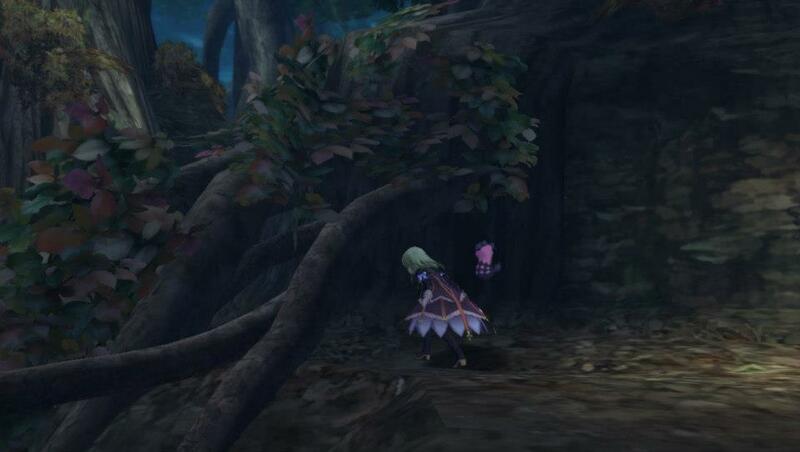 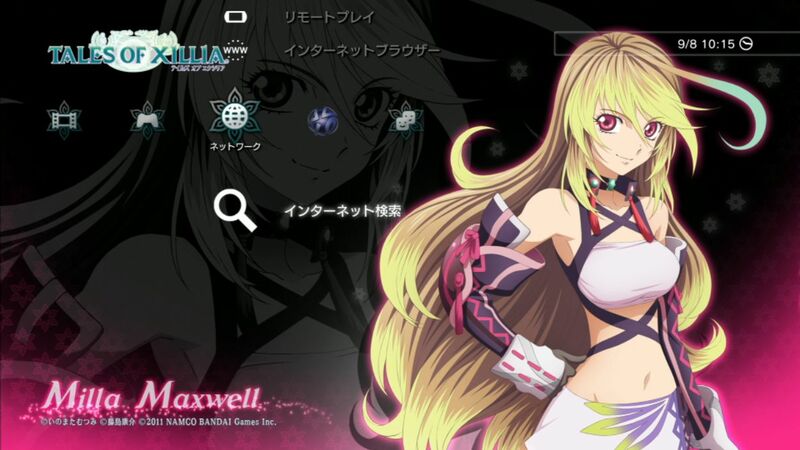 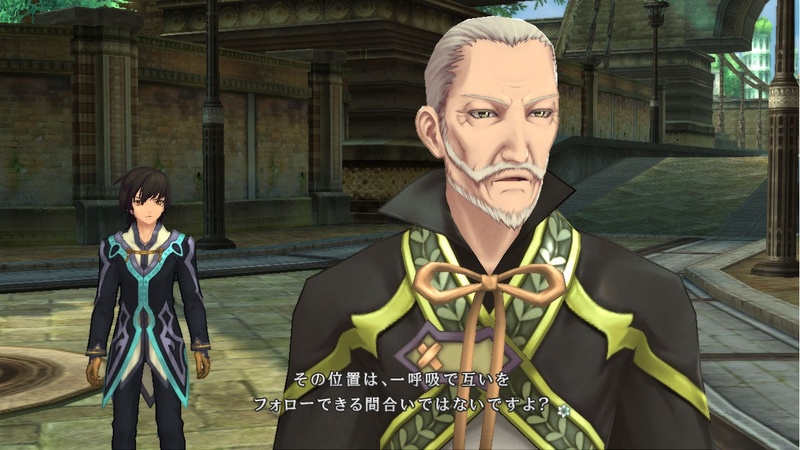 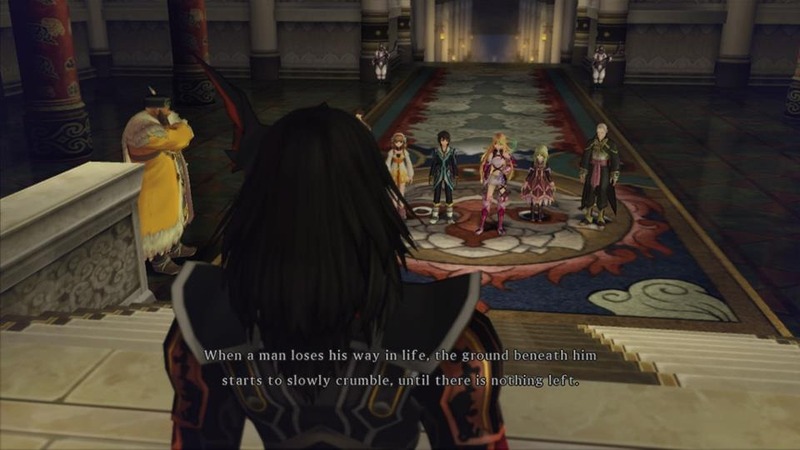 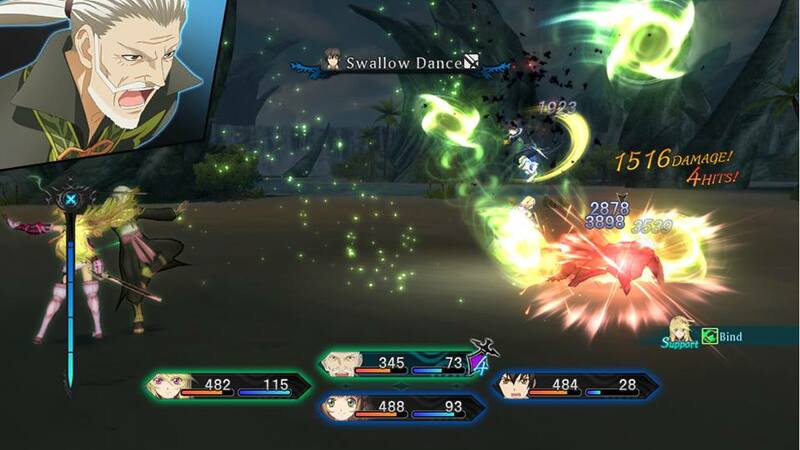 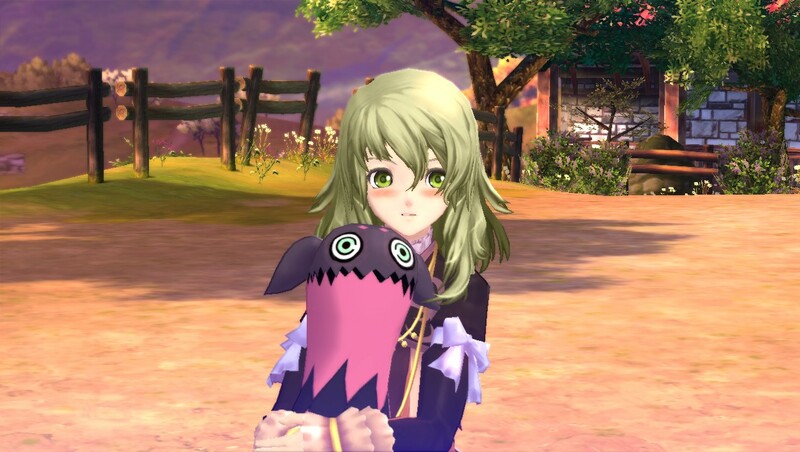 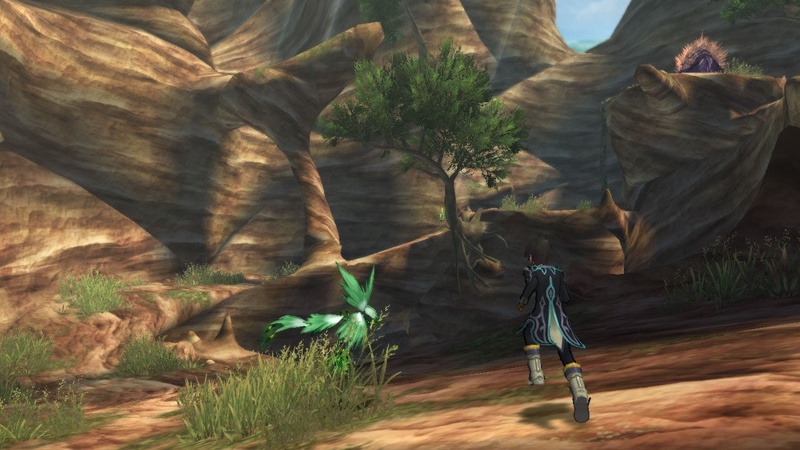 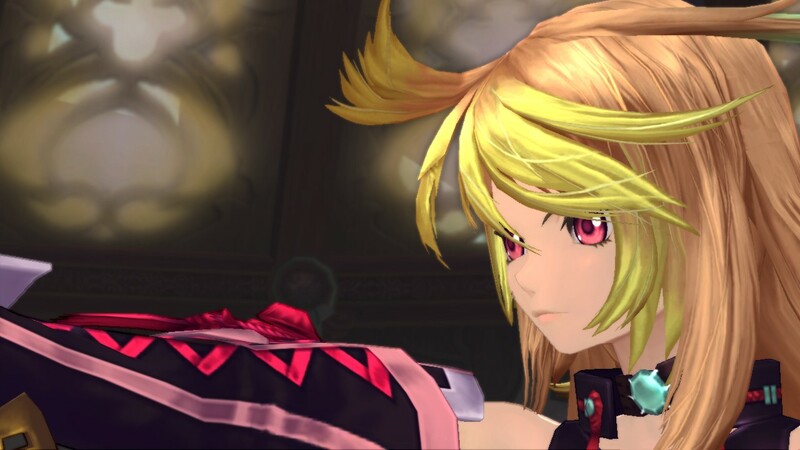 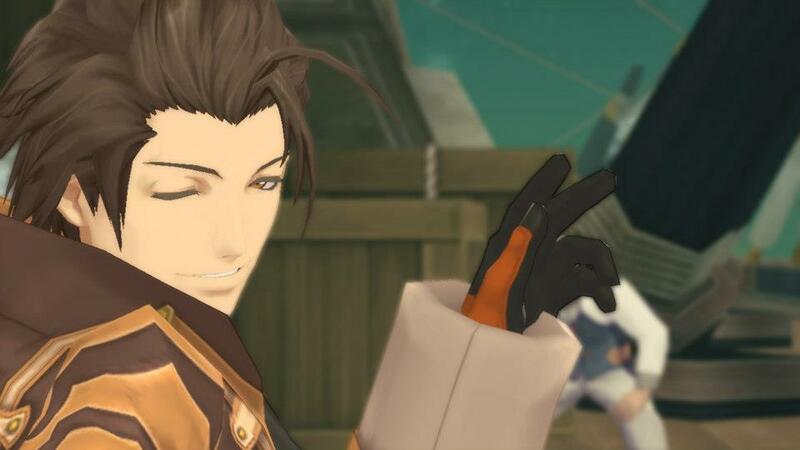 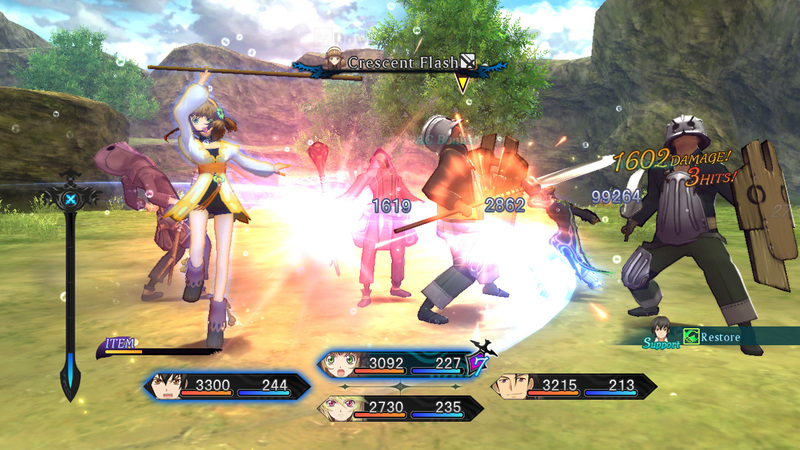 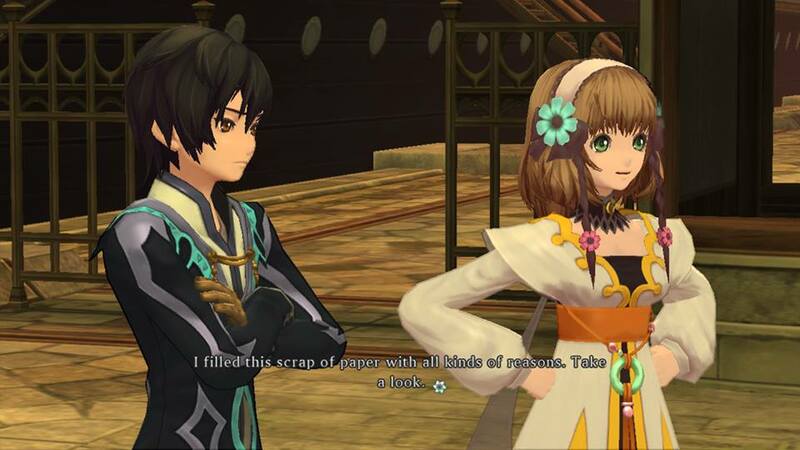 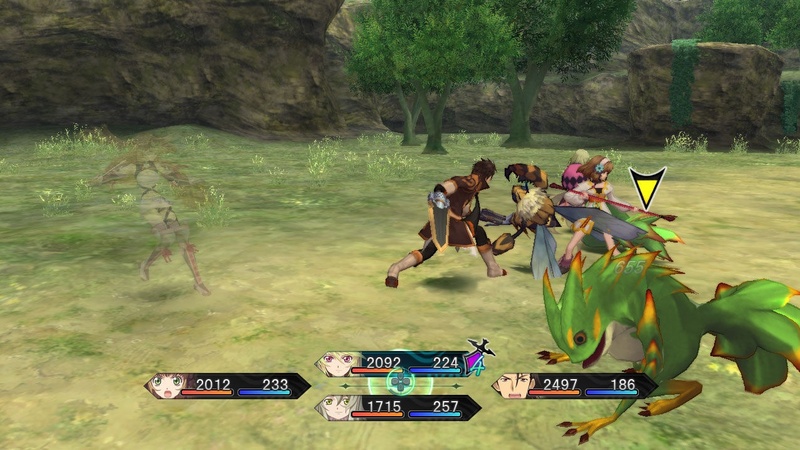 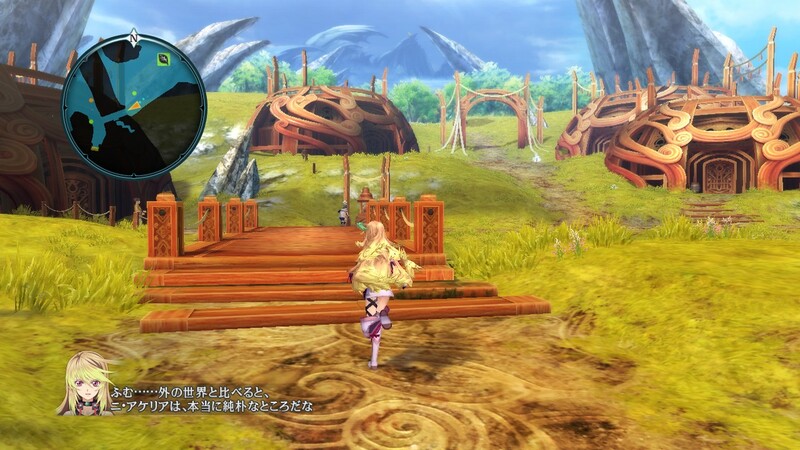 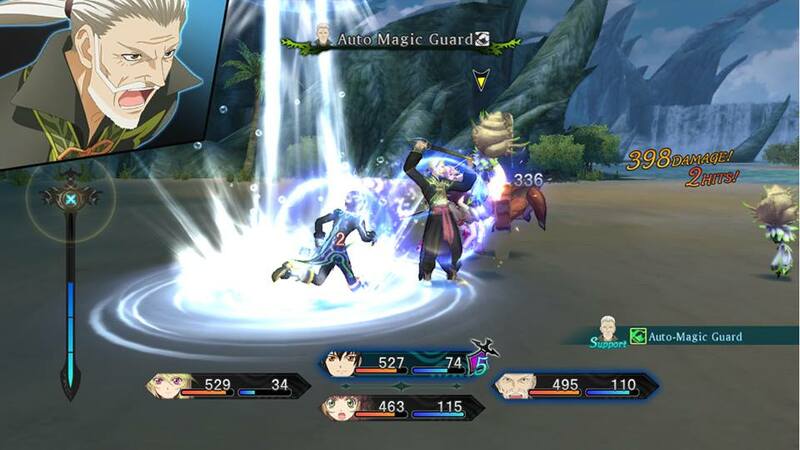 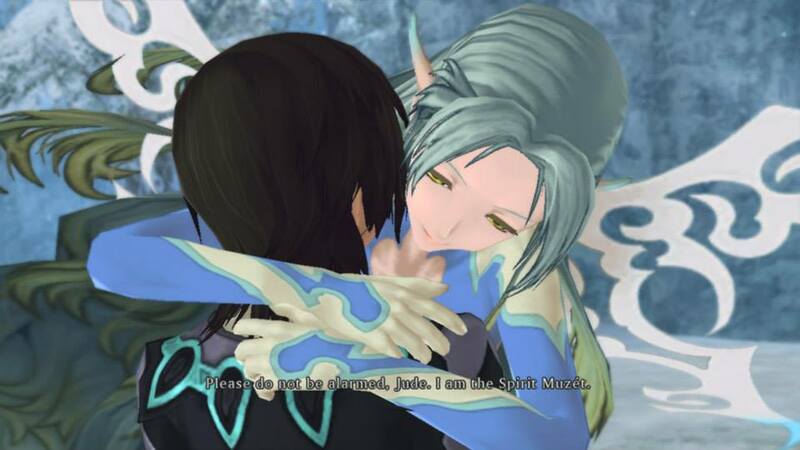 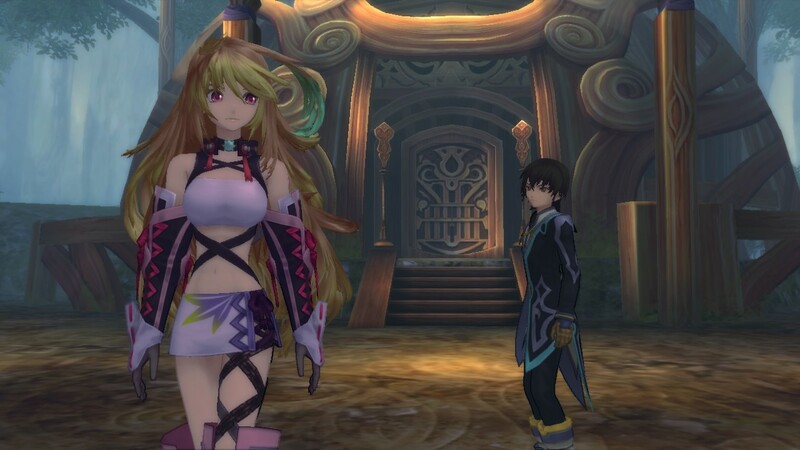 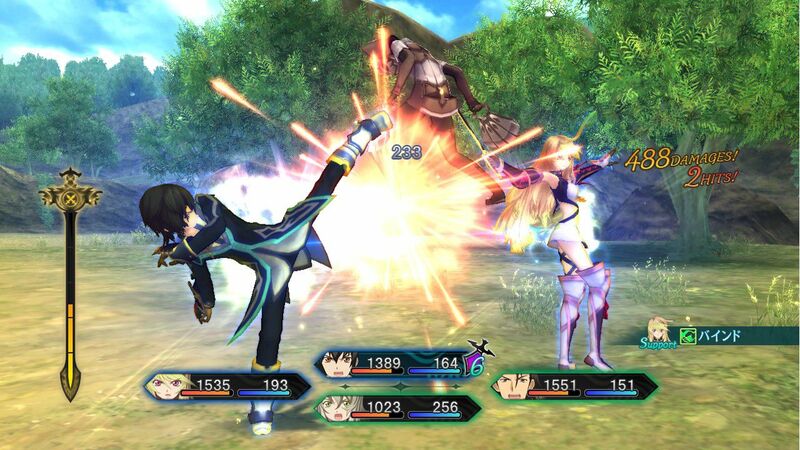 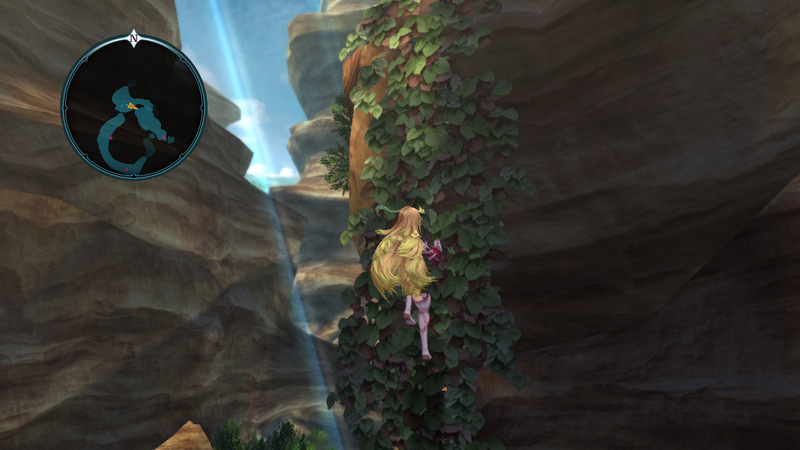 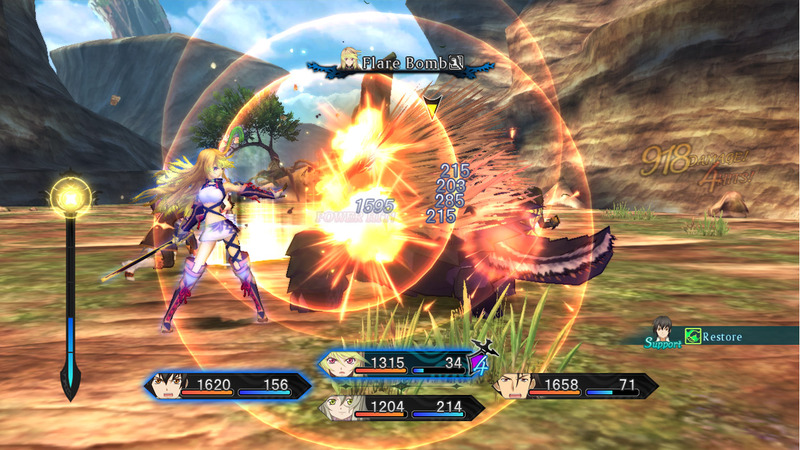 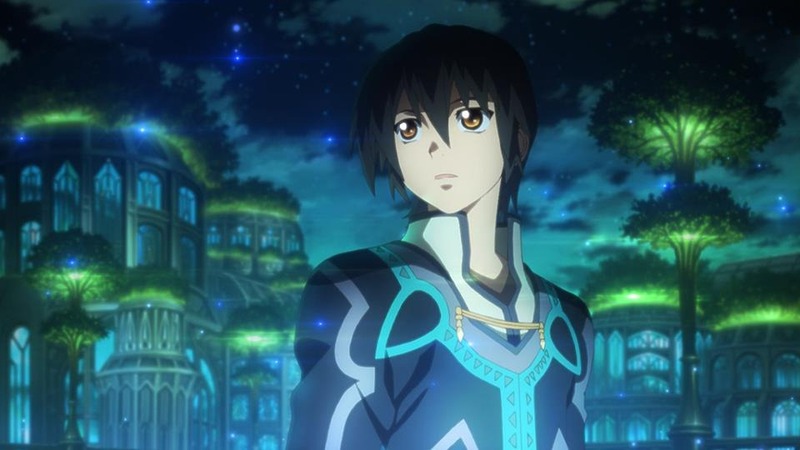 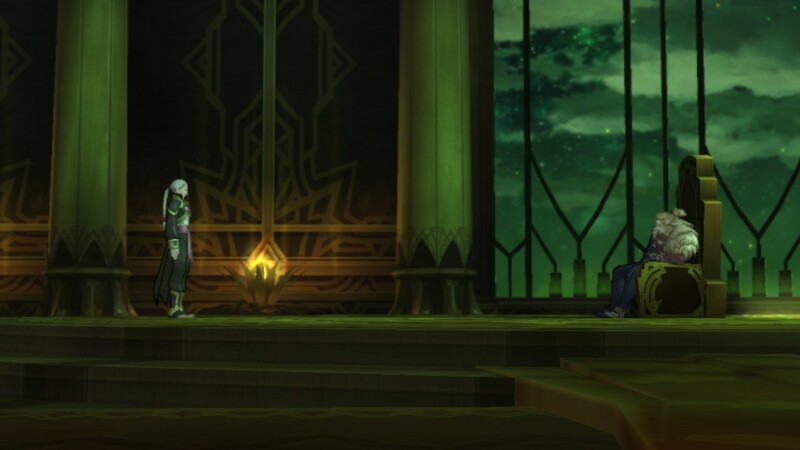 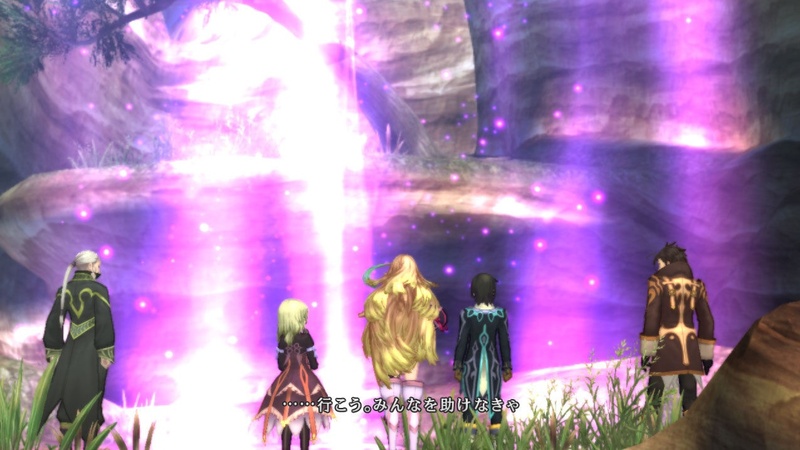 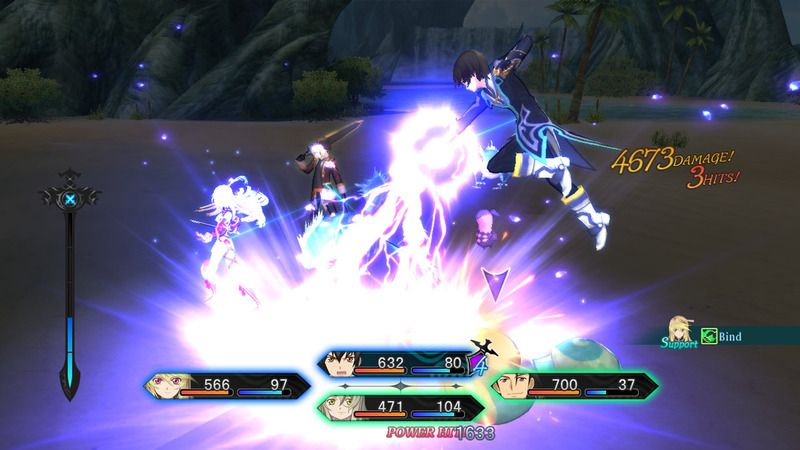 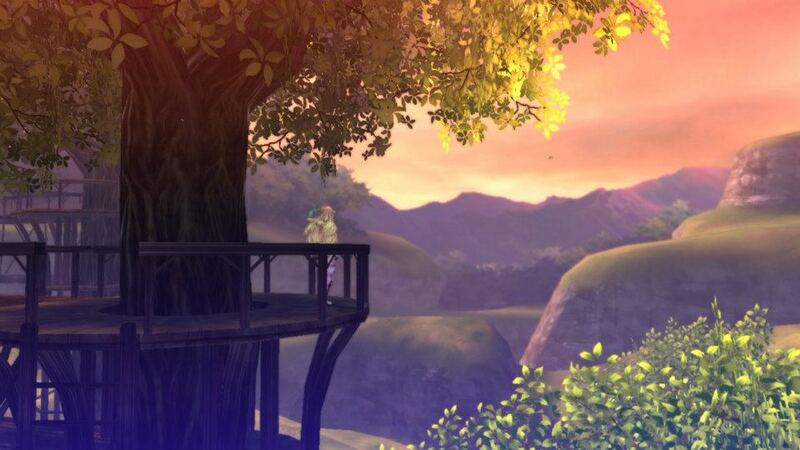 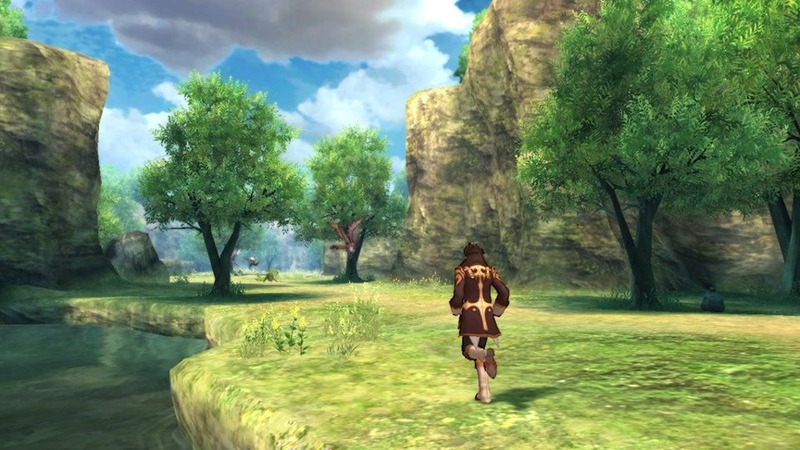 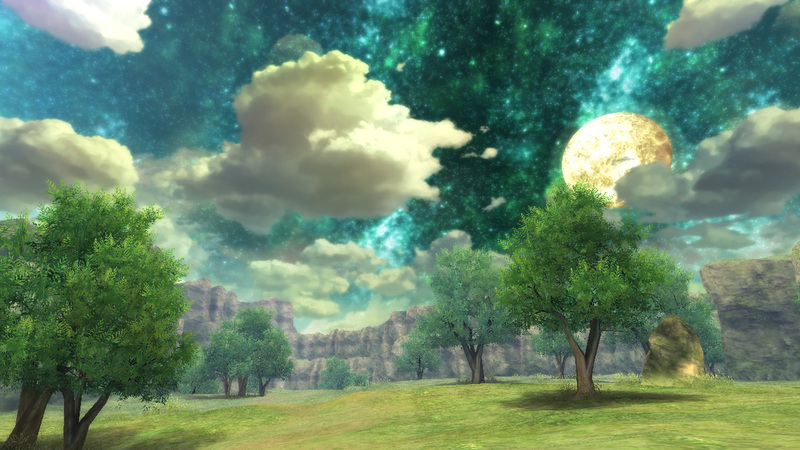 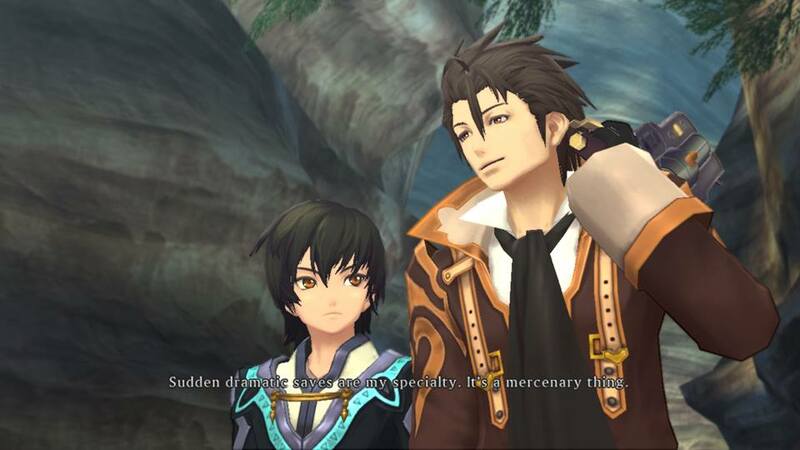 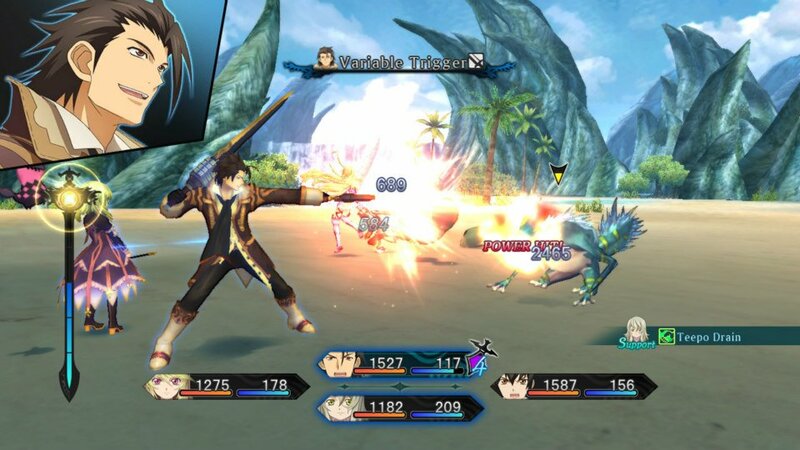 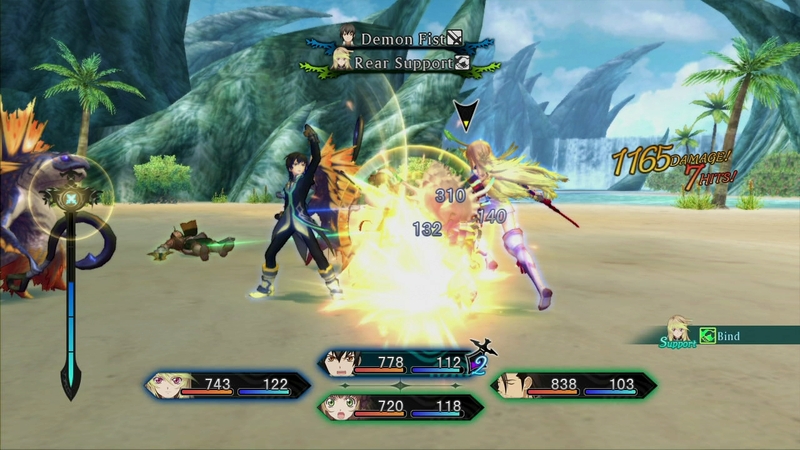 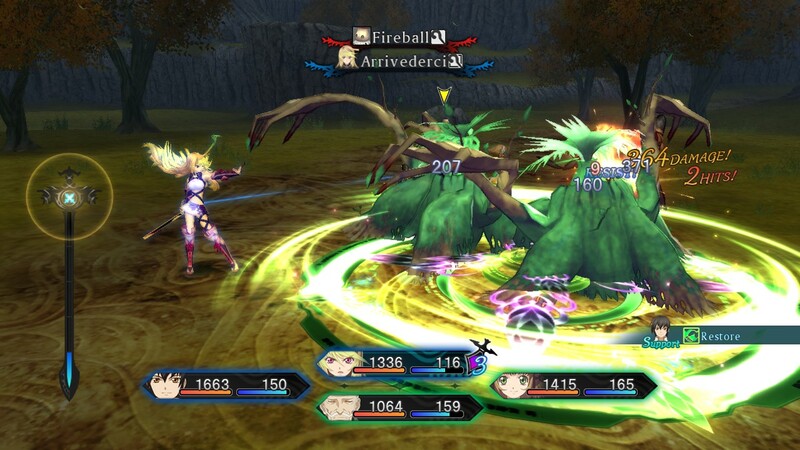 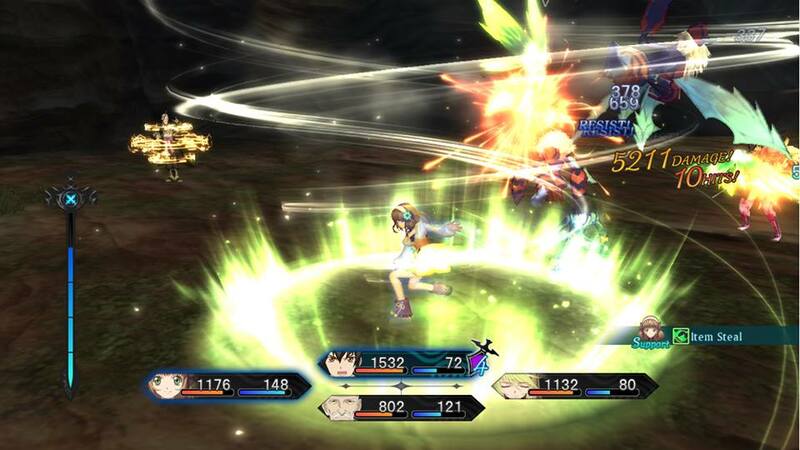 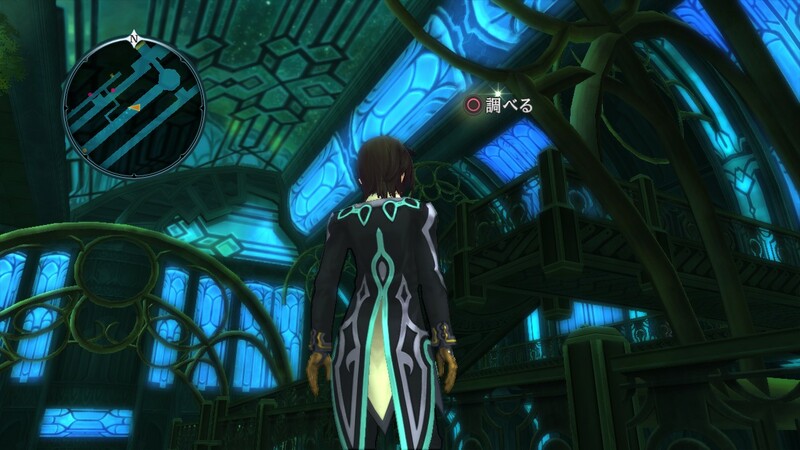 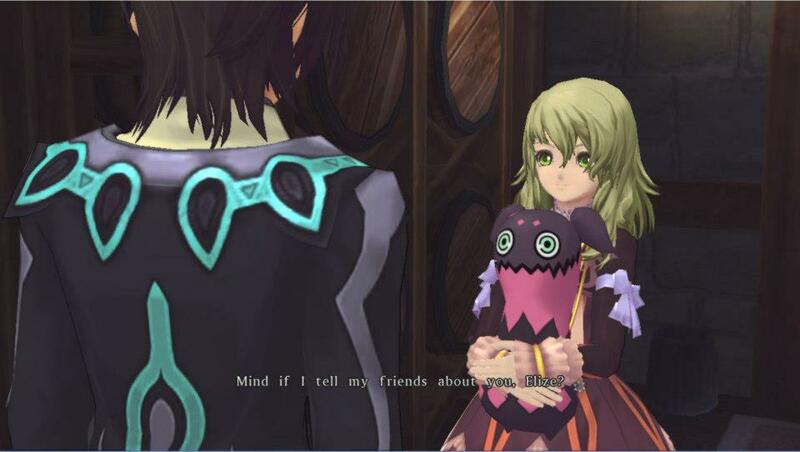 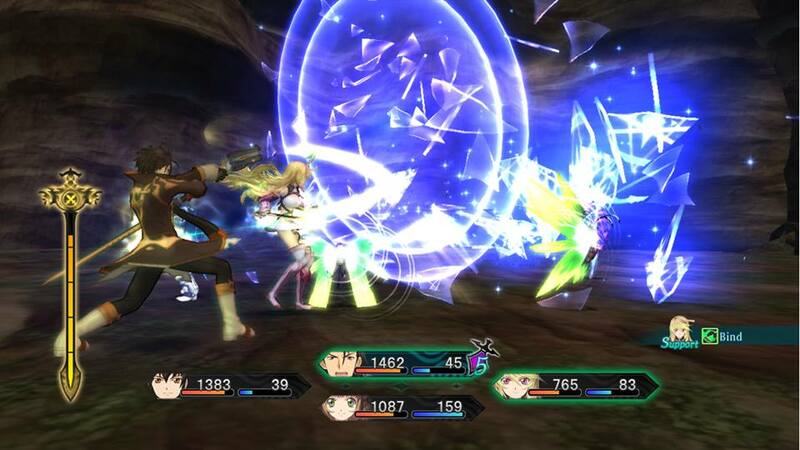 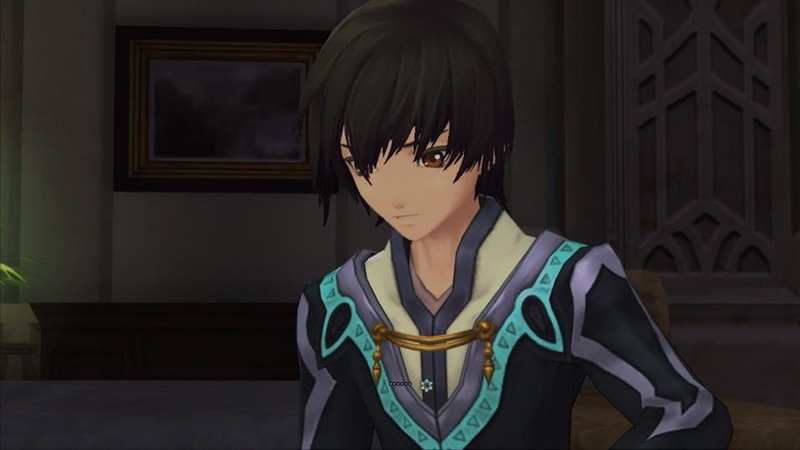 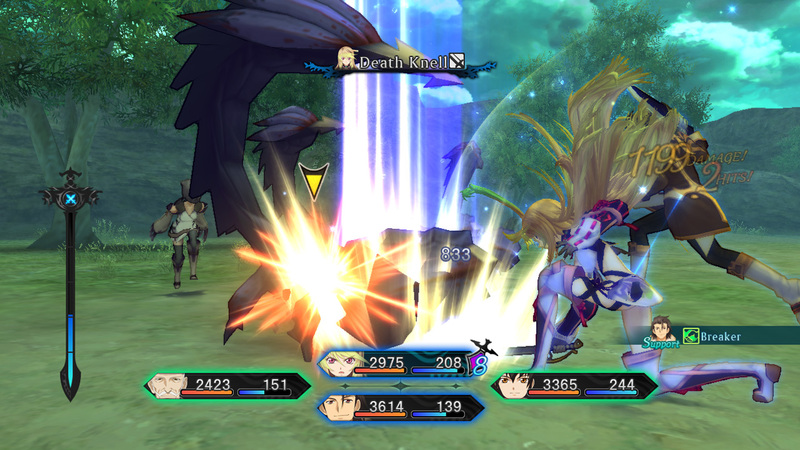 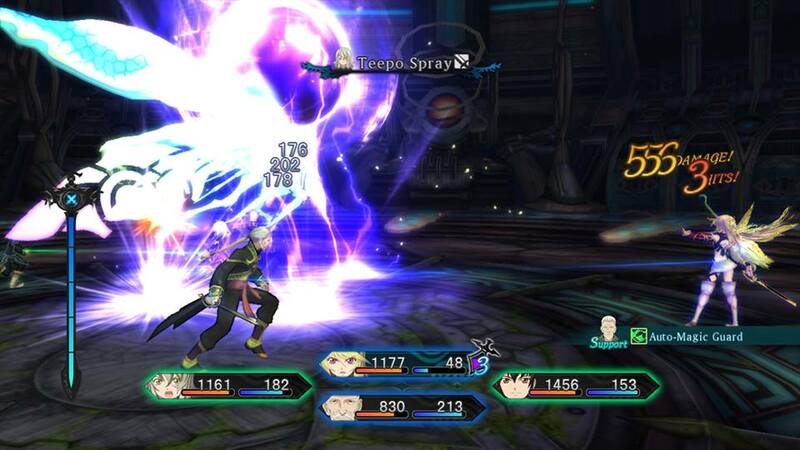 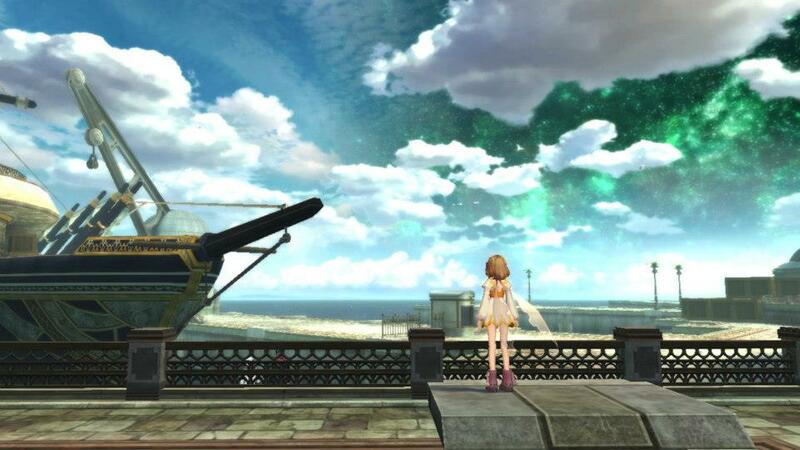 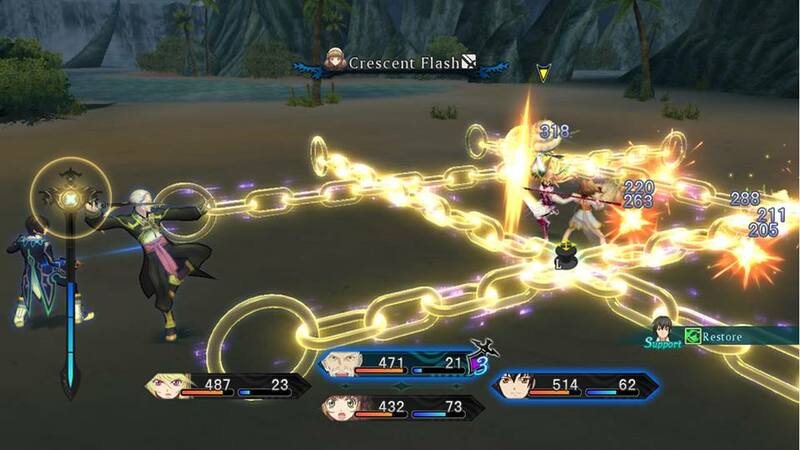 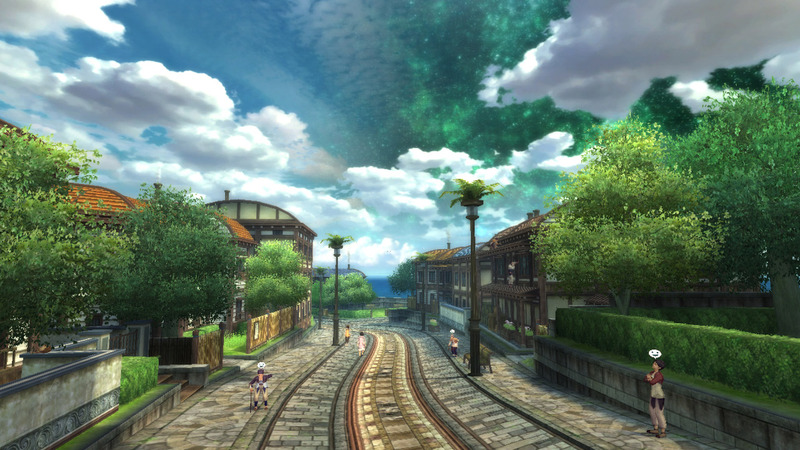 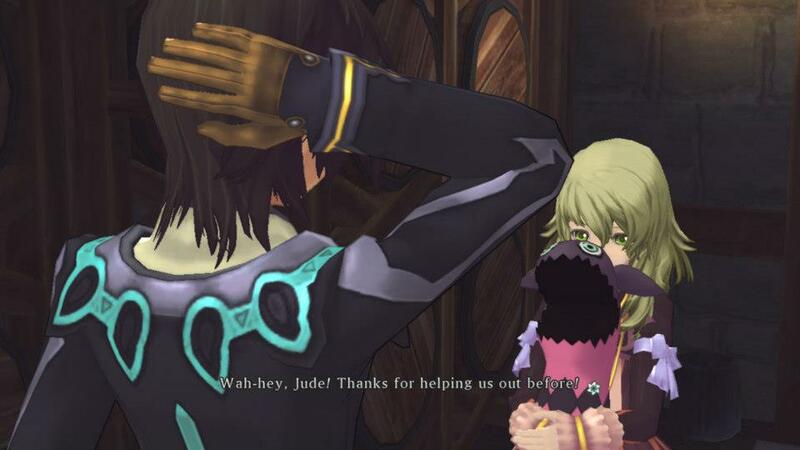 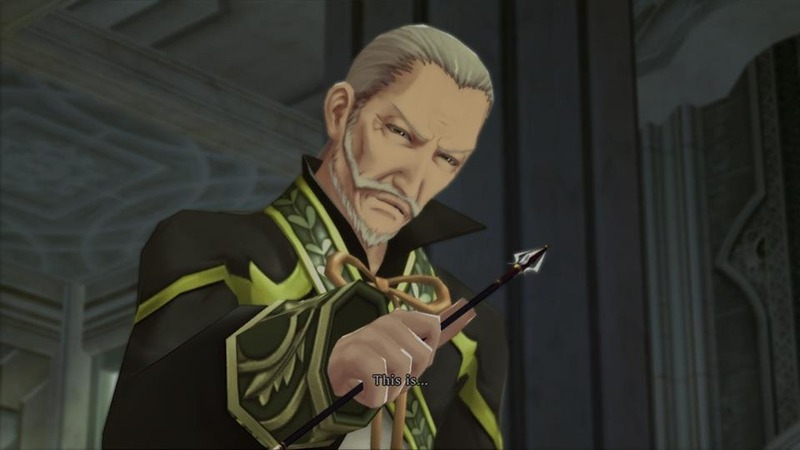 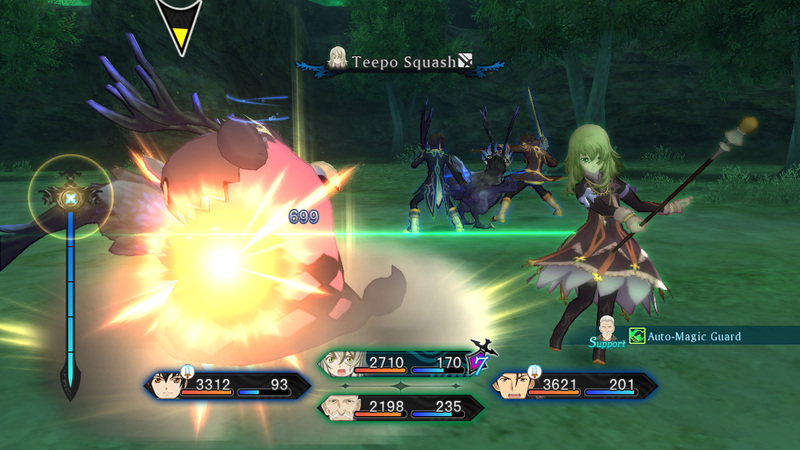 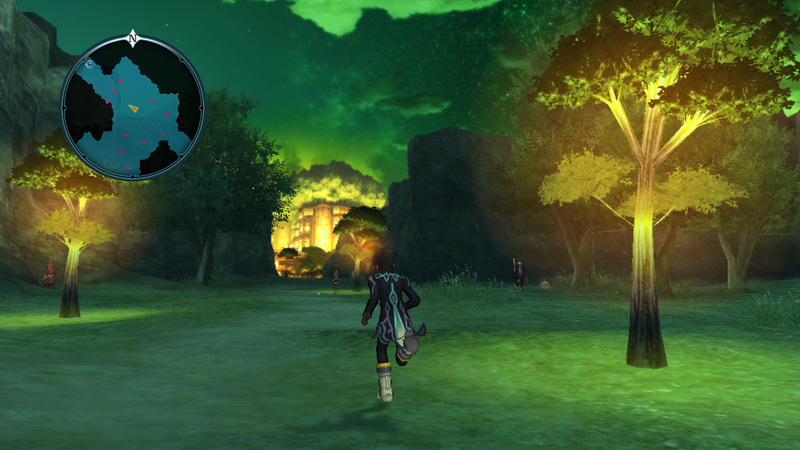 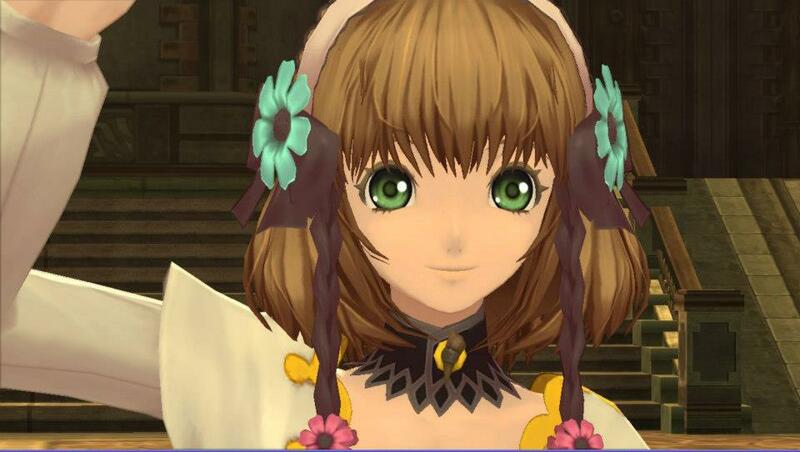 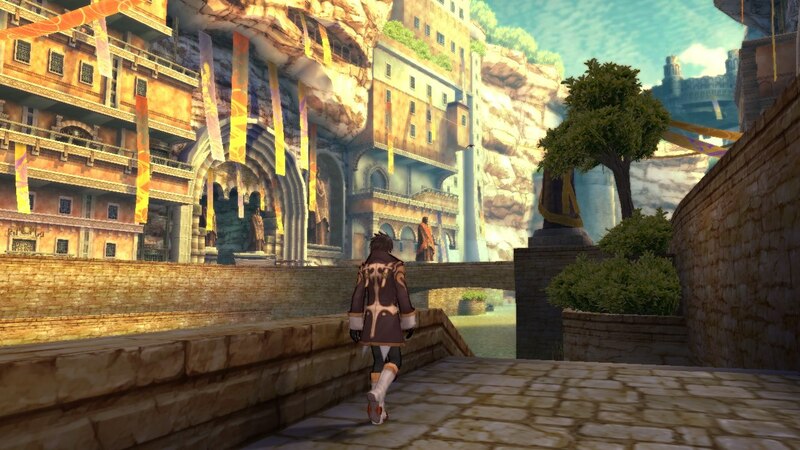 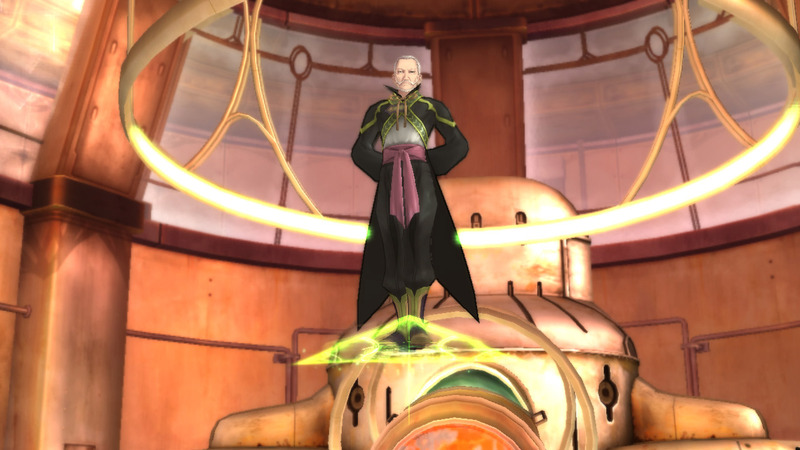 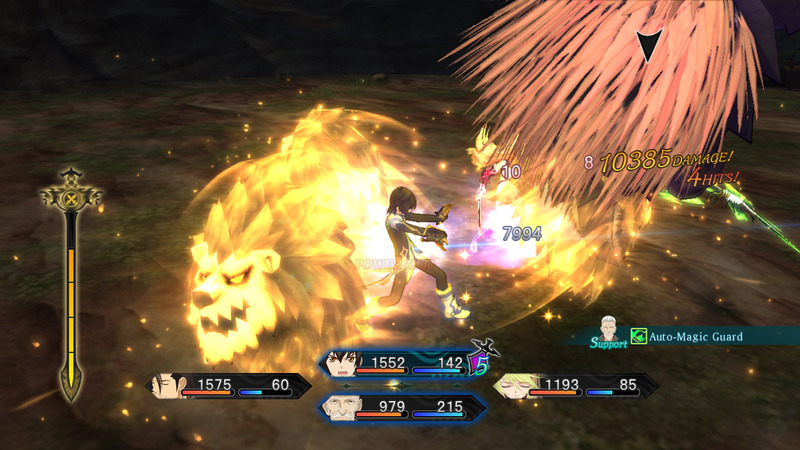 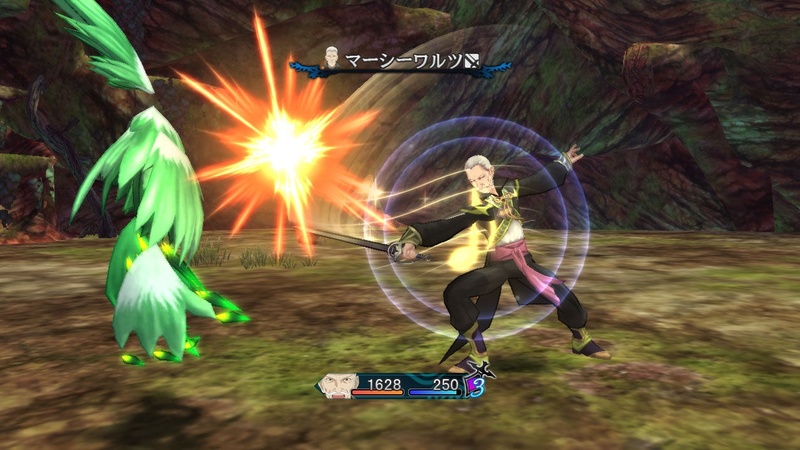 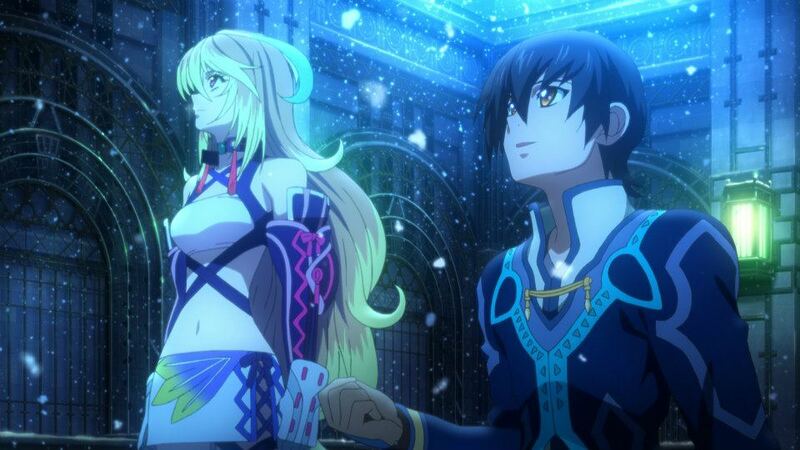 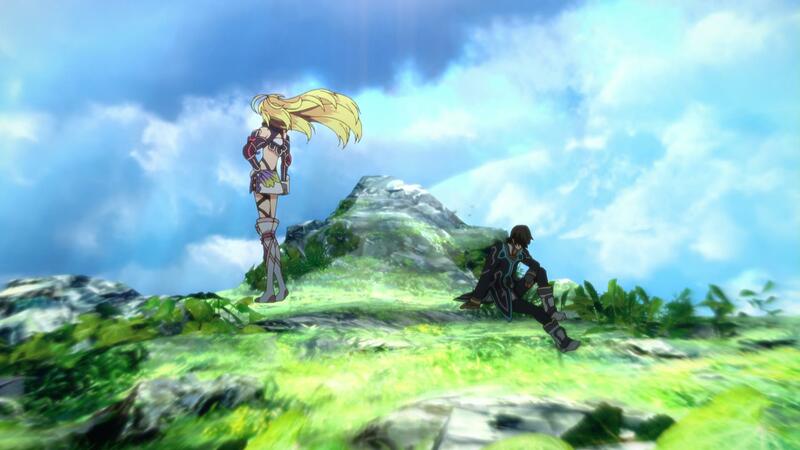 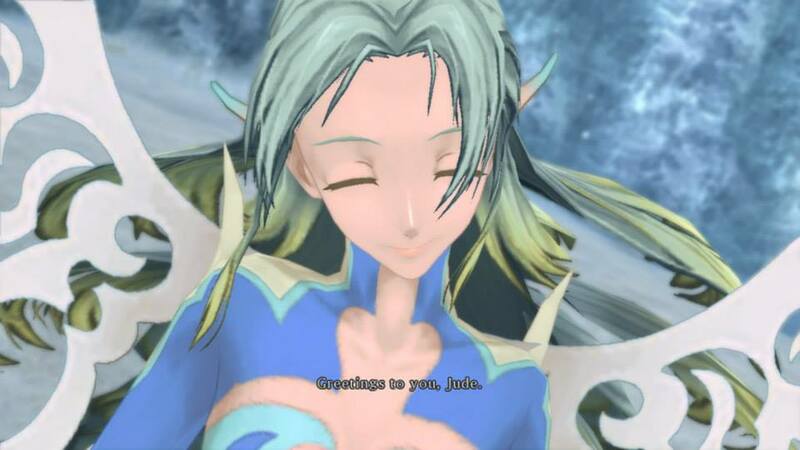 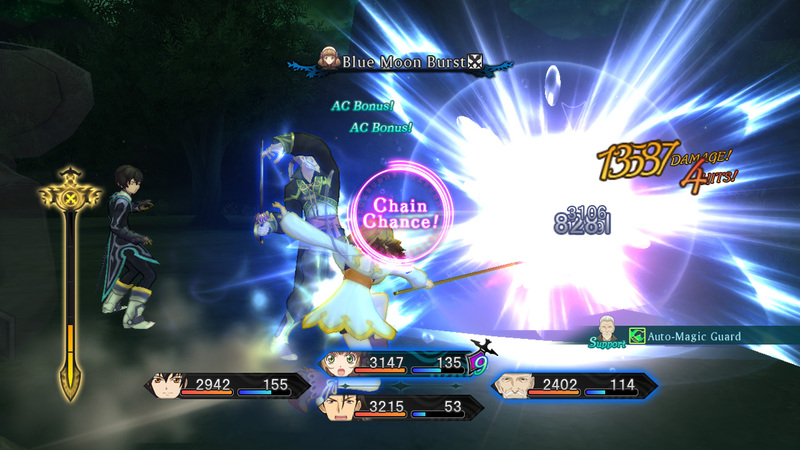 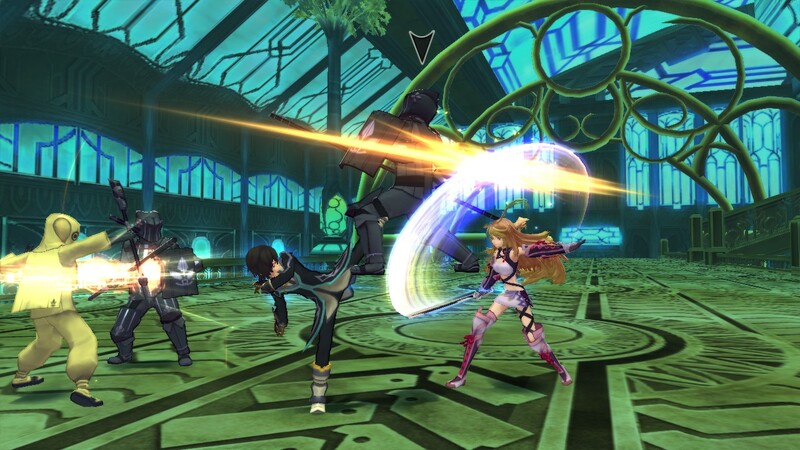 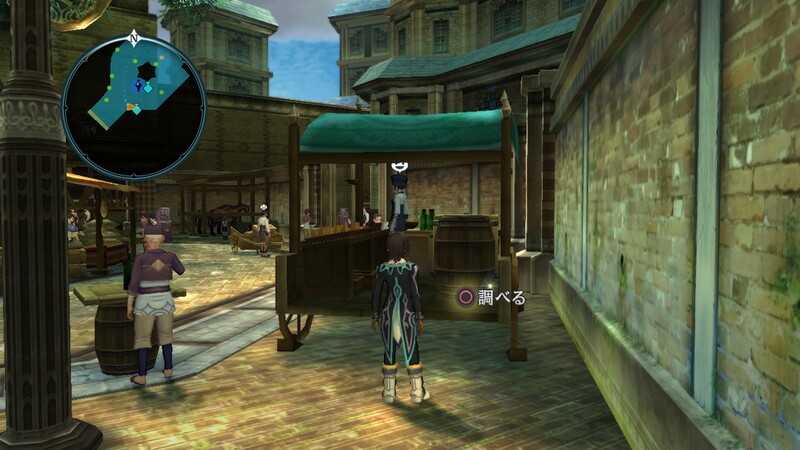 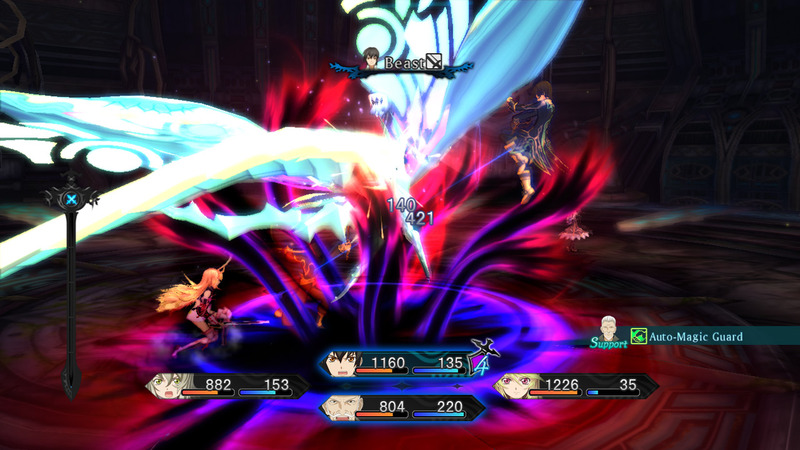 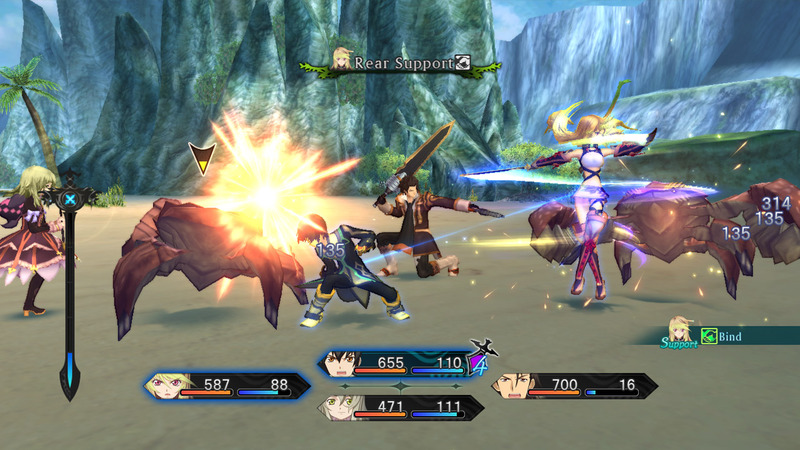 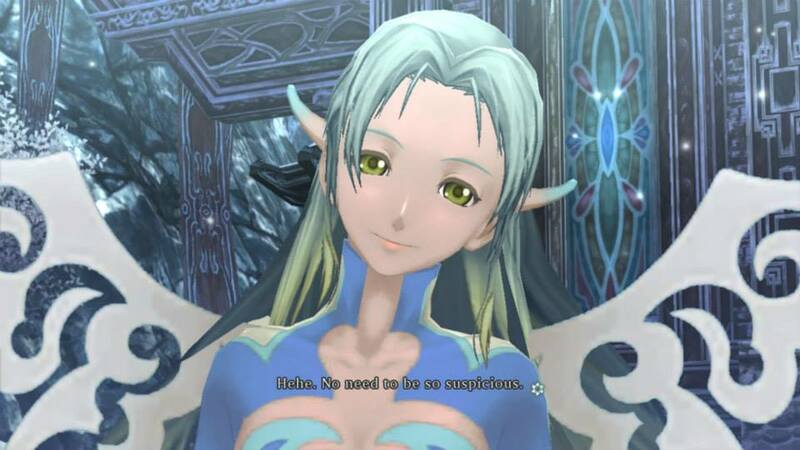 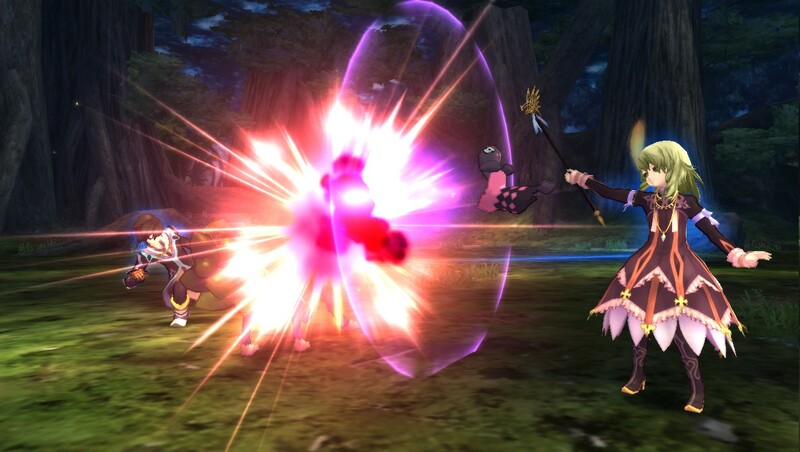 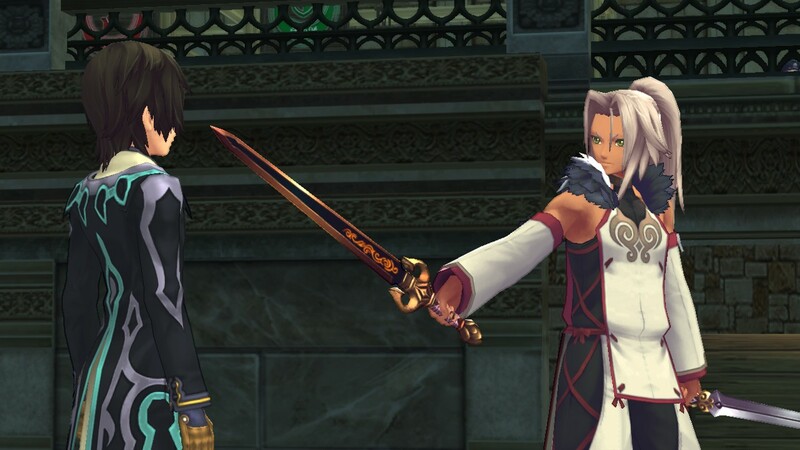 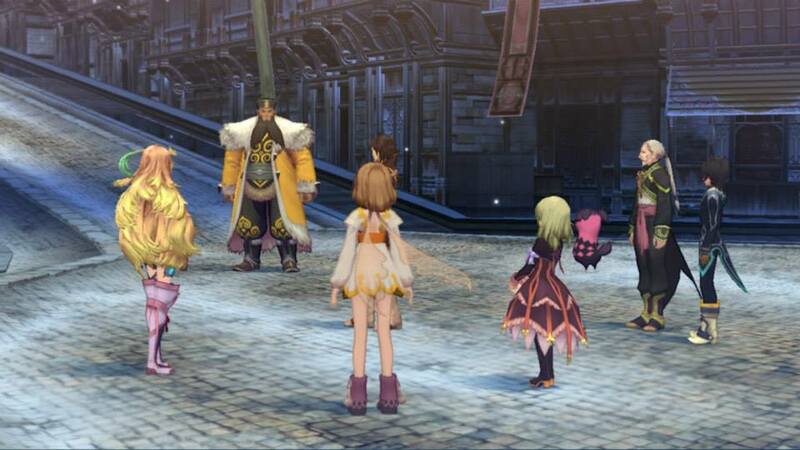 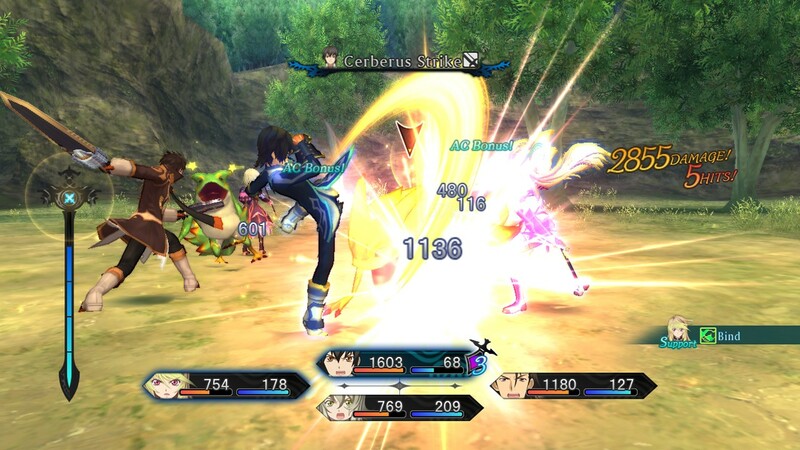 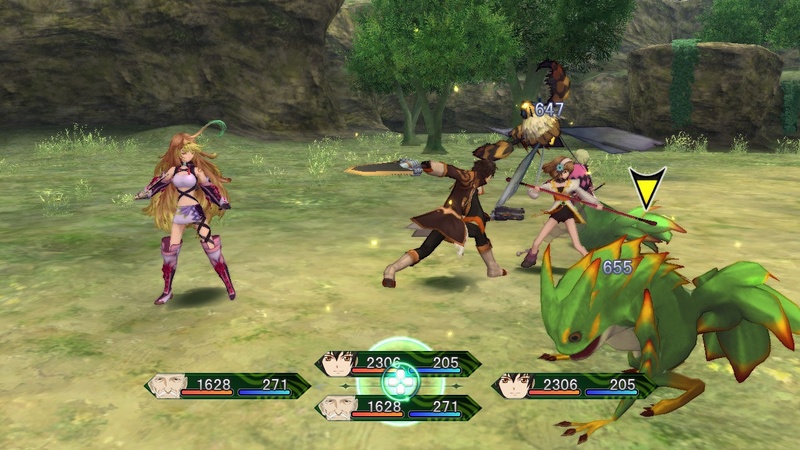 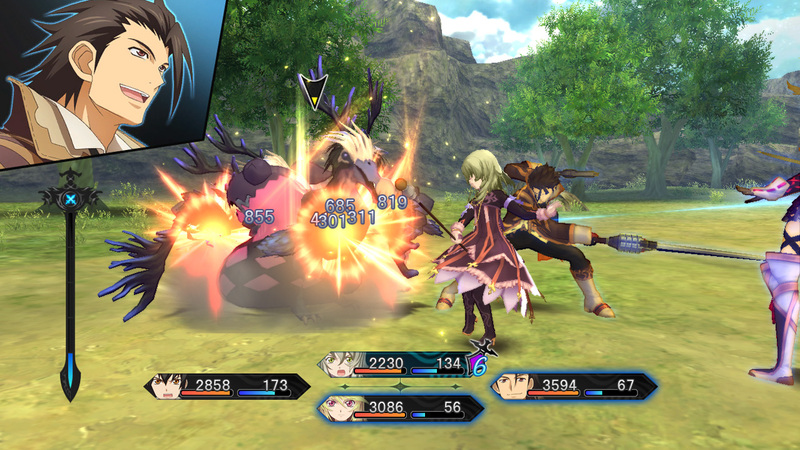 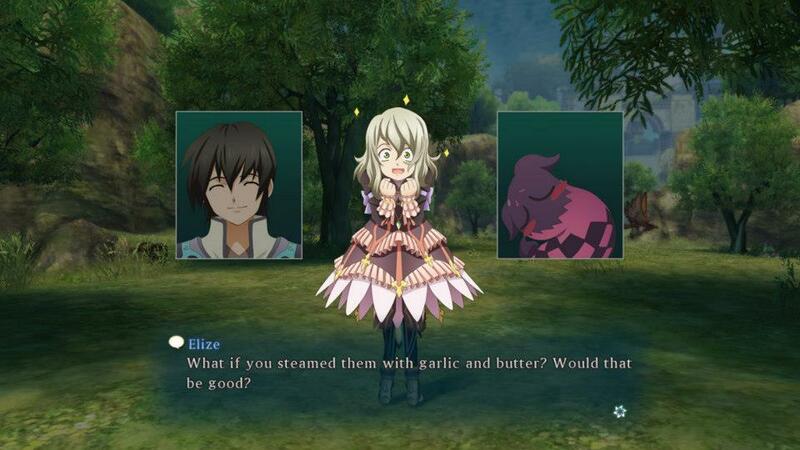 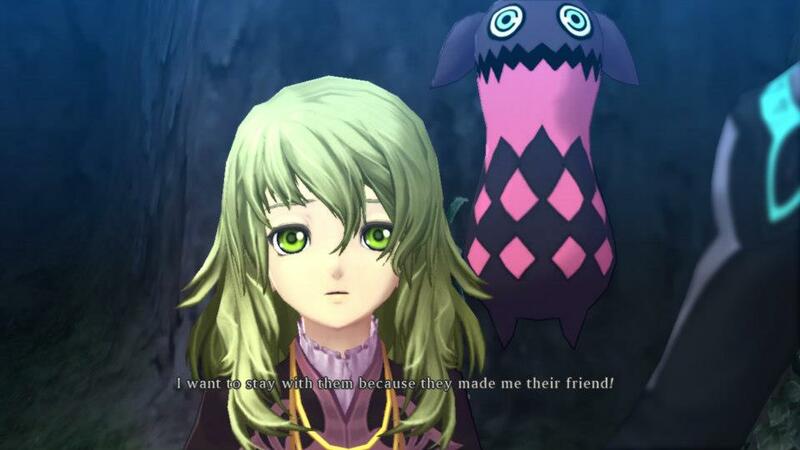 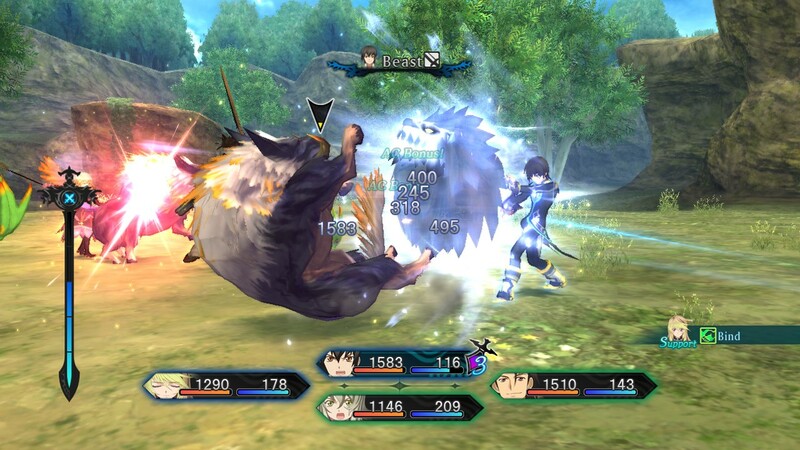 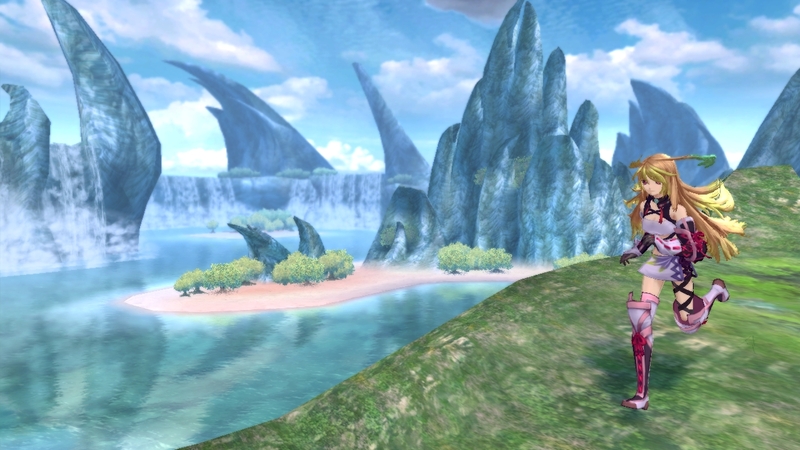 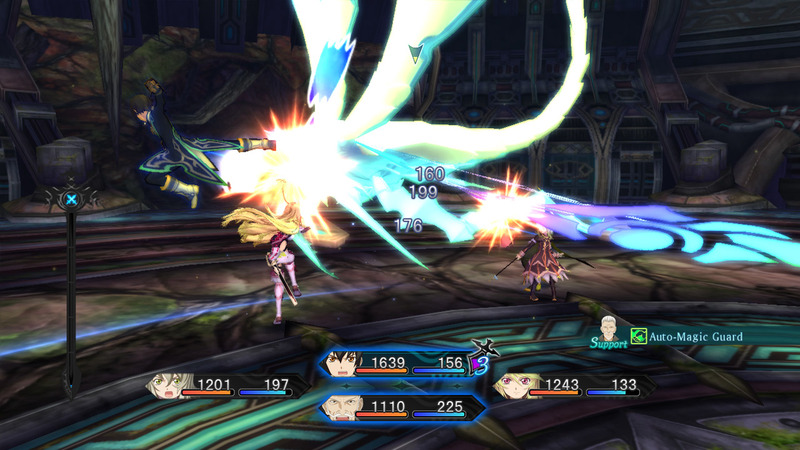 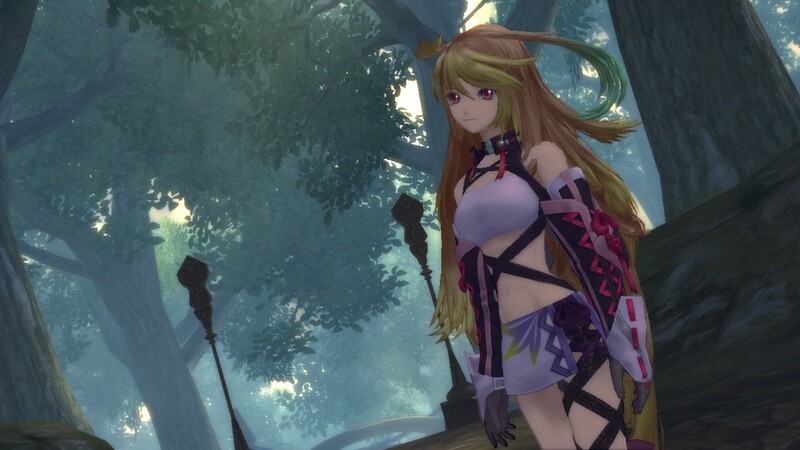 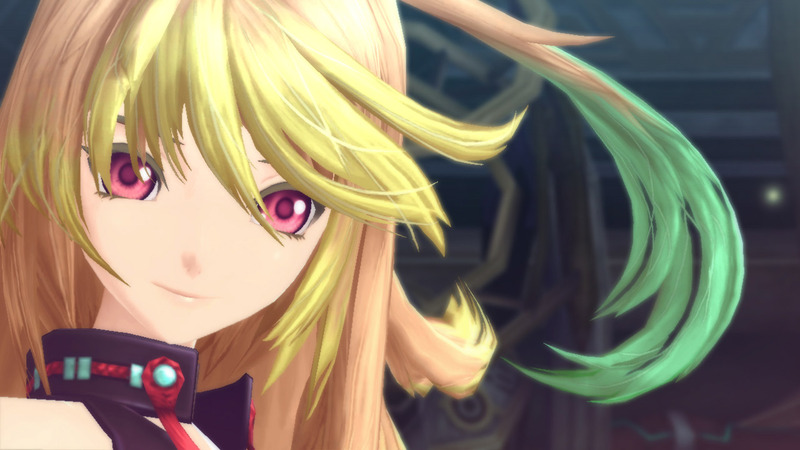 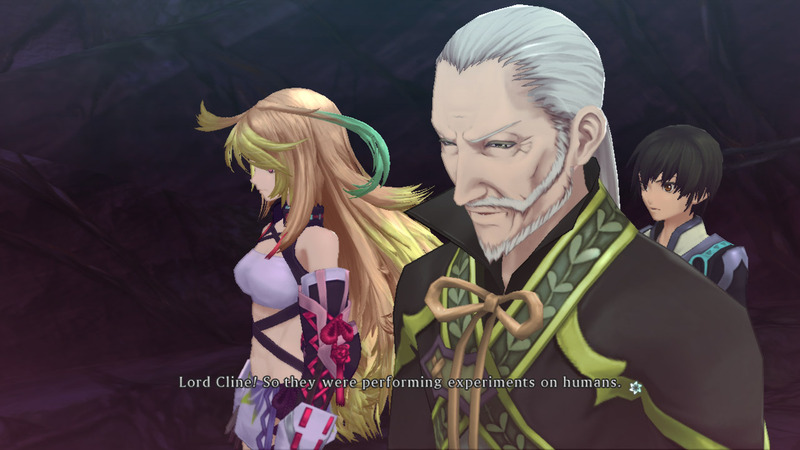 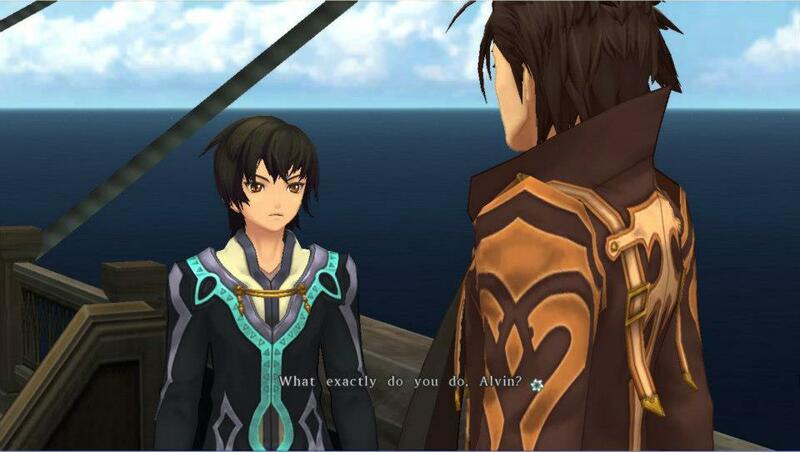 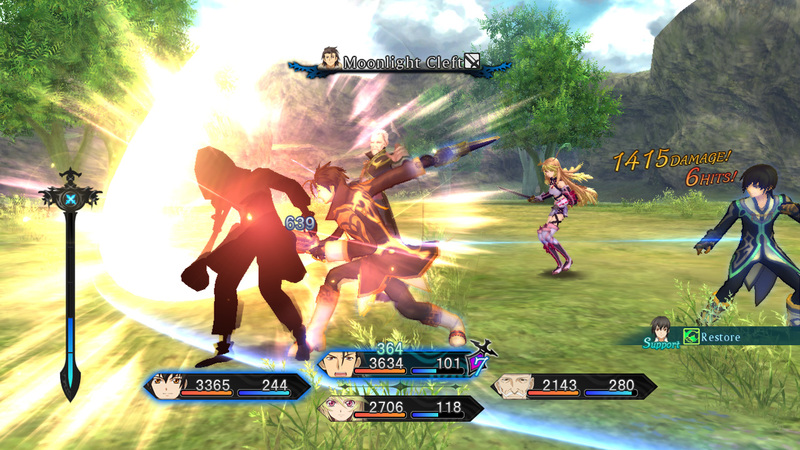 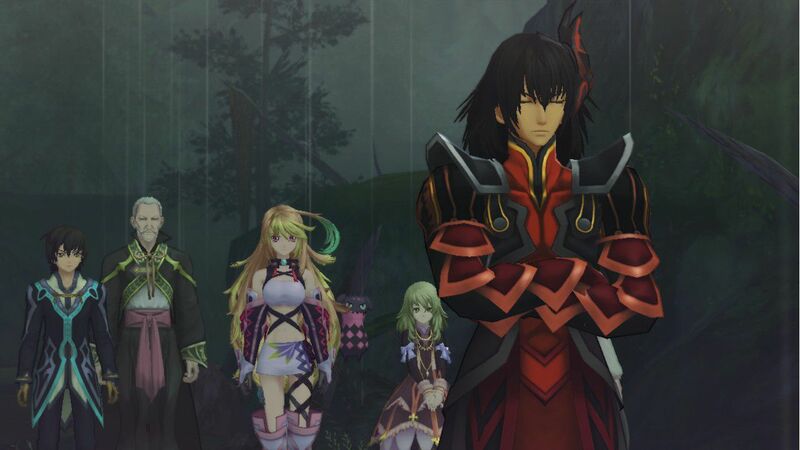 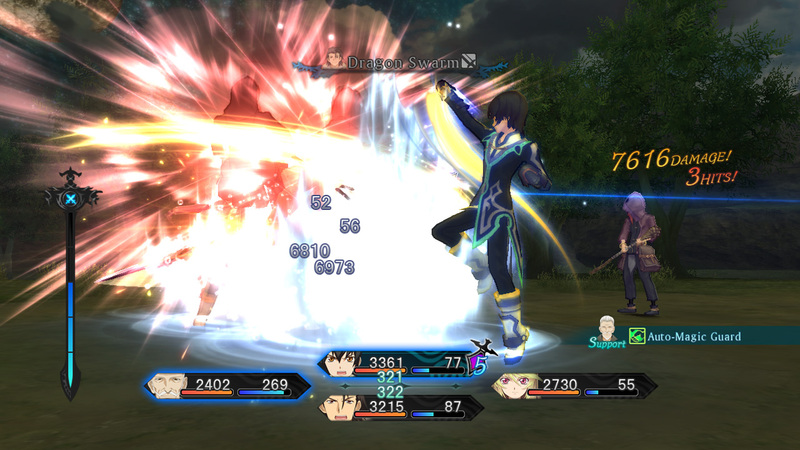 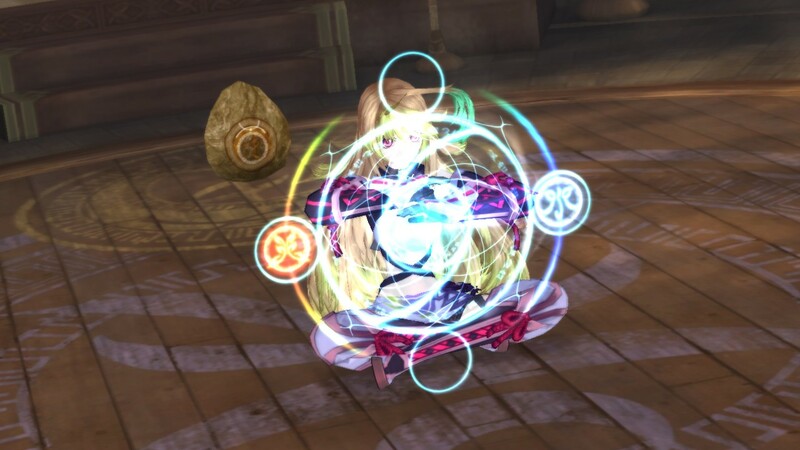 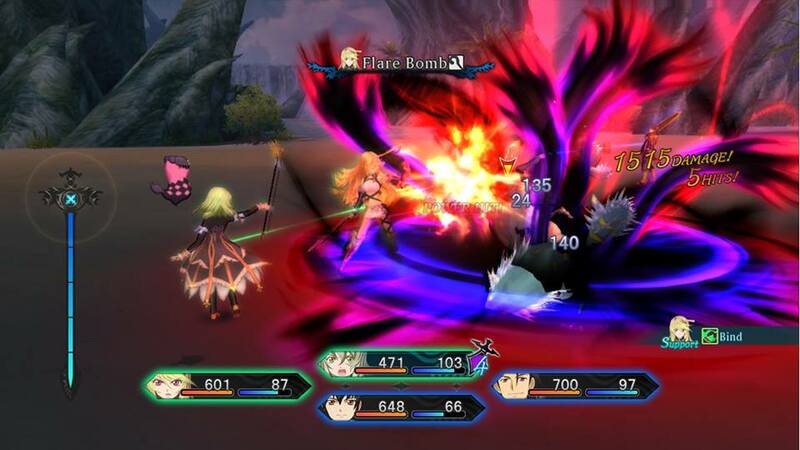 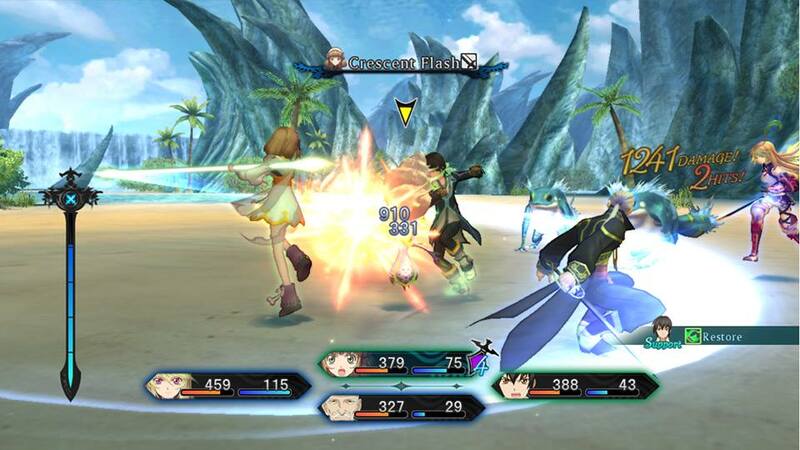 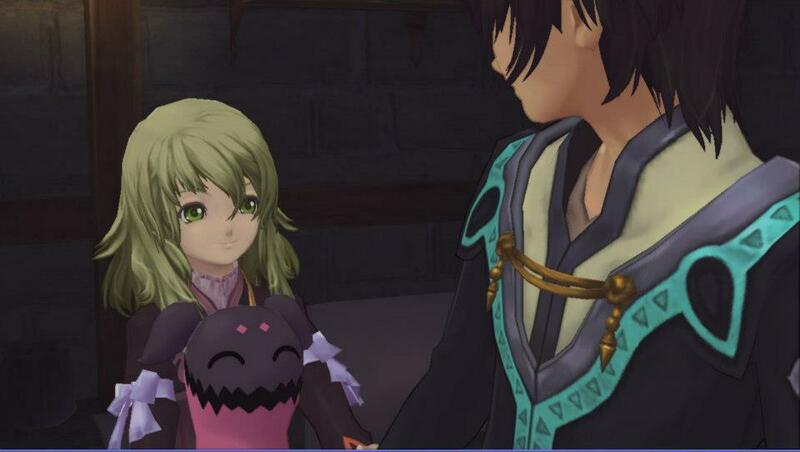 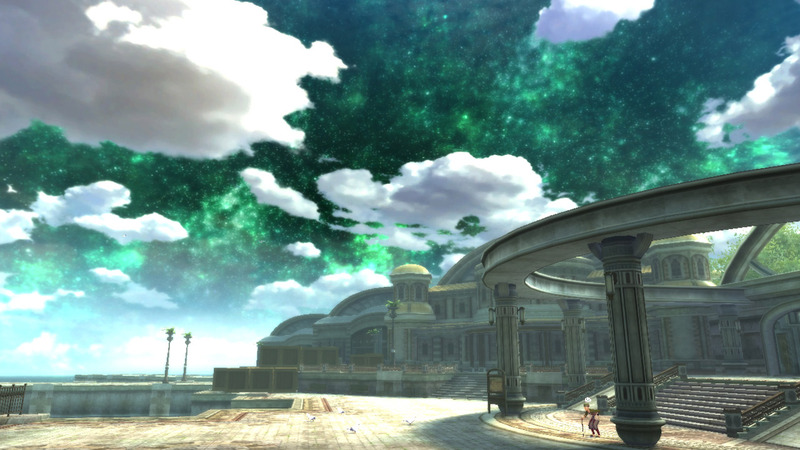 After two long years, the west finally experiences Tales of Xillia but is it worth your time? 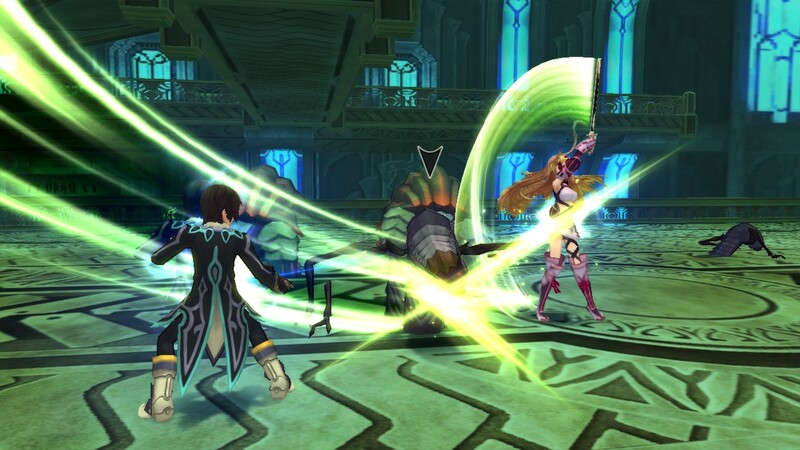 Check our video and written review for our verdict. 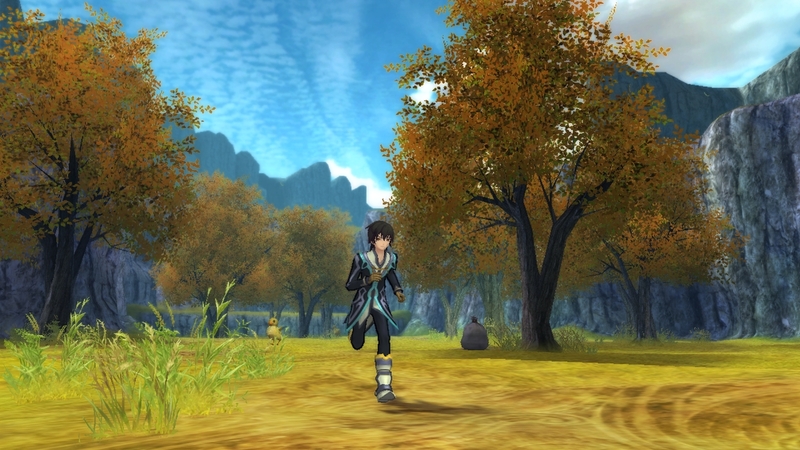 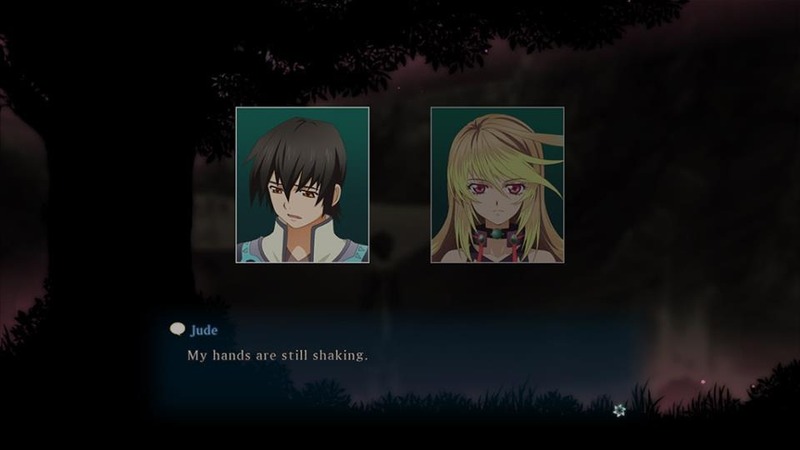 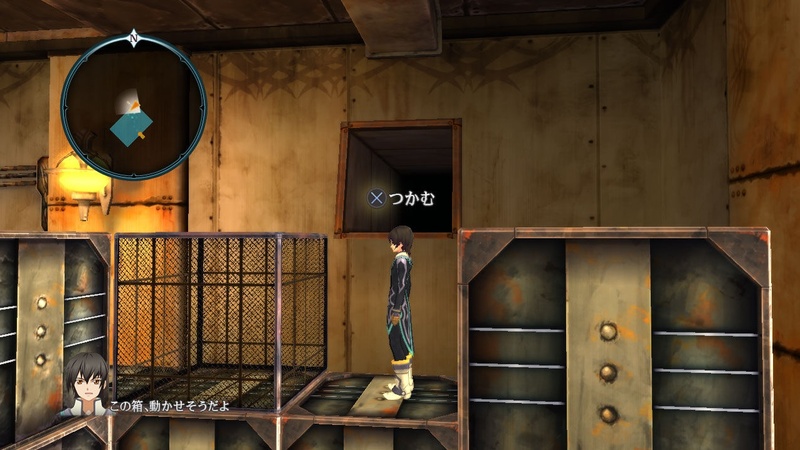 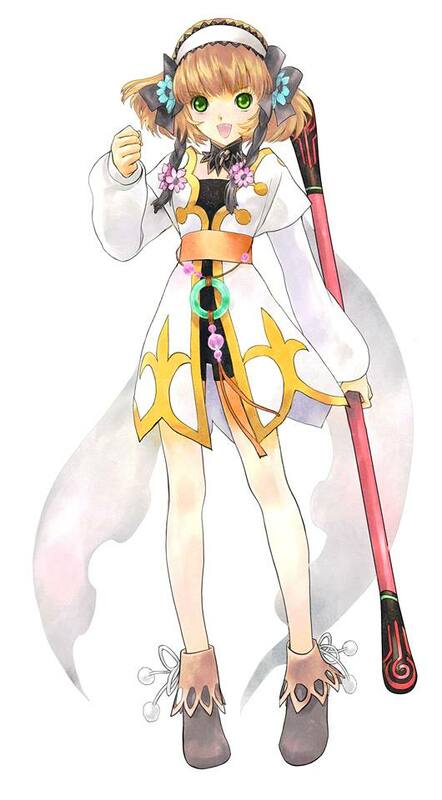 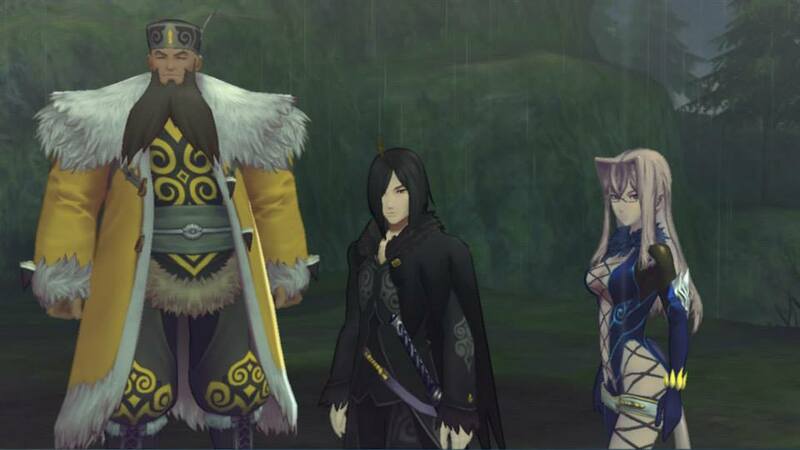 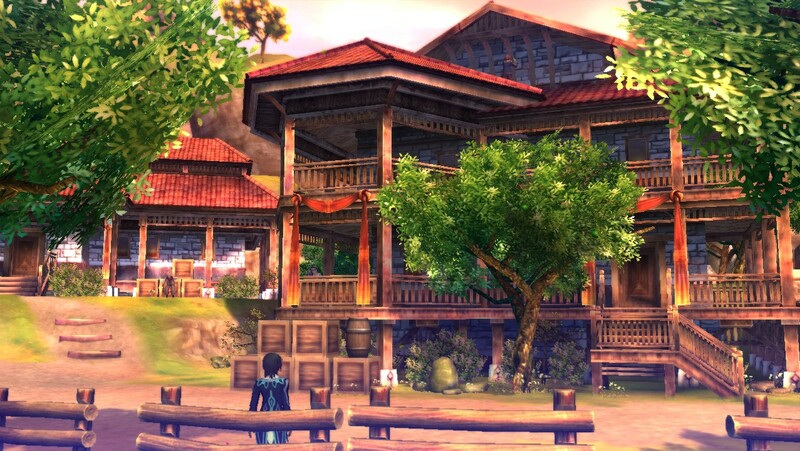 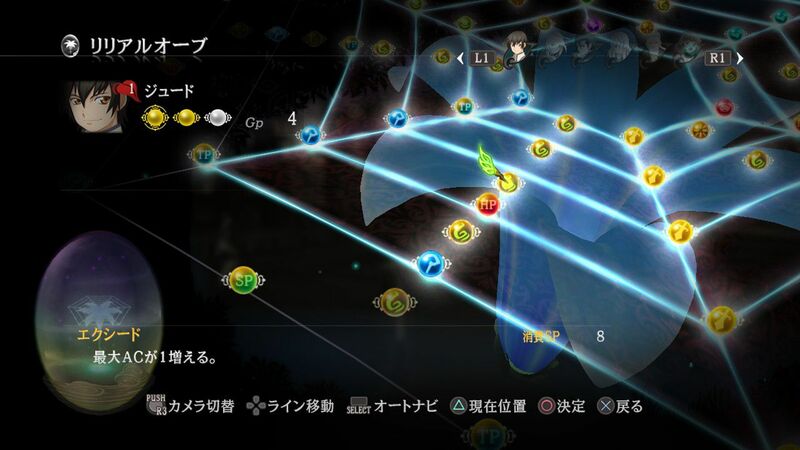 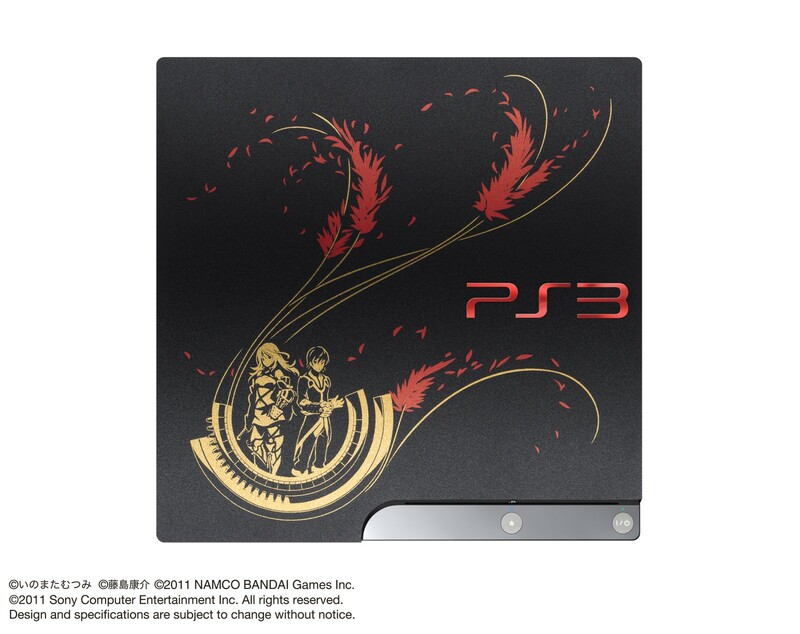 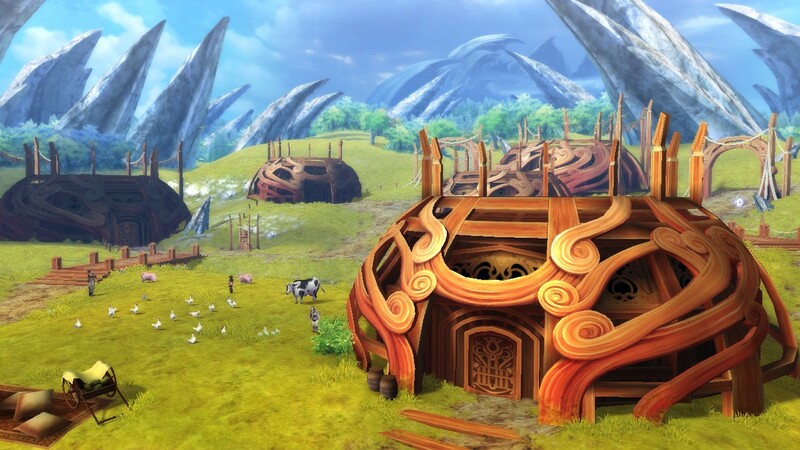 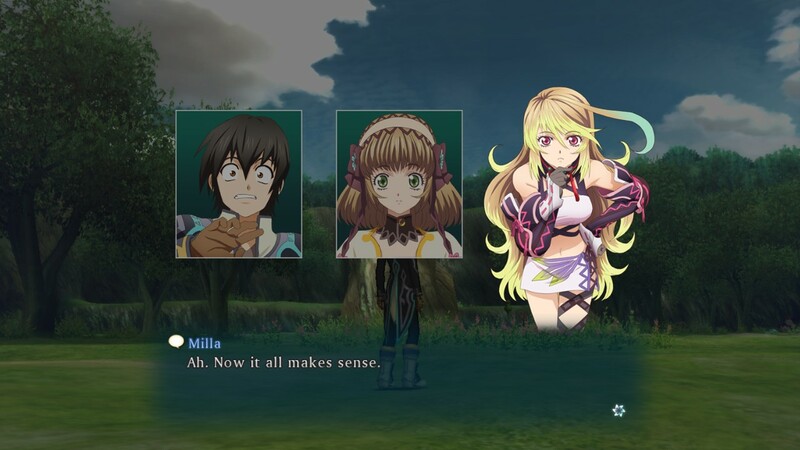 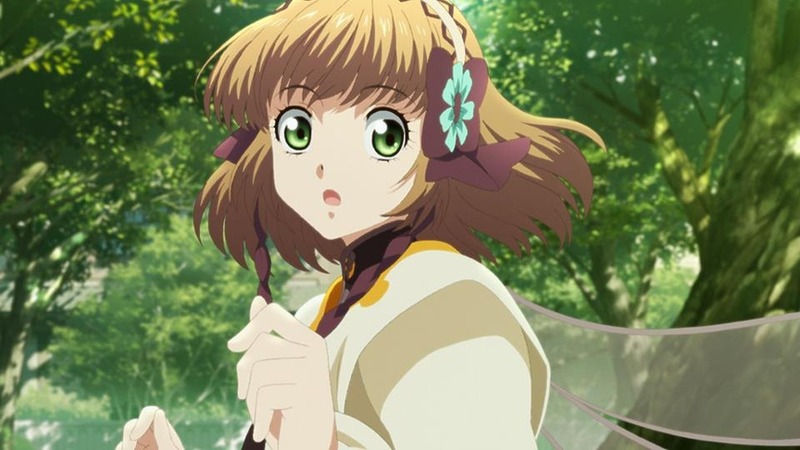 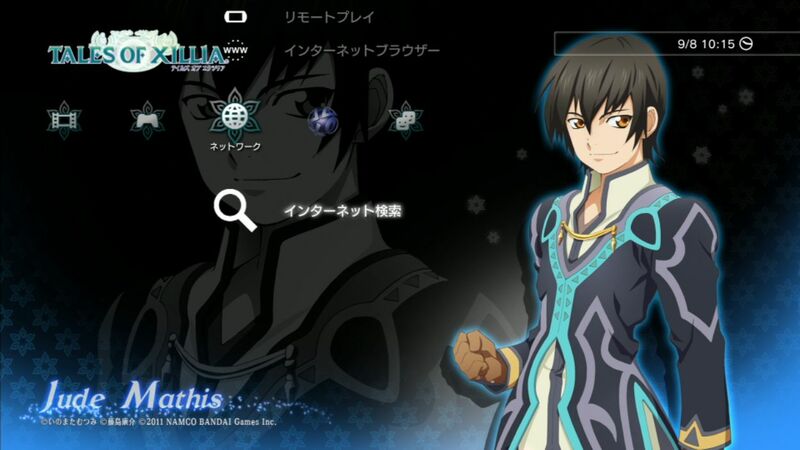 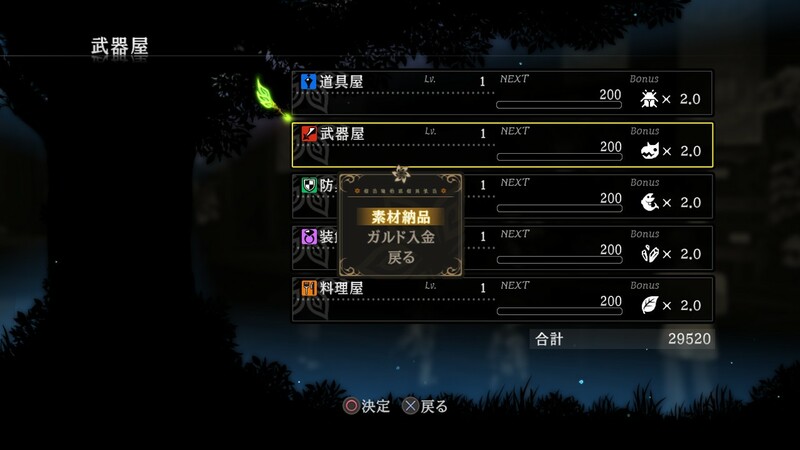 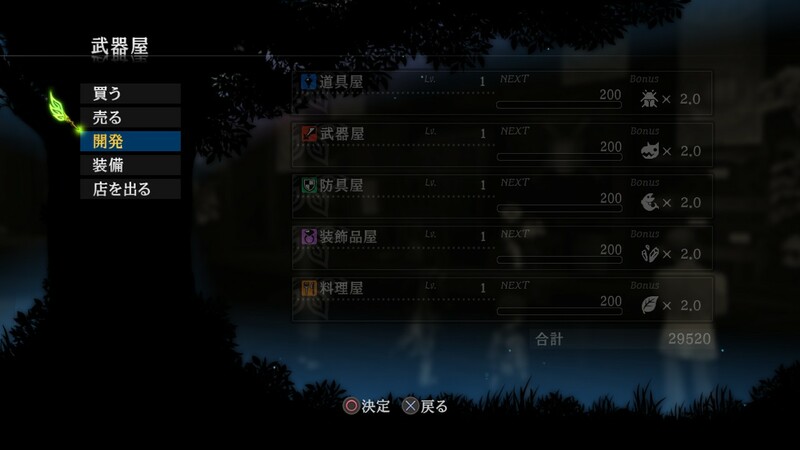 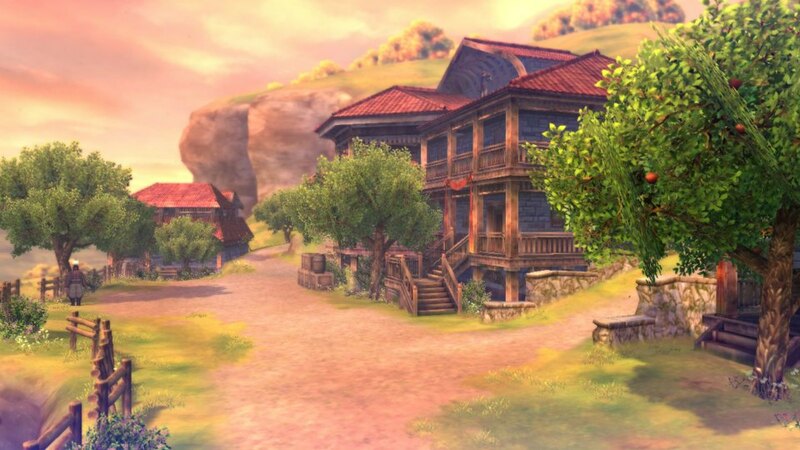 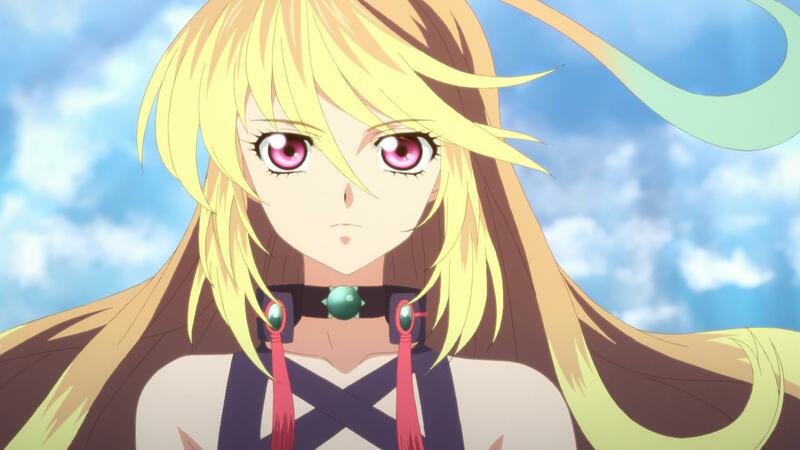 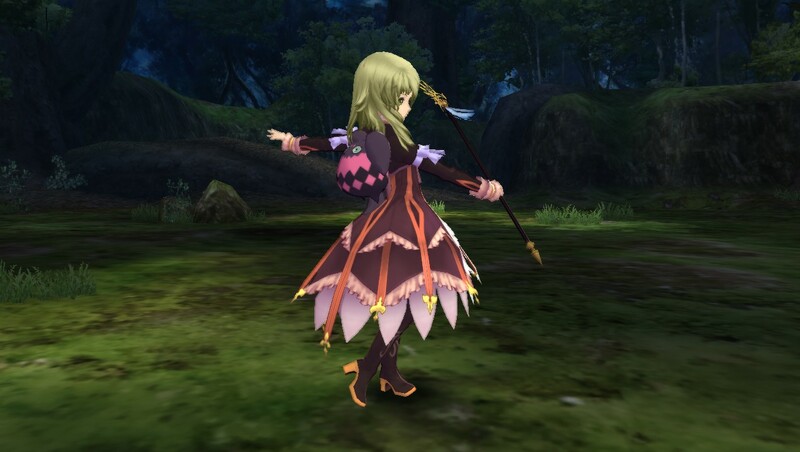 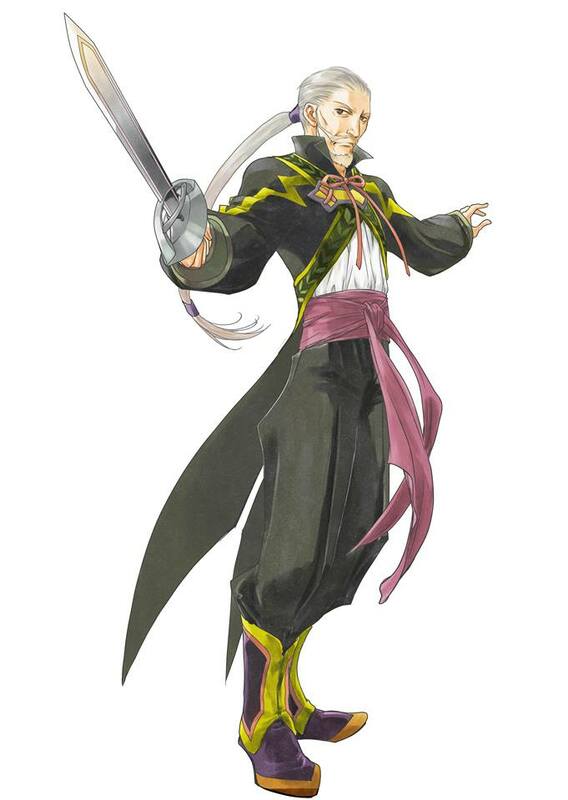 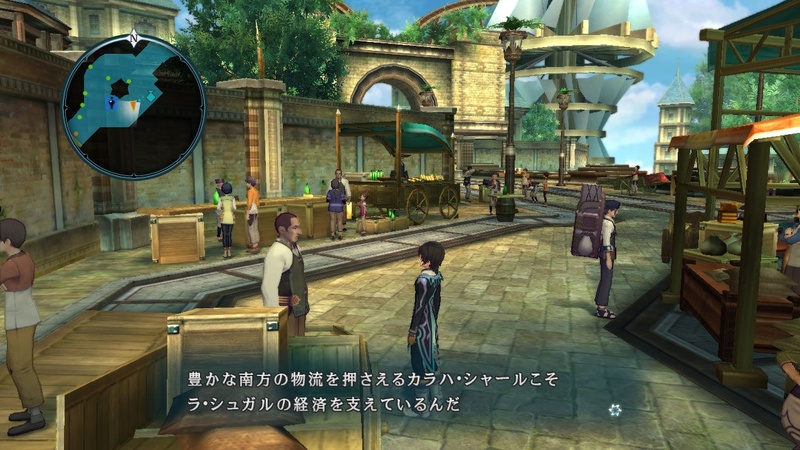 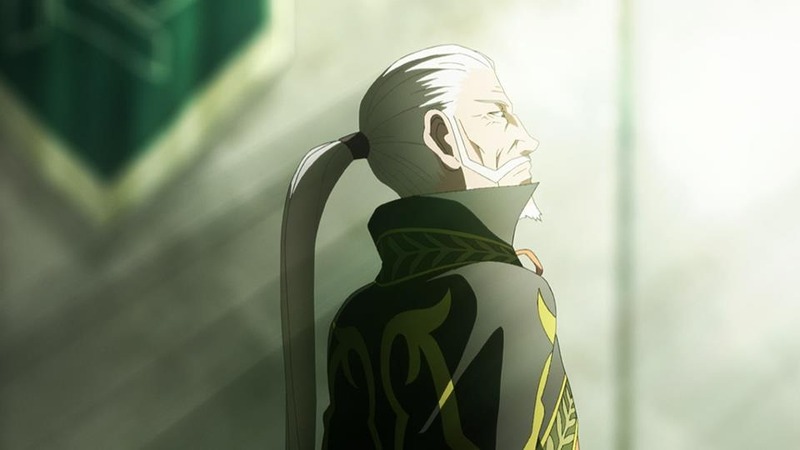 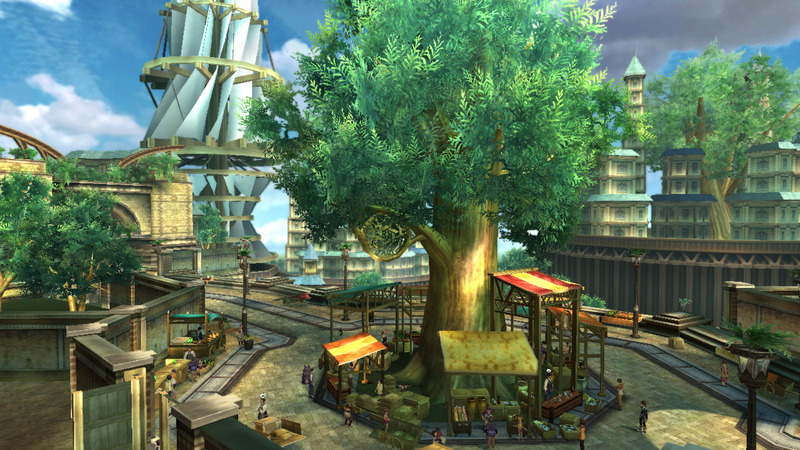 How does the latest entry of the Tales franchise fare? 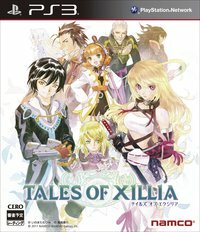 Is this the title of the next mothership Tales title? 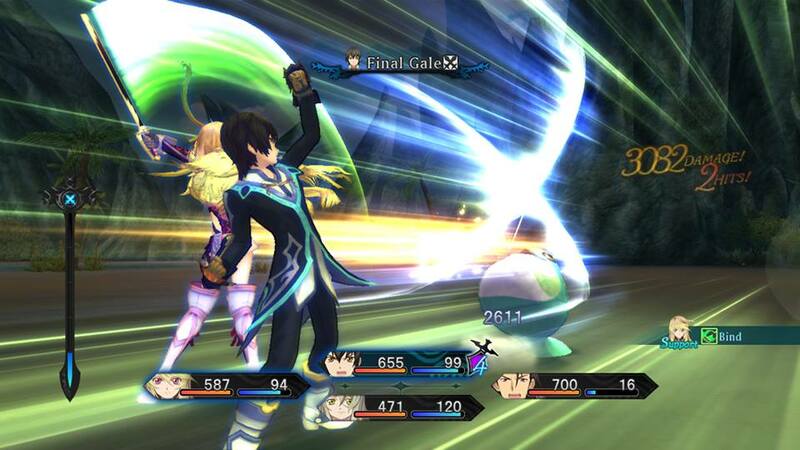 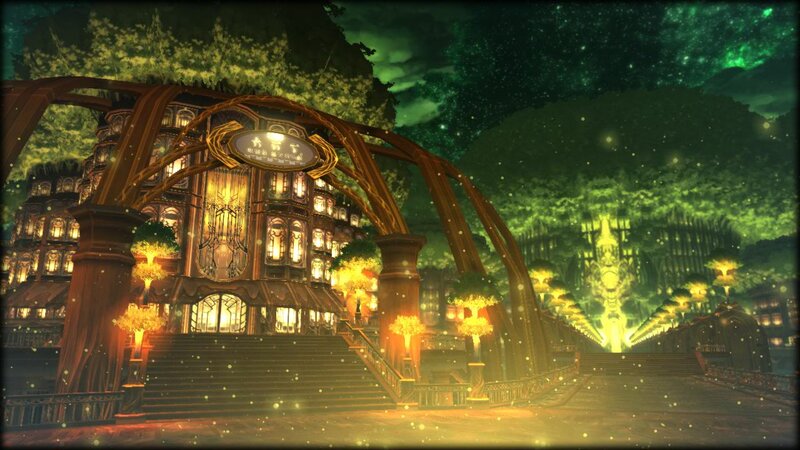 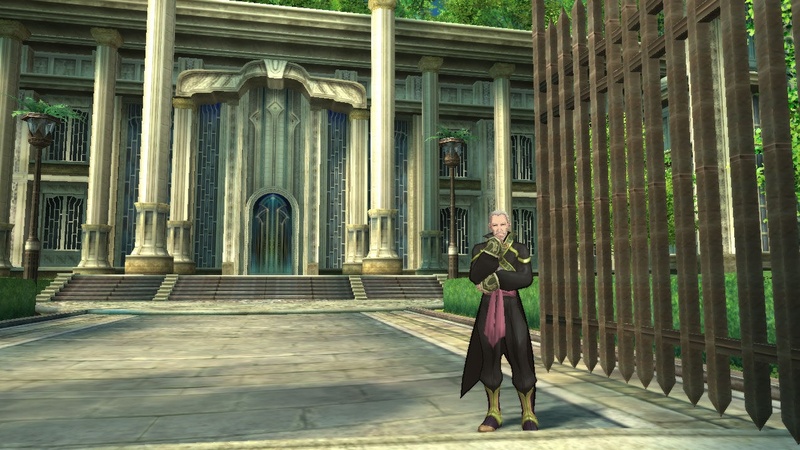 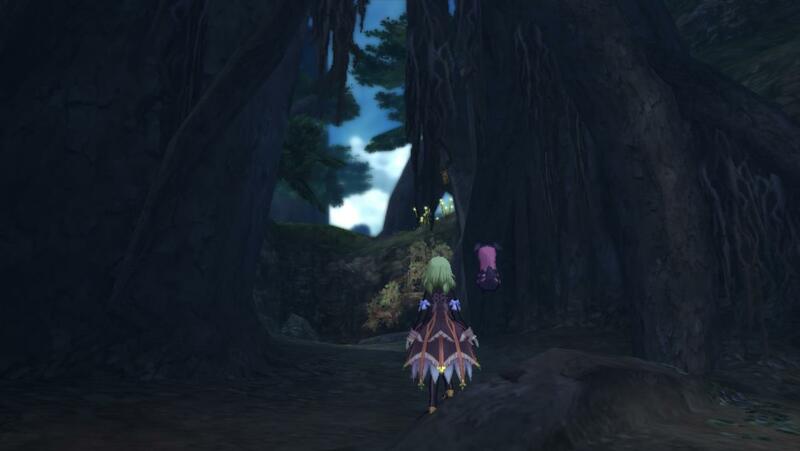 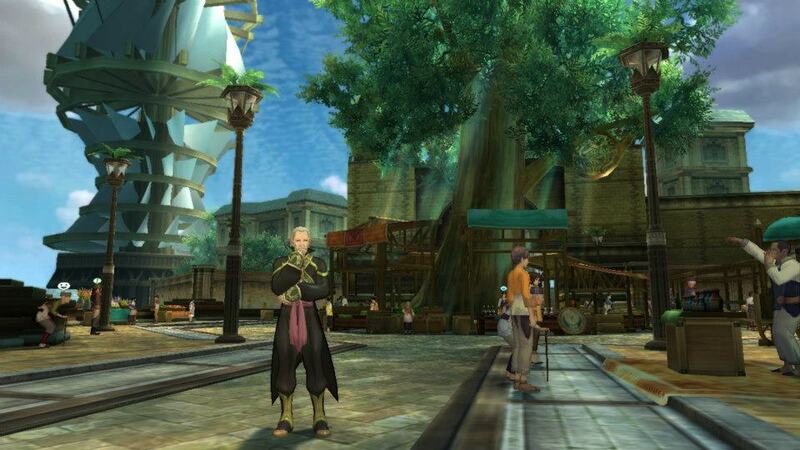 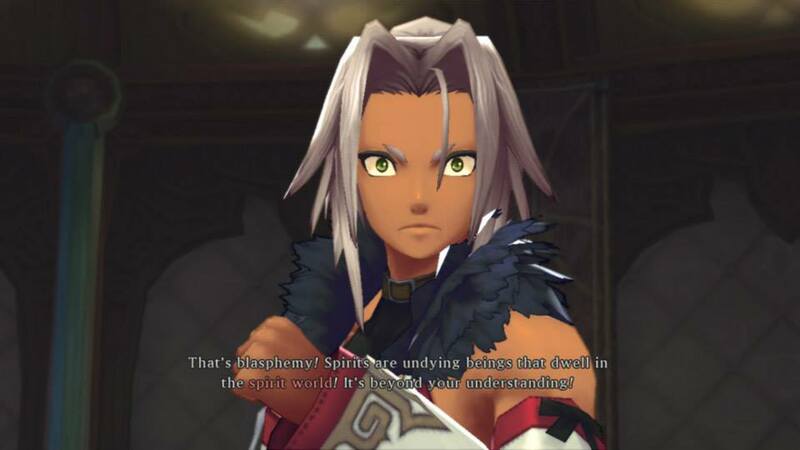 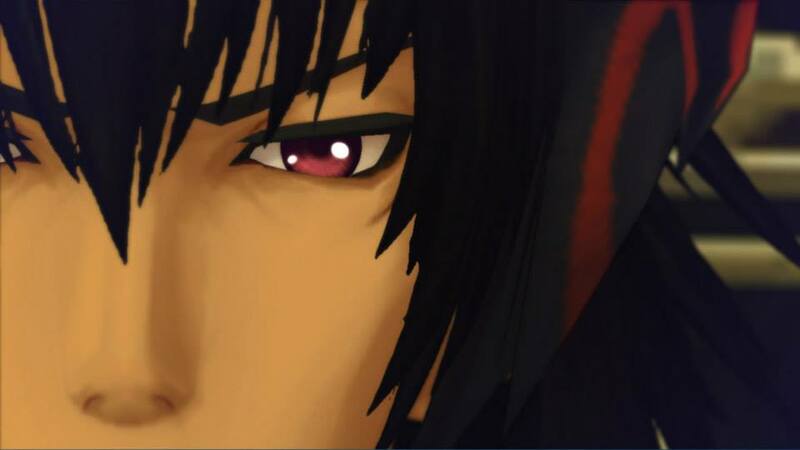 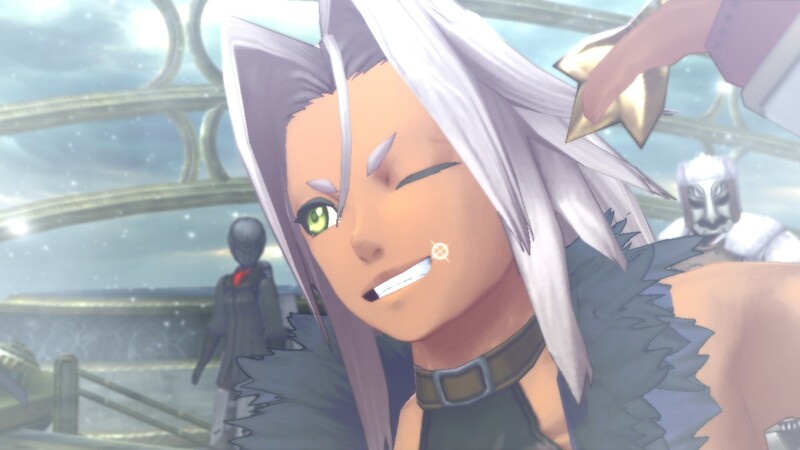 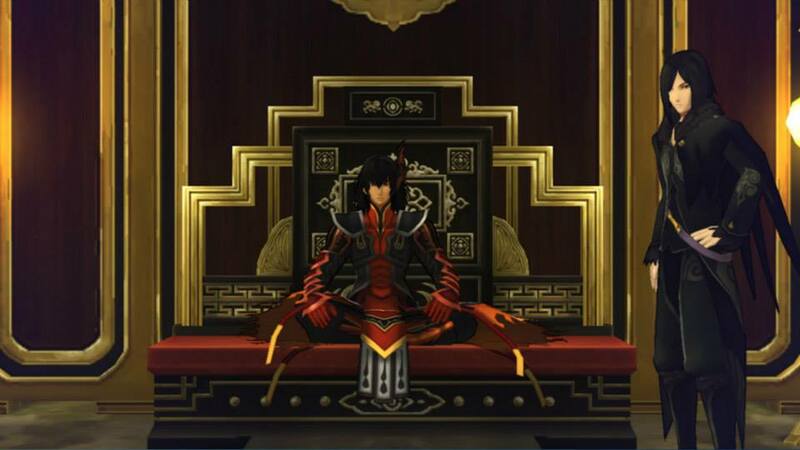 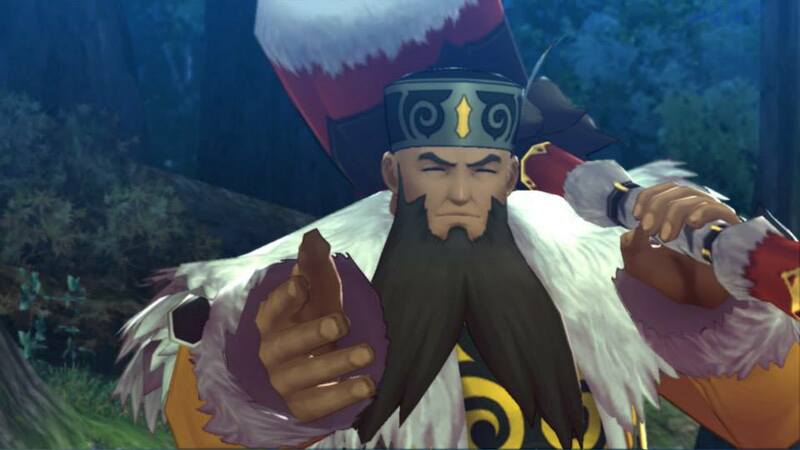 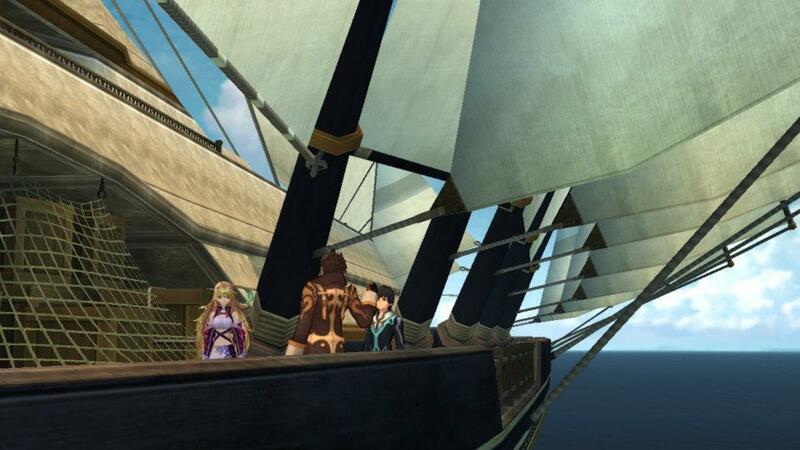 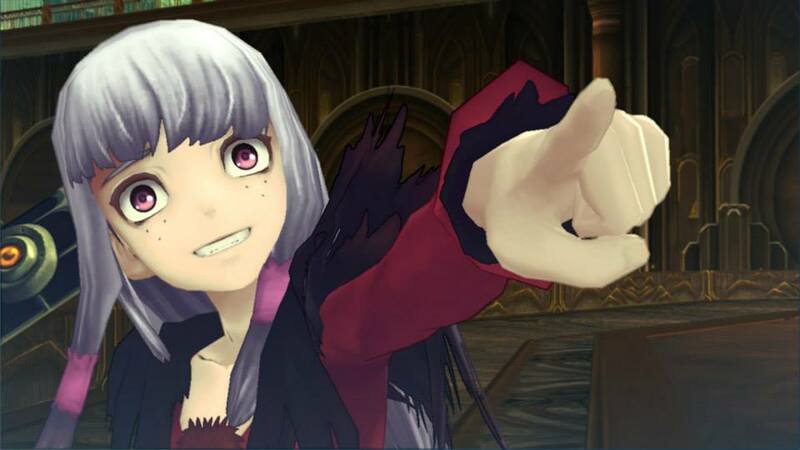 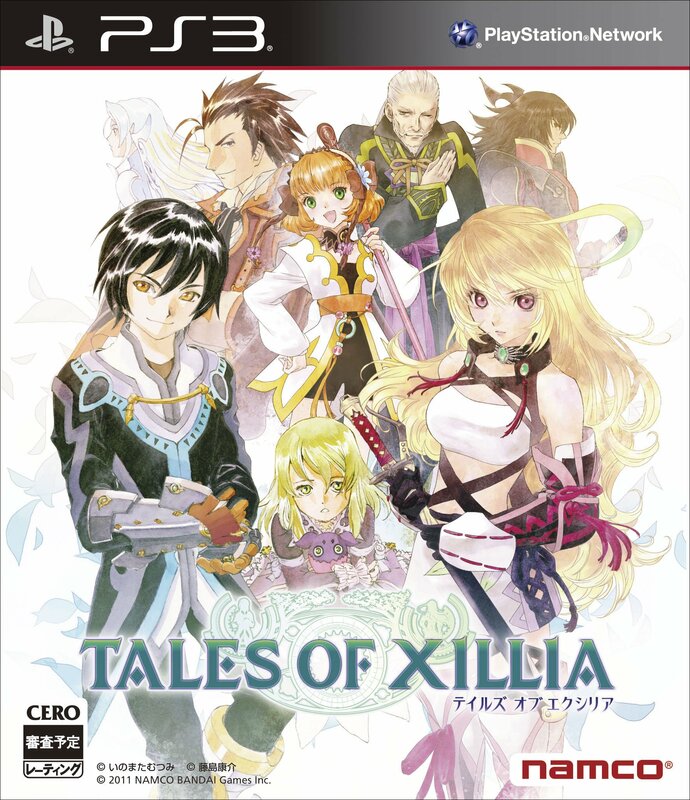 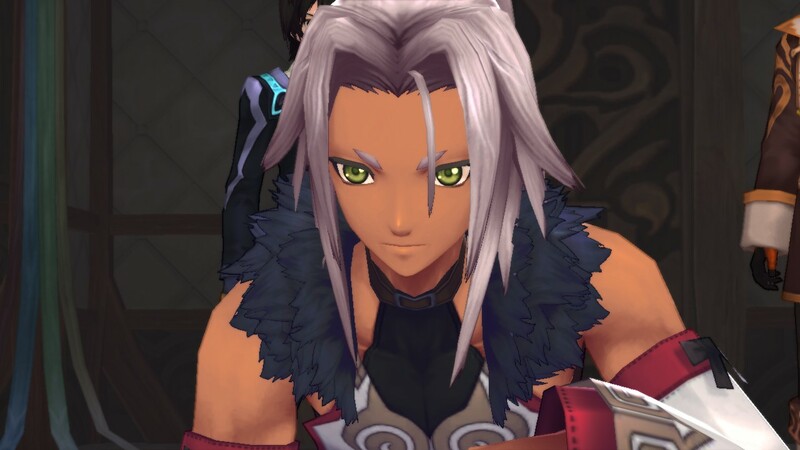 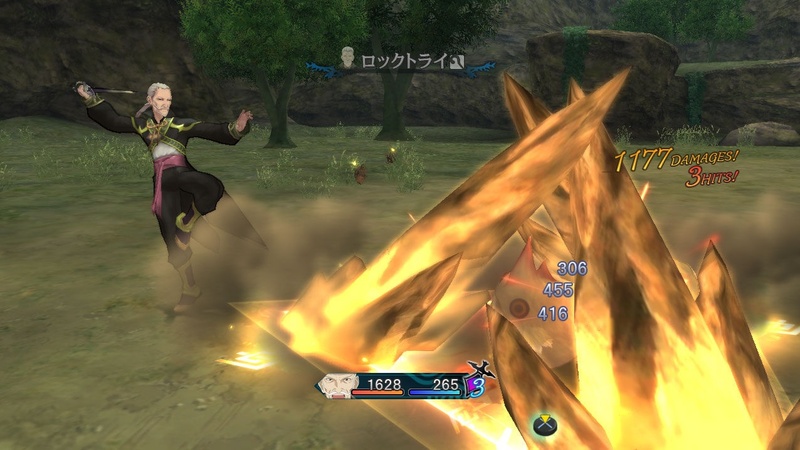 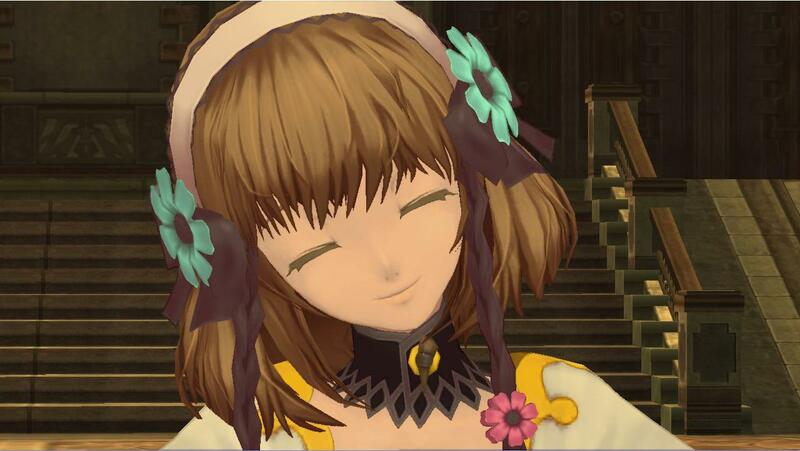 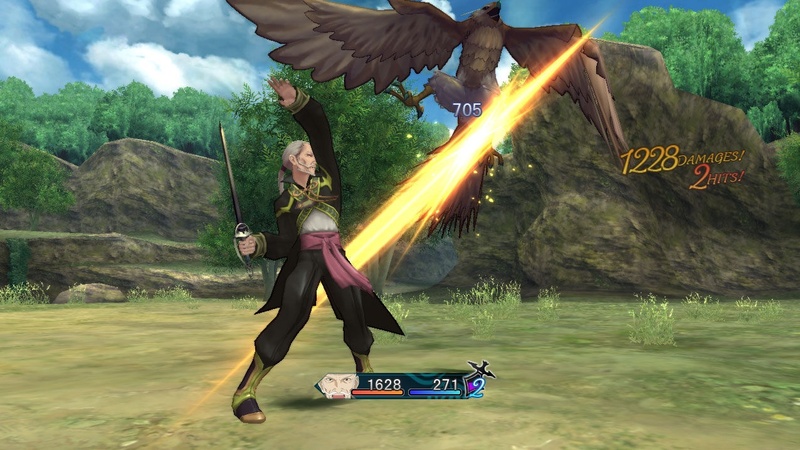 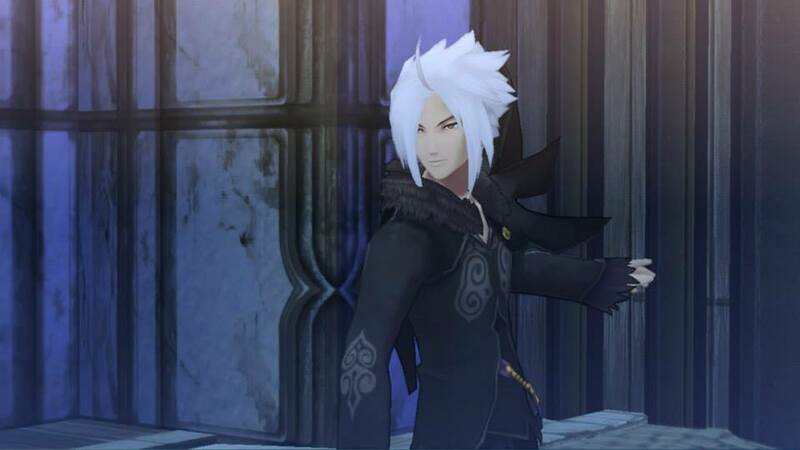 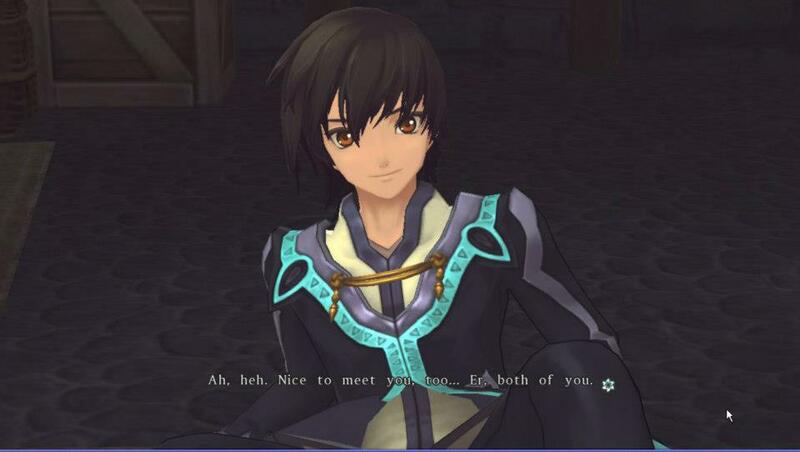 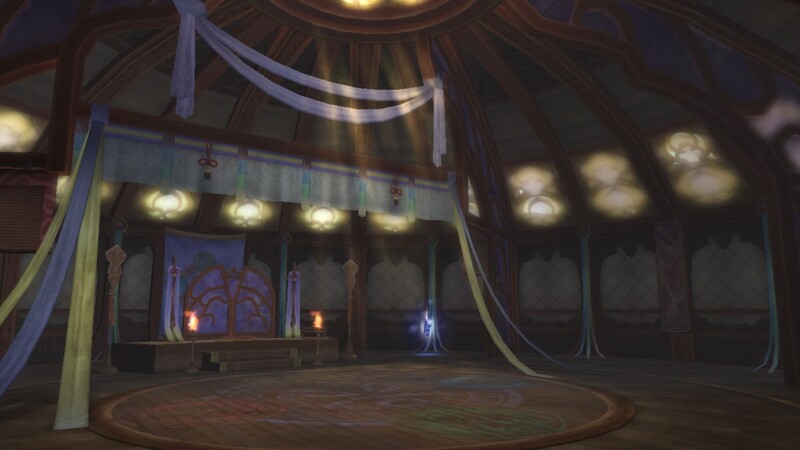 Tales of Xillia and Final Fantasy XIV, the two biggest RPG releases last month, have some good things going for them. 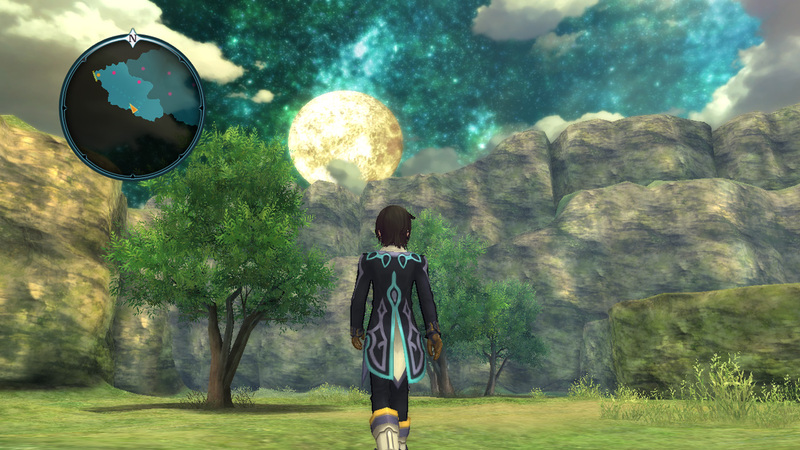 The game launches very soon but until then, how about a lengthy gameplay preview? 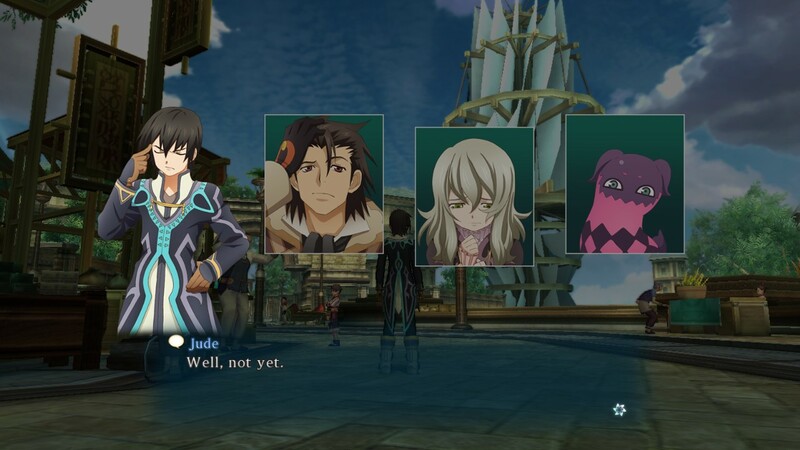 You got a new trailer. 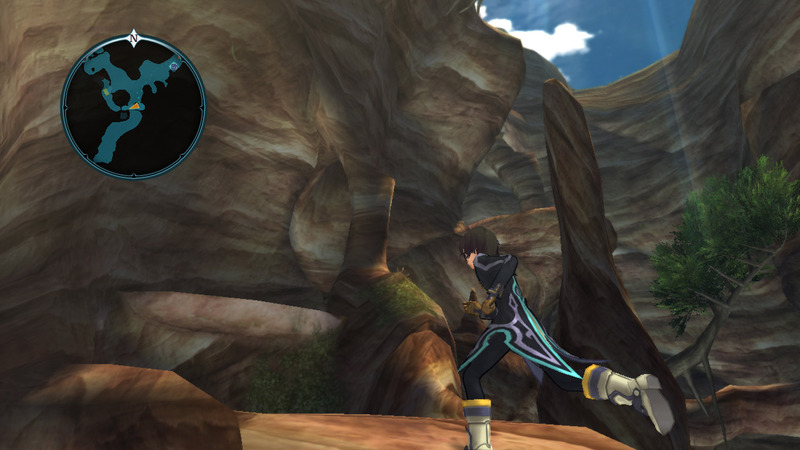 Now it's time for some screenshots. 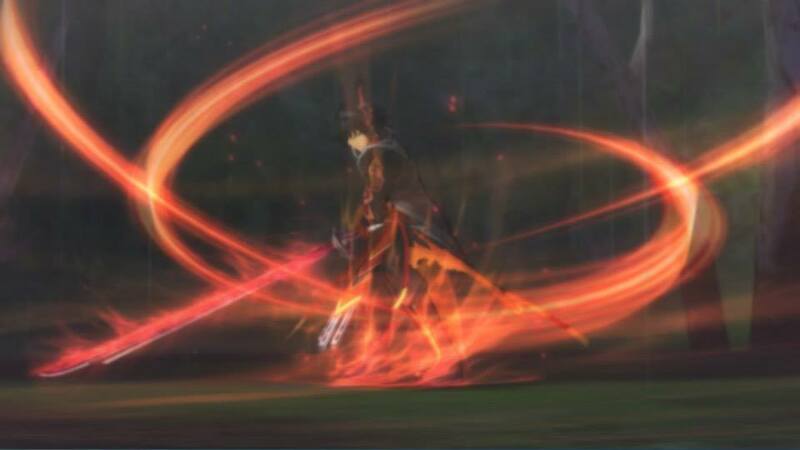 If you were waiting for an awesome action-packed trailer then watch this now! 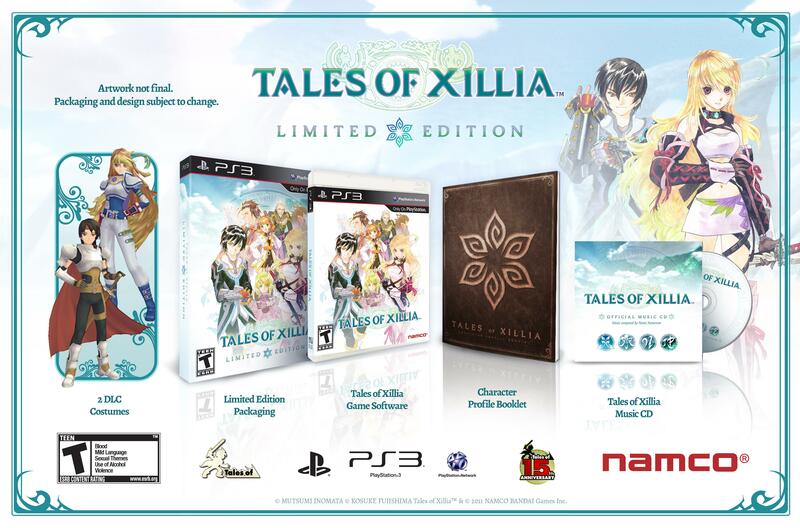 Includes DLC costumes, OST CD, character profile booklet and exclusive packaging for $59.99. 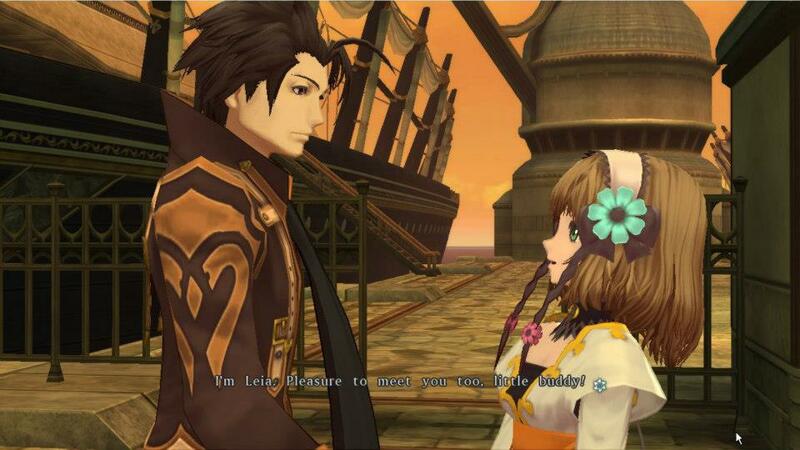 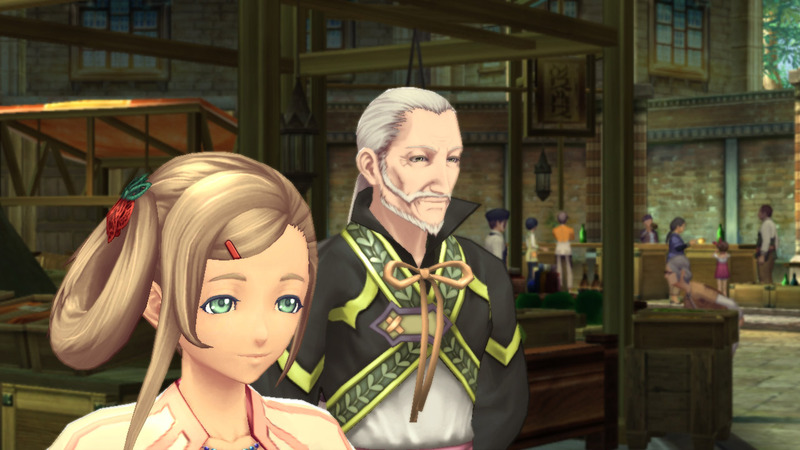 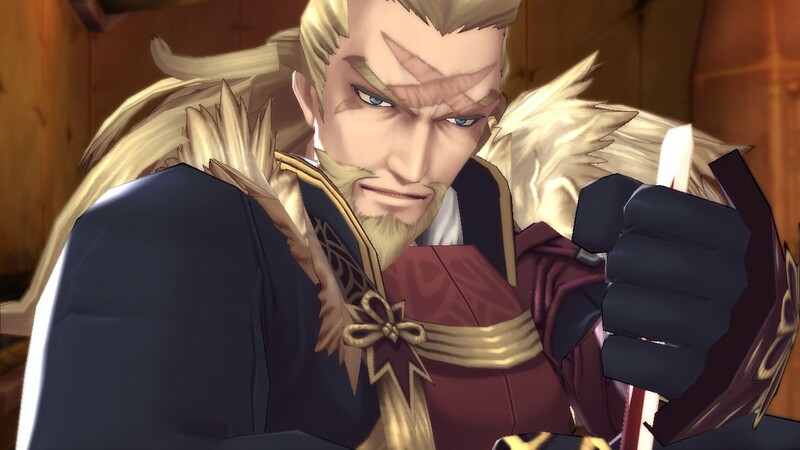 This time it's featuring Rowen and Leia. 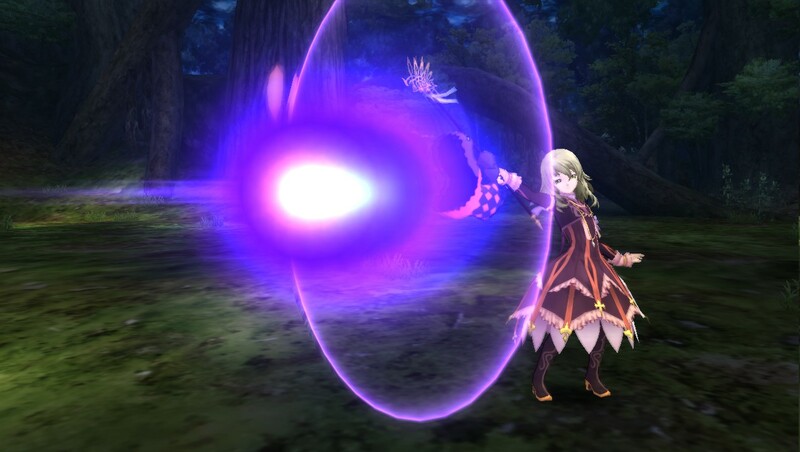 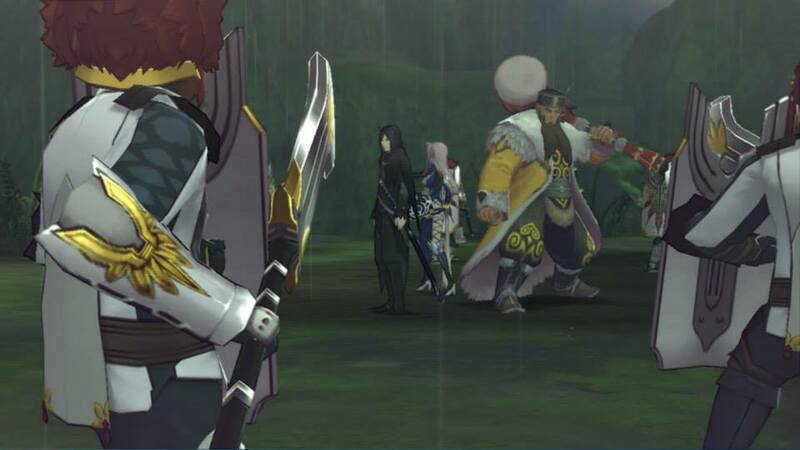 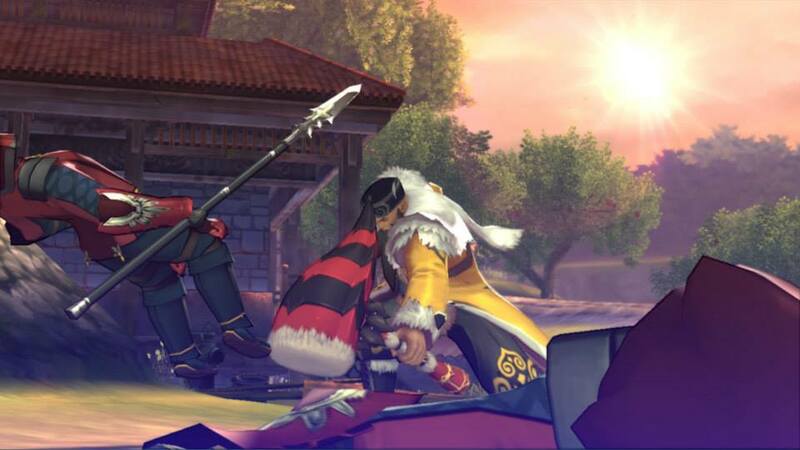 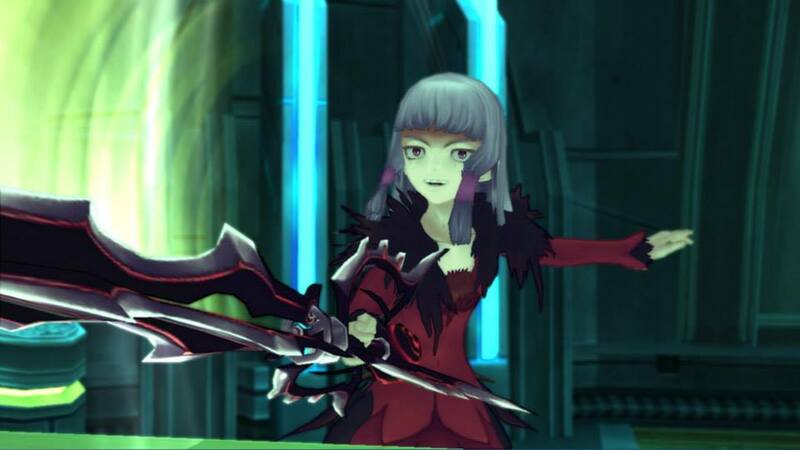 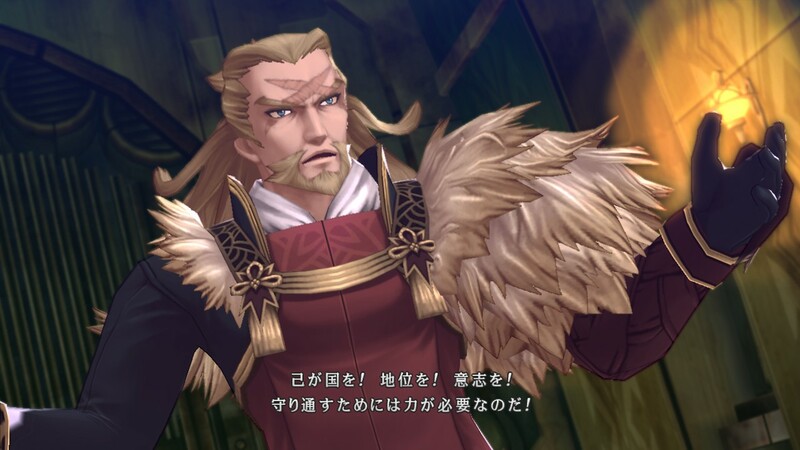 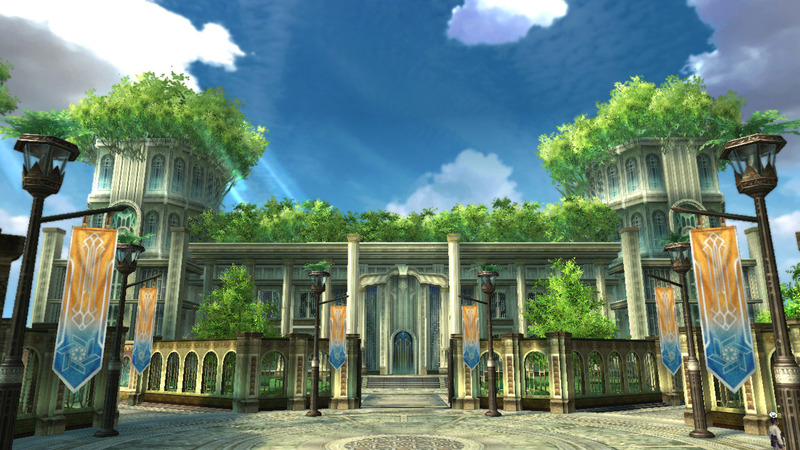 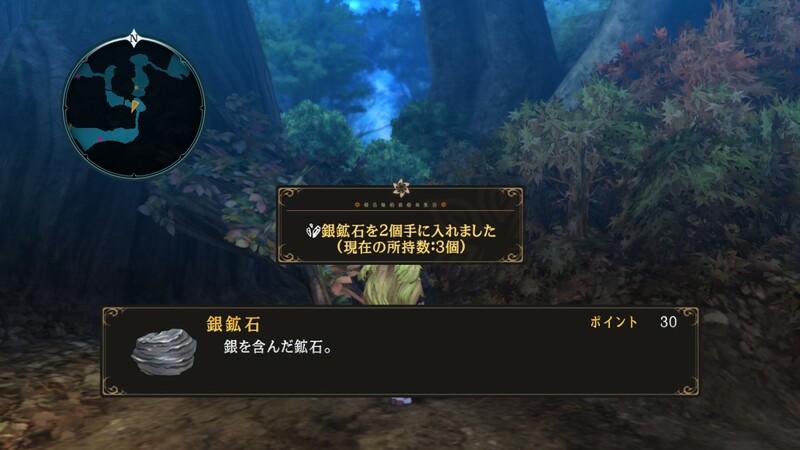 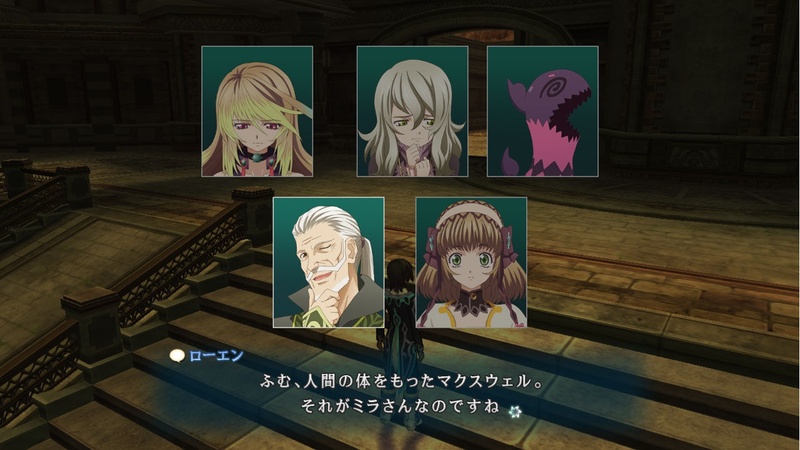 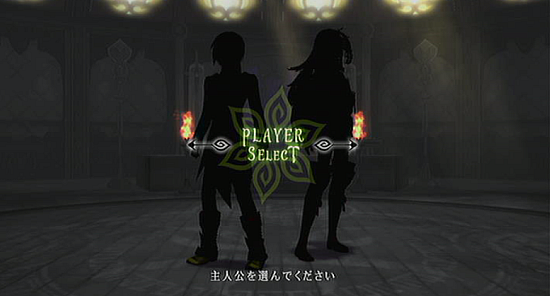 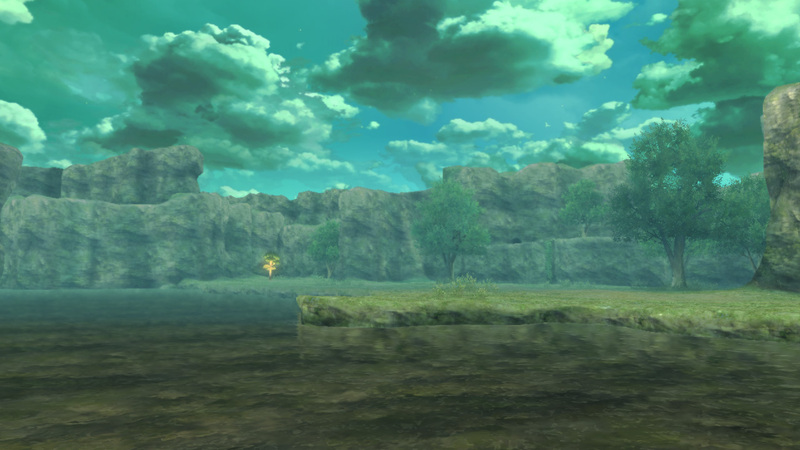 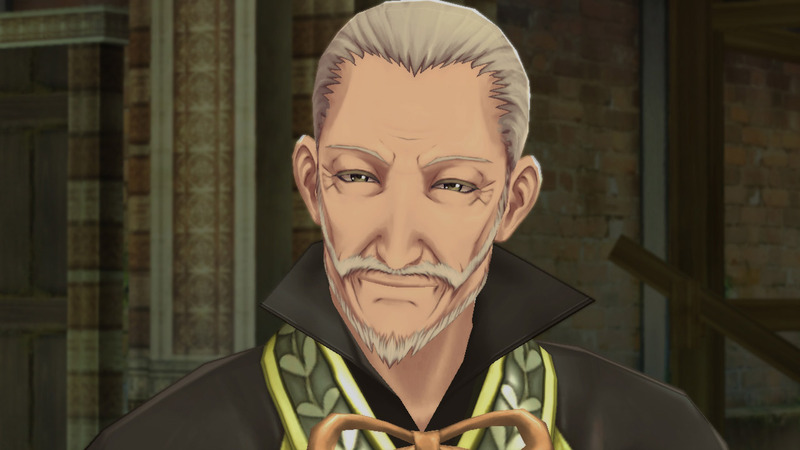 A large assortment of battle to cutscene screenshots.